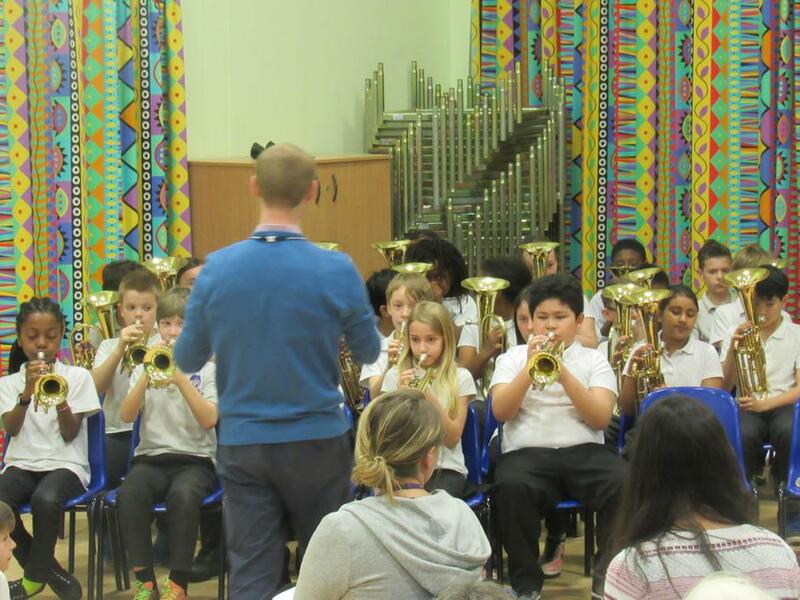 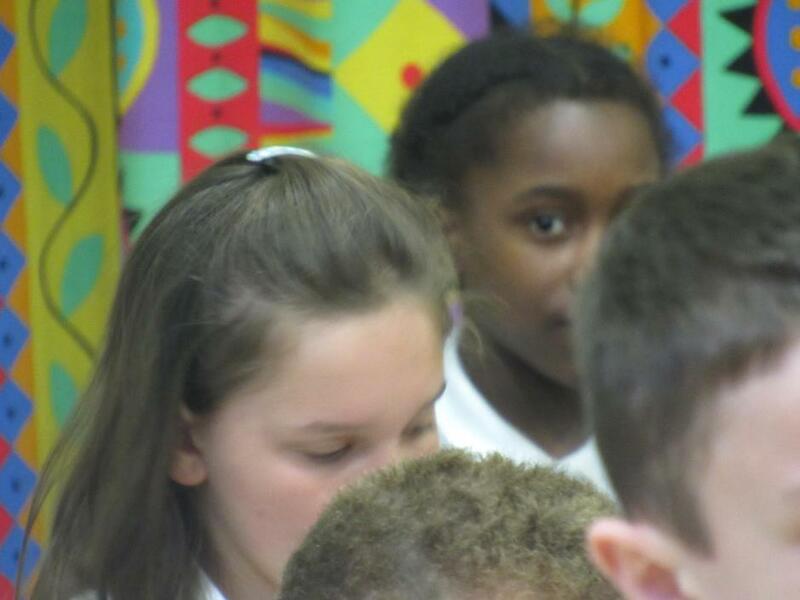 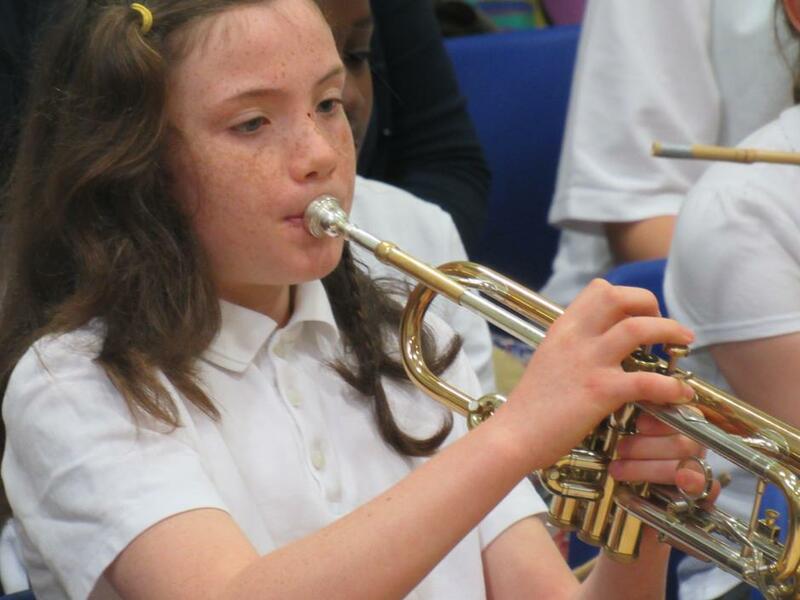 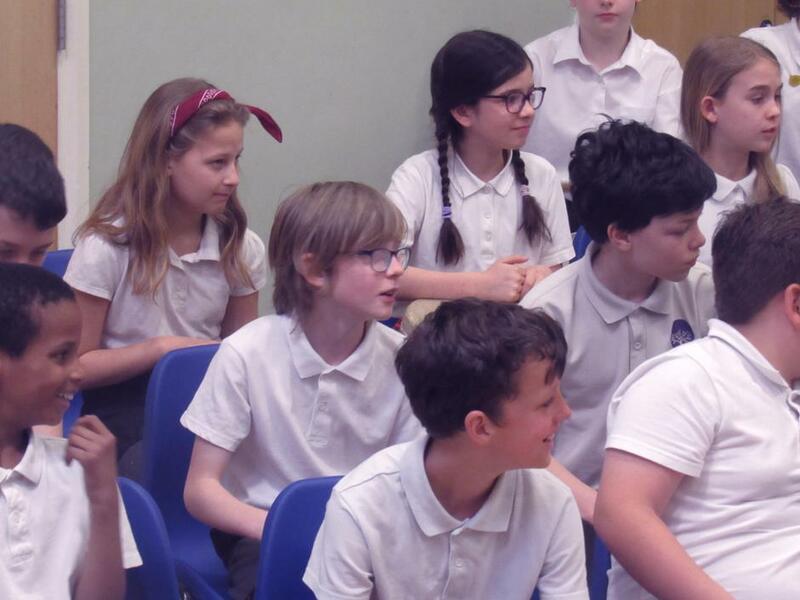 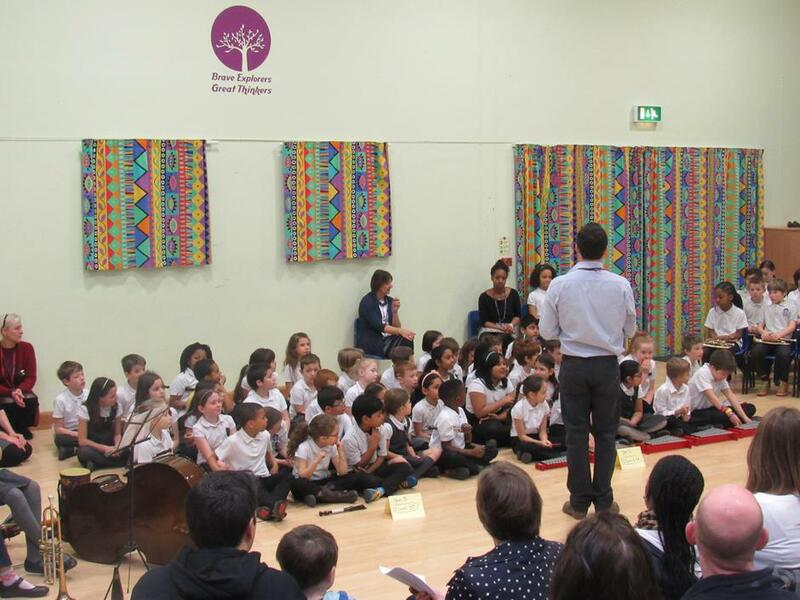 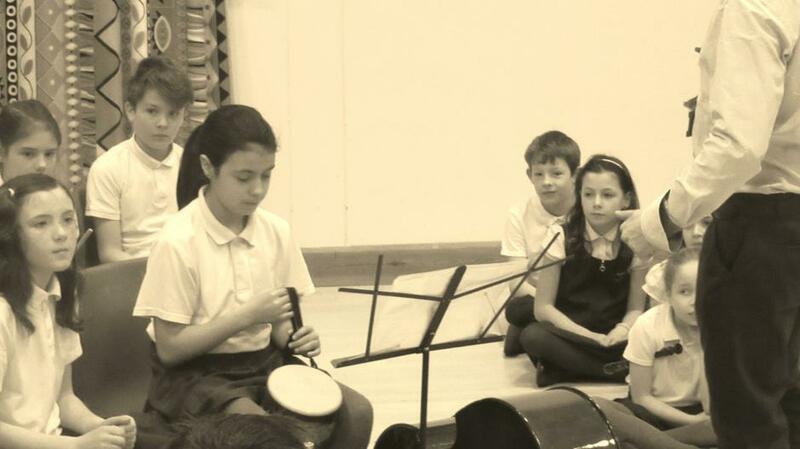 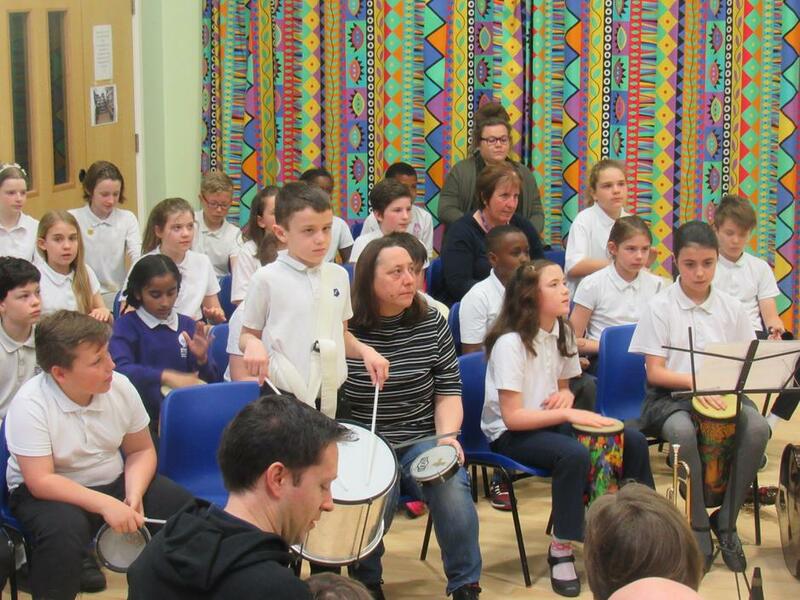 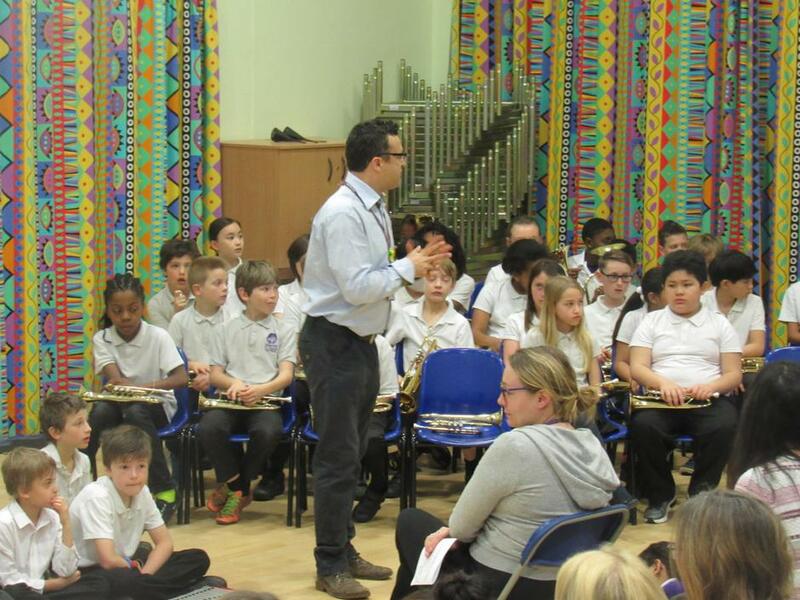 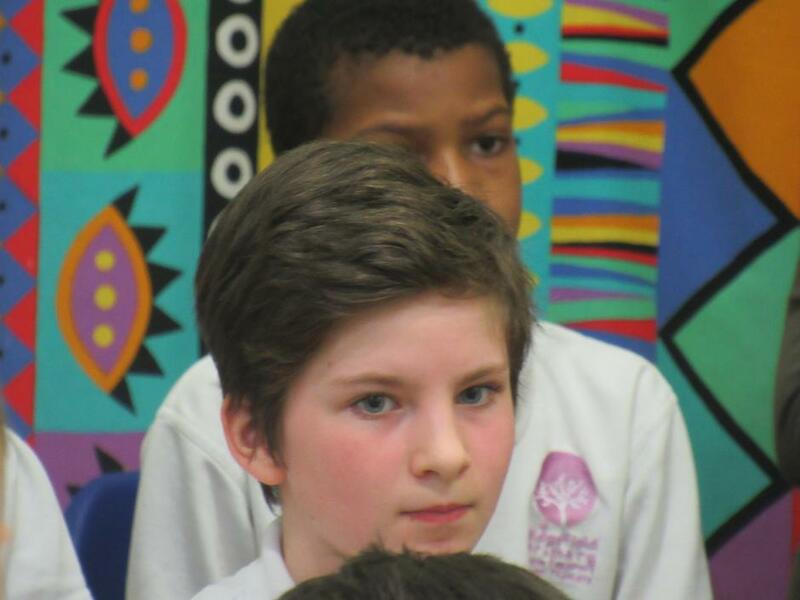 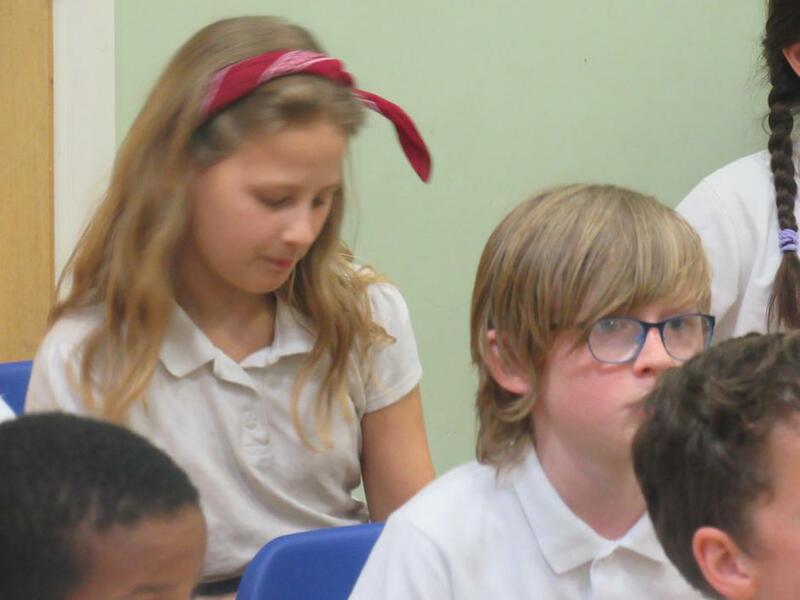 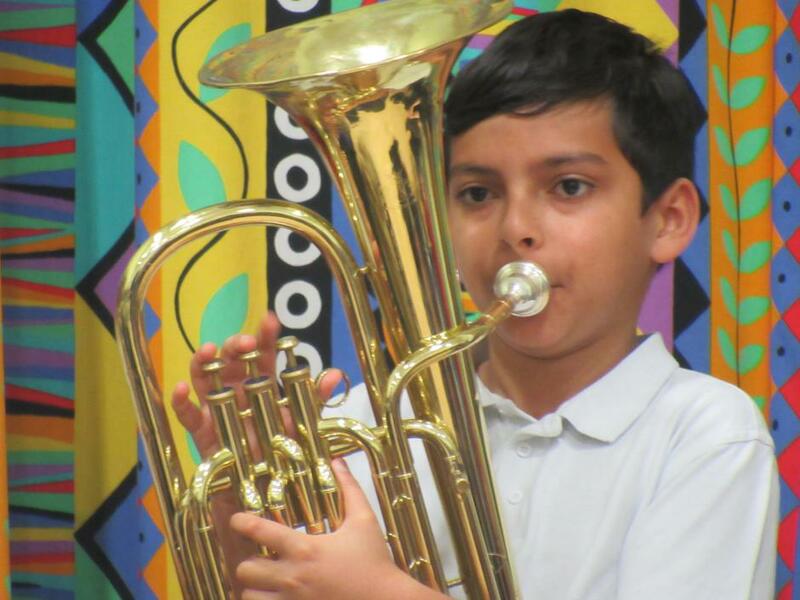 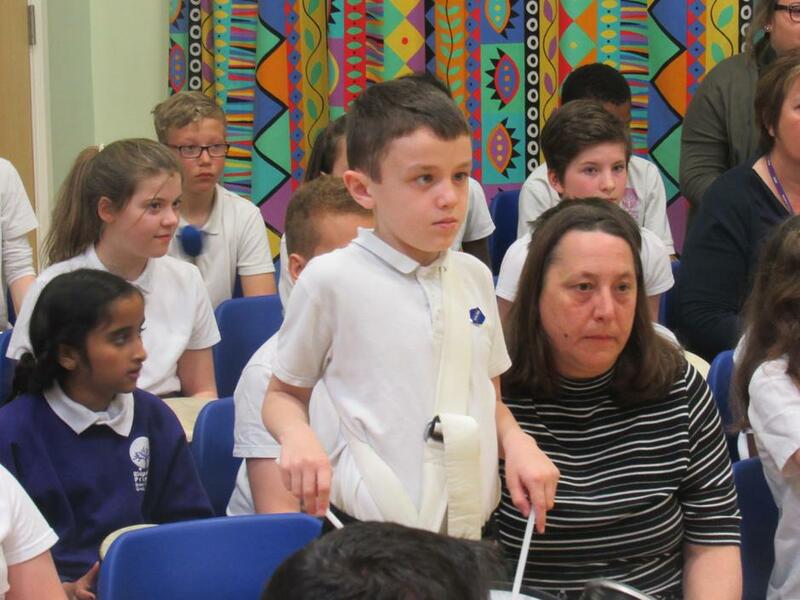 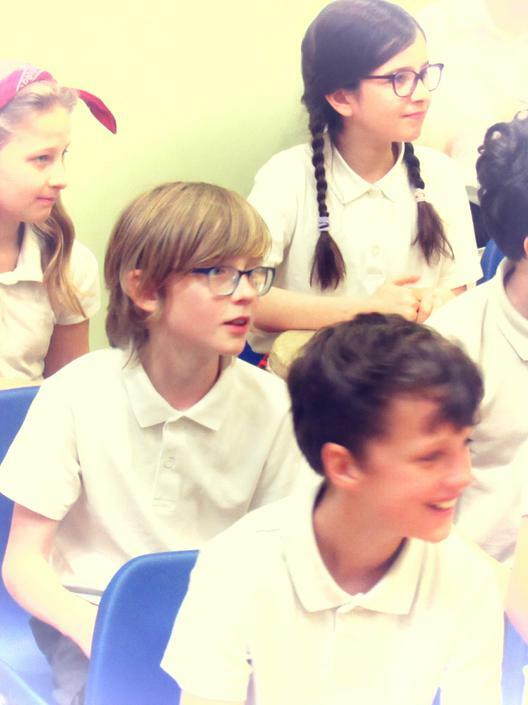 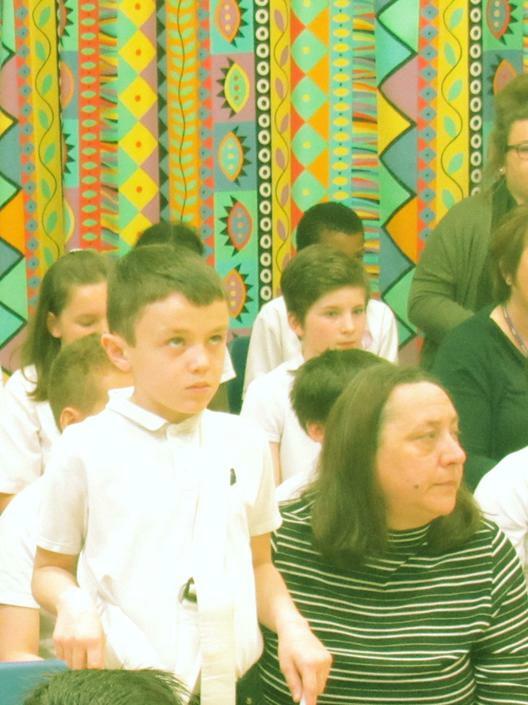 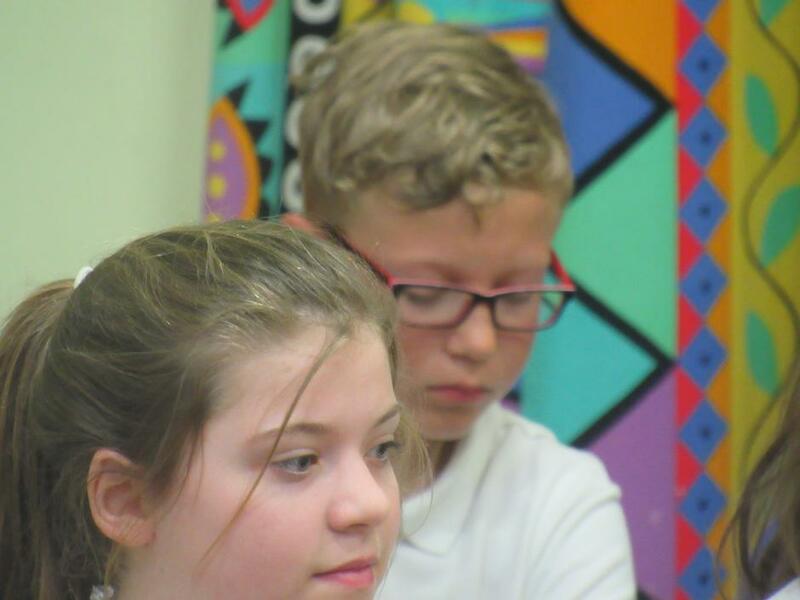 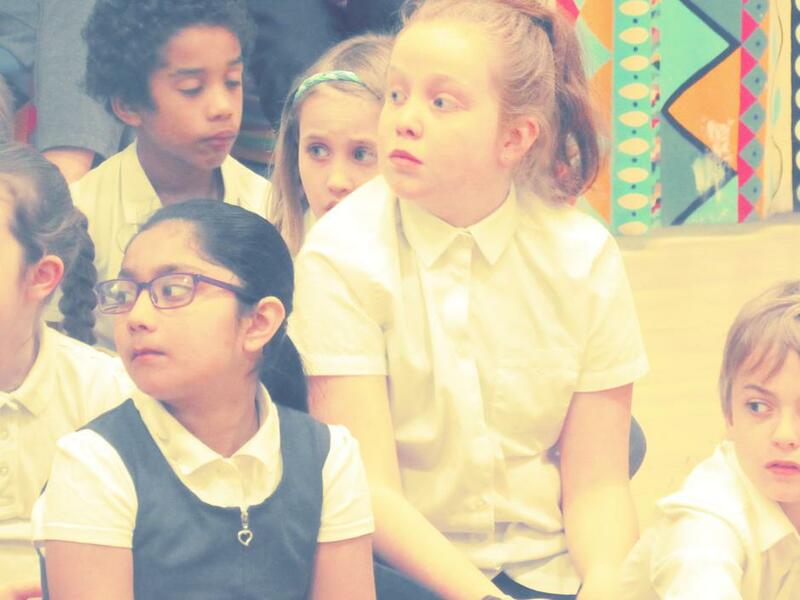 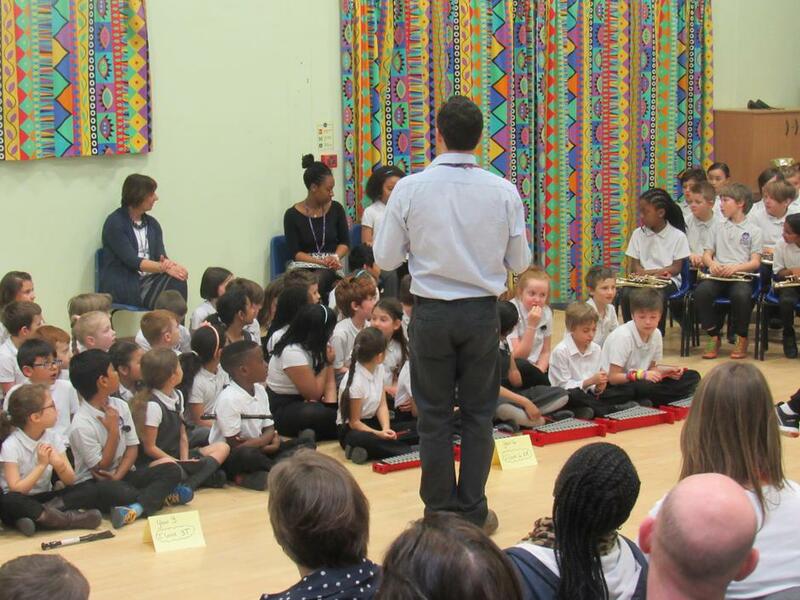 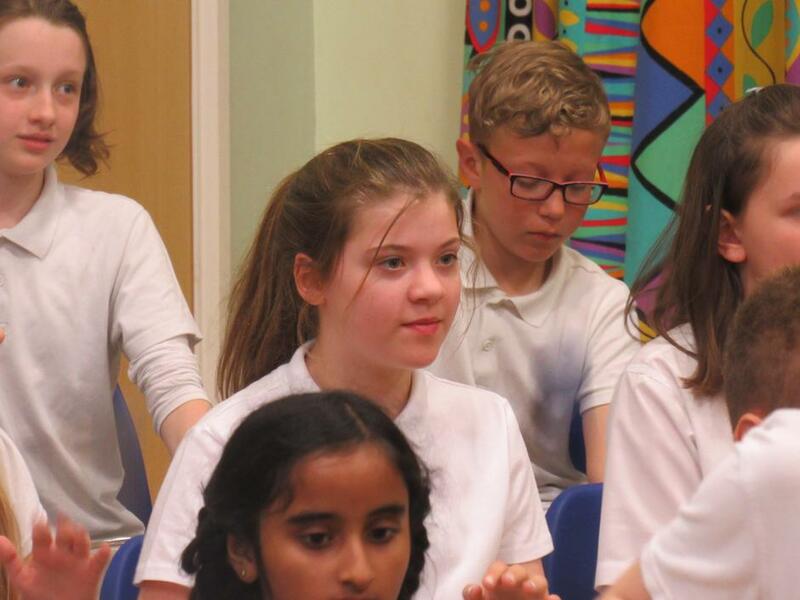 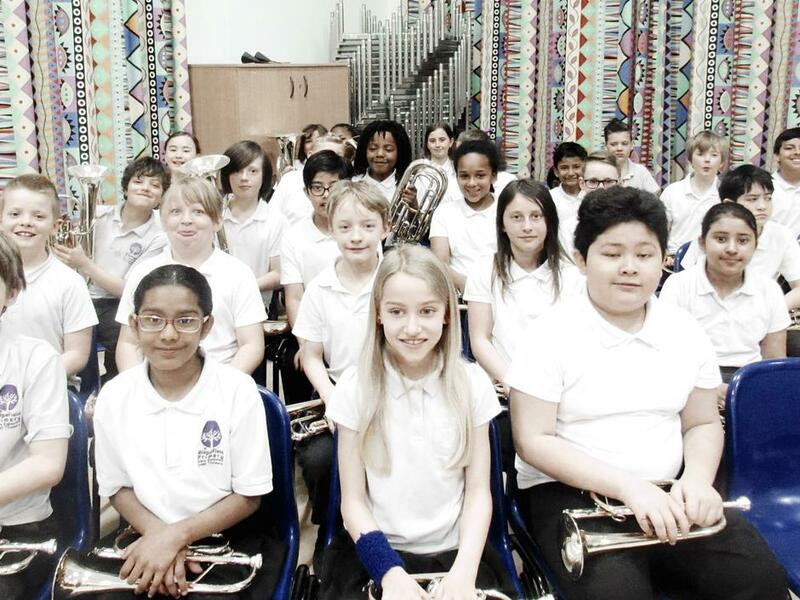 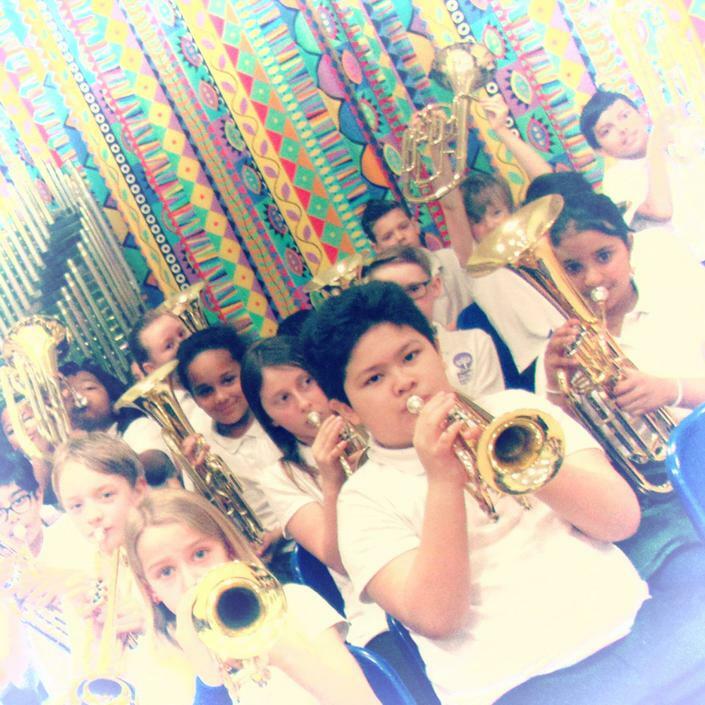 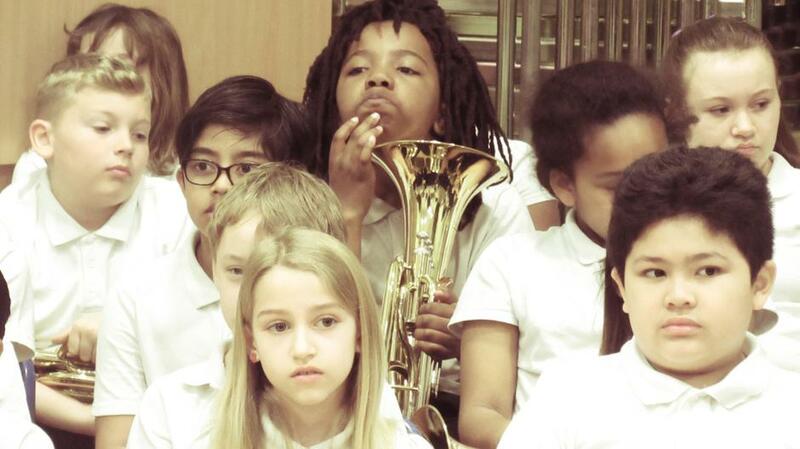 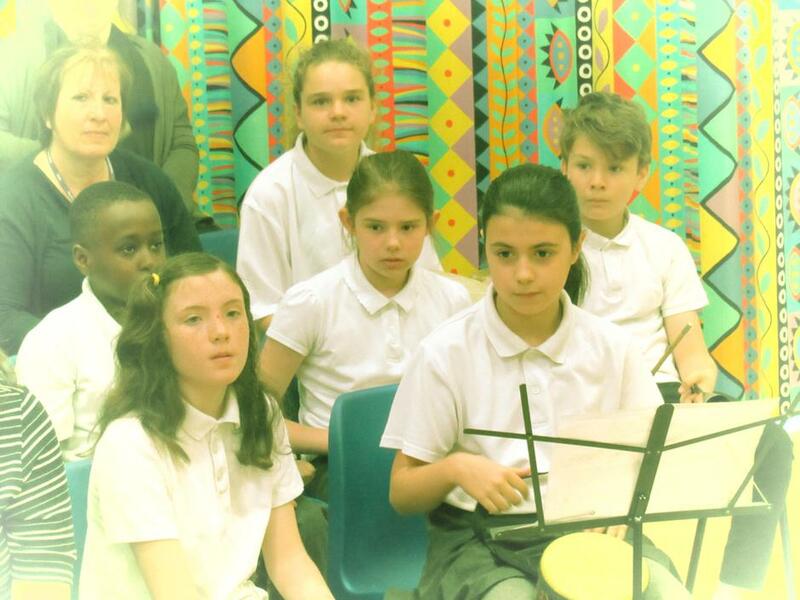 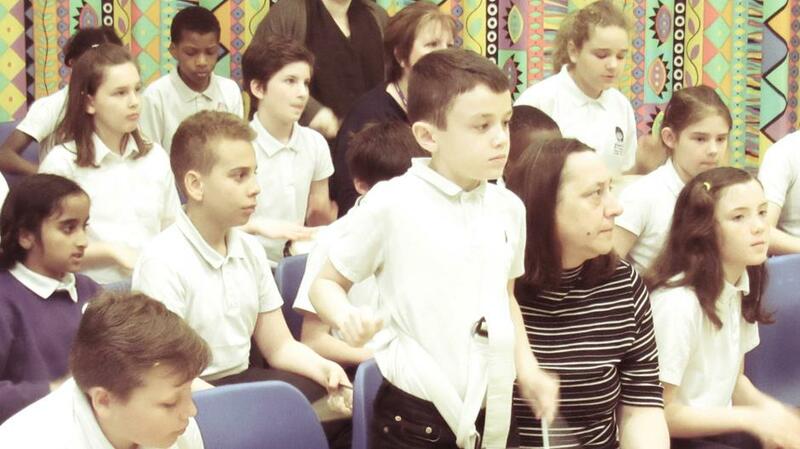 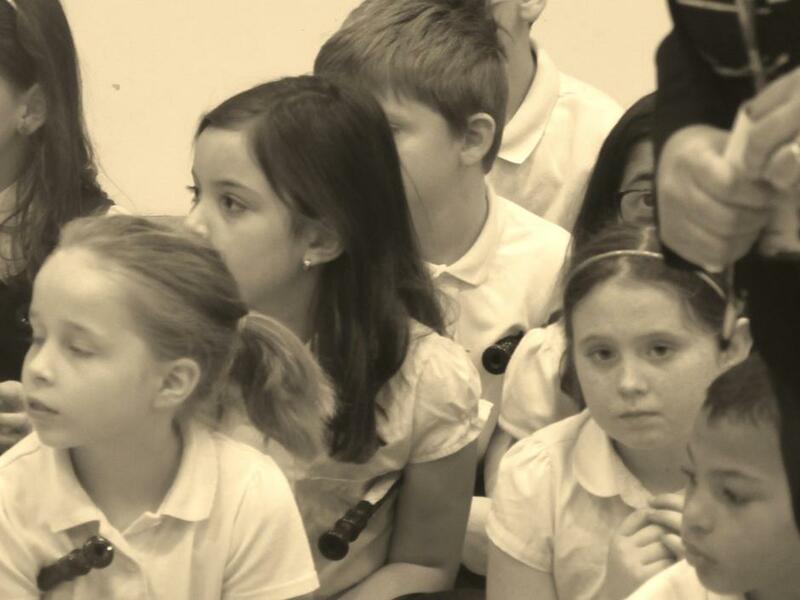 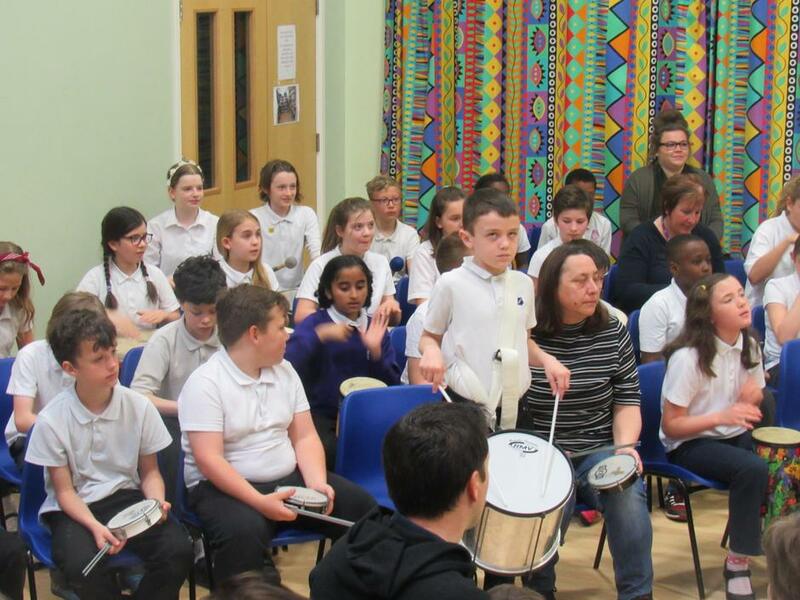 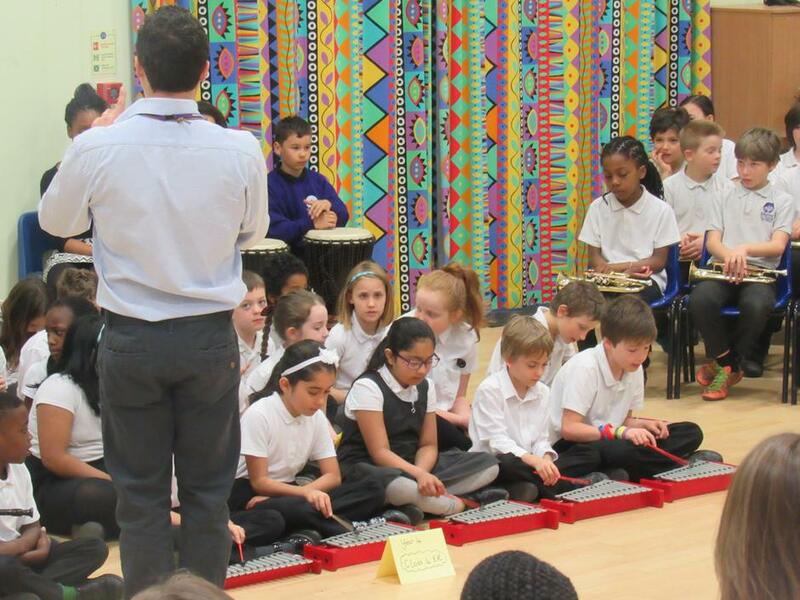 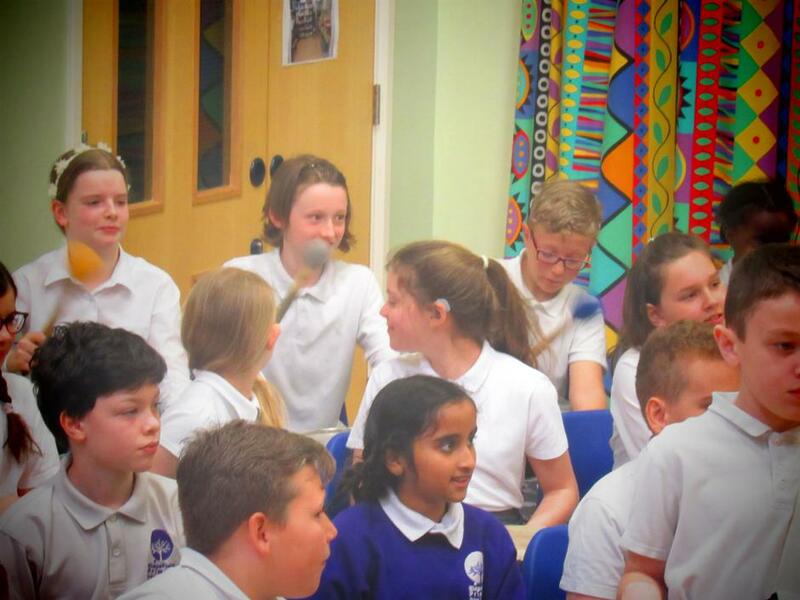 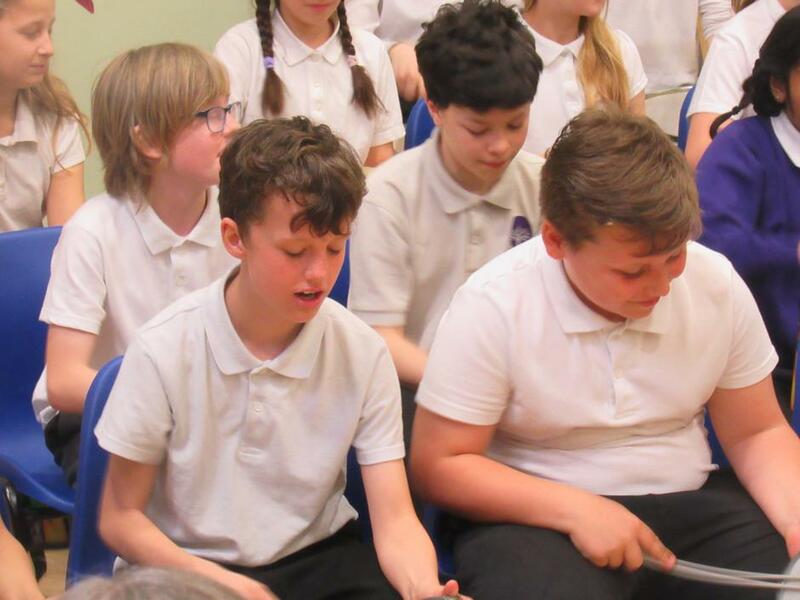 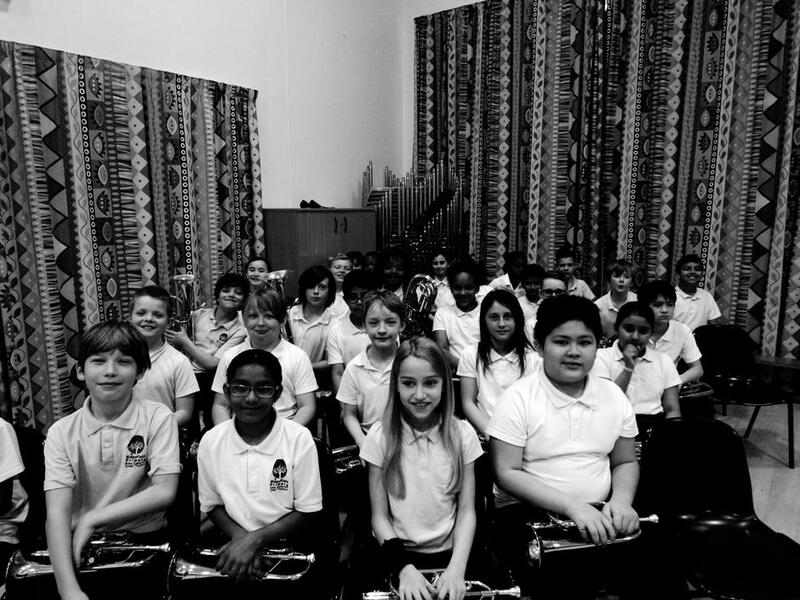 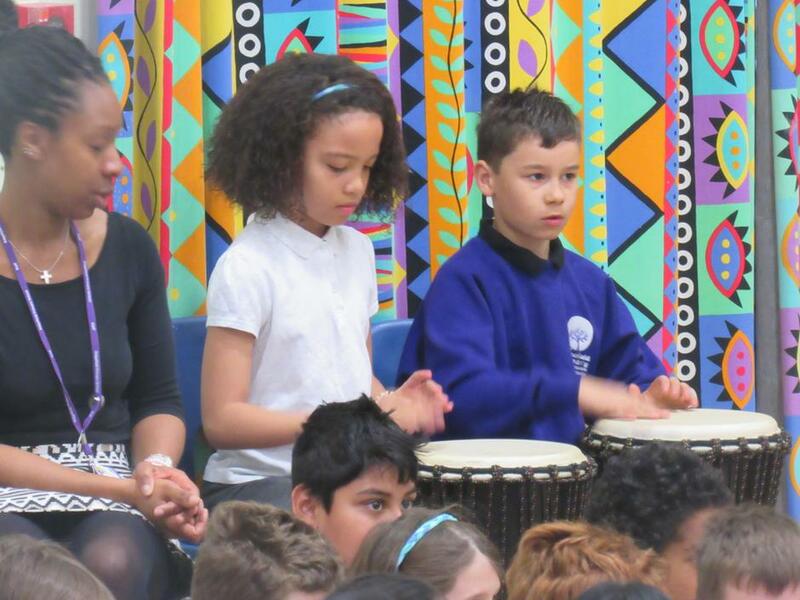 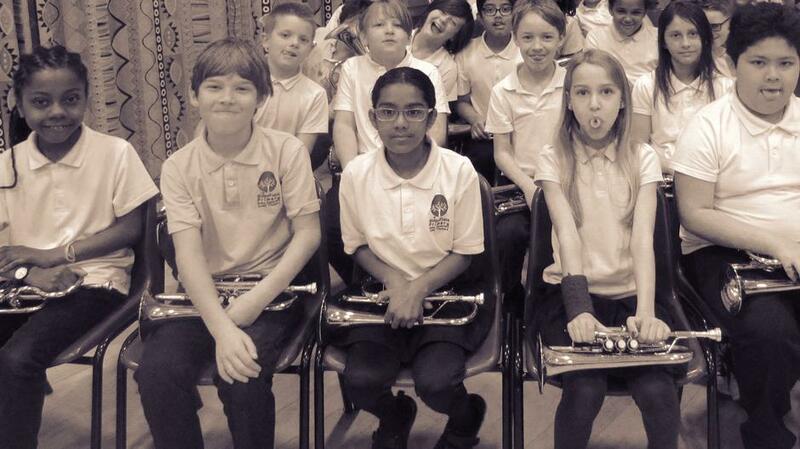 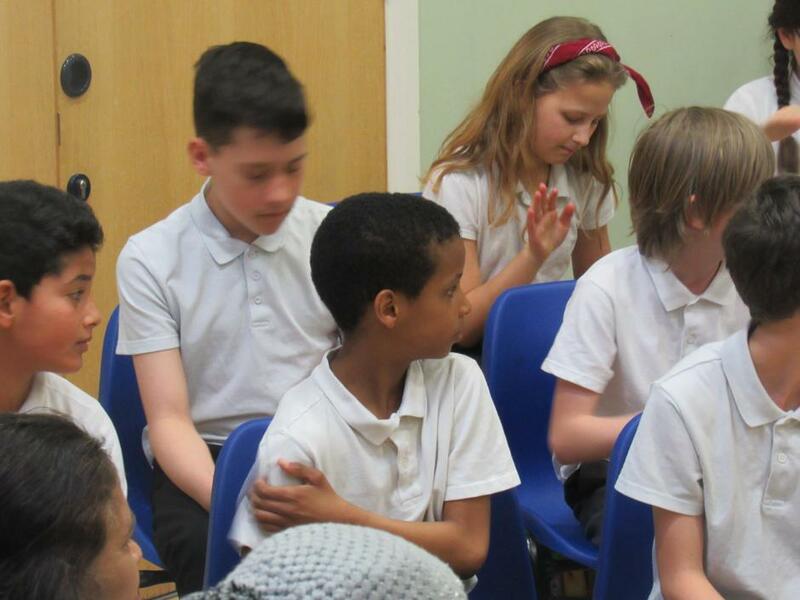 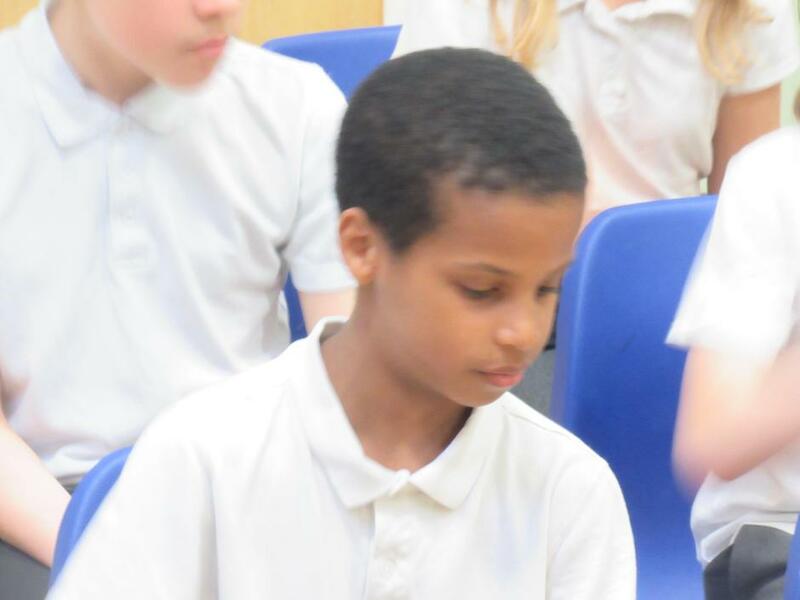 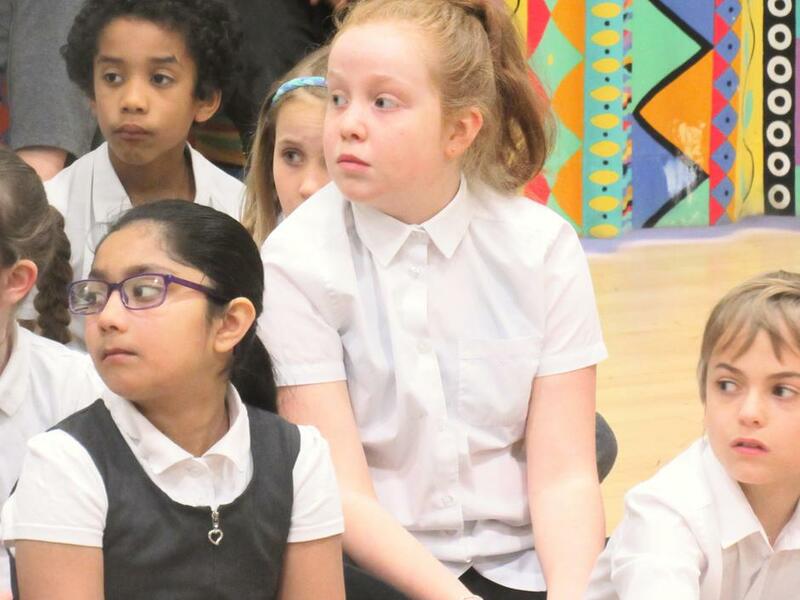 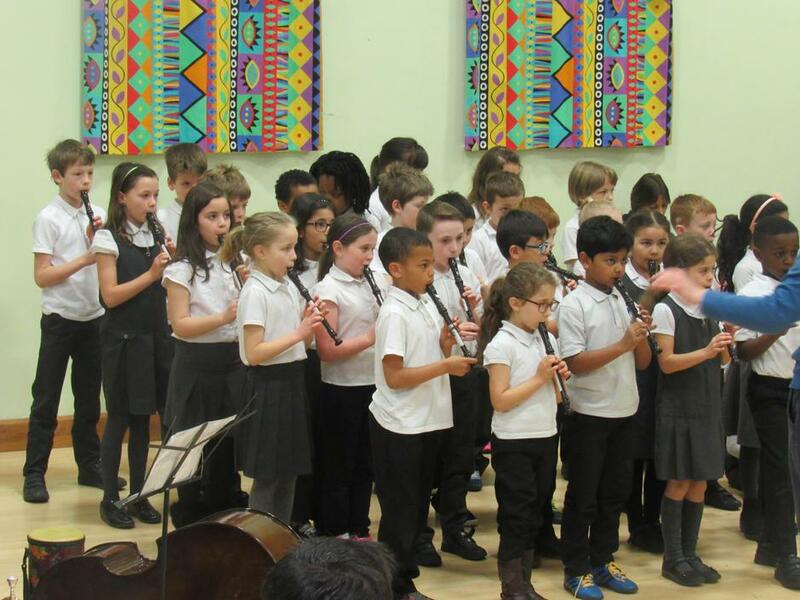 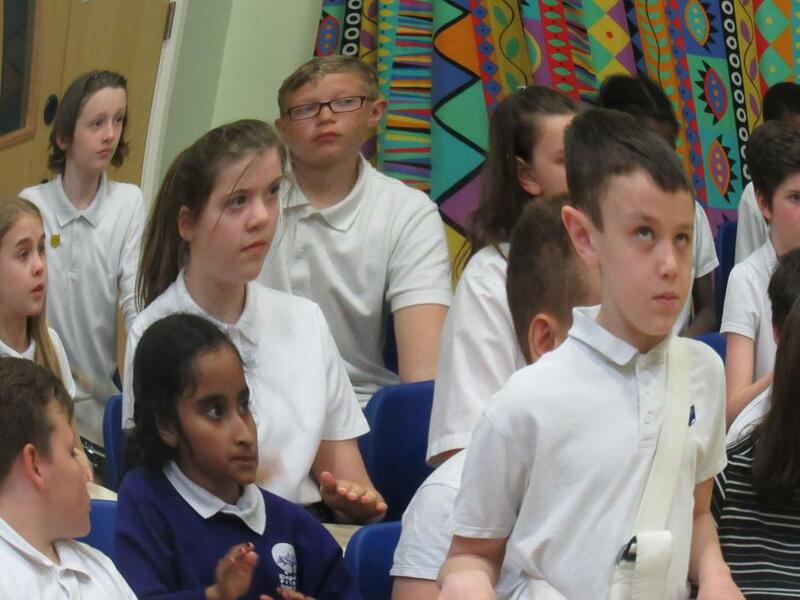 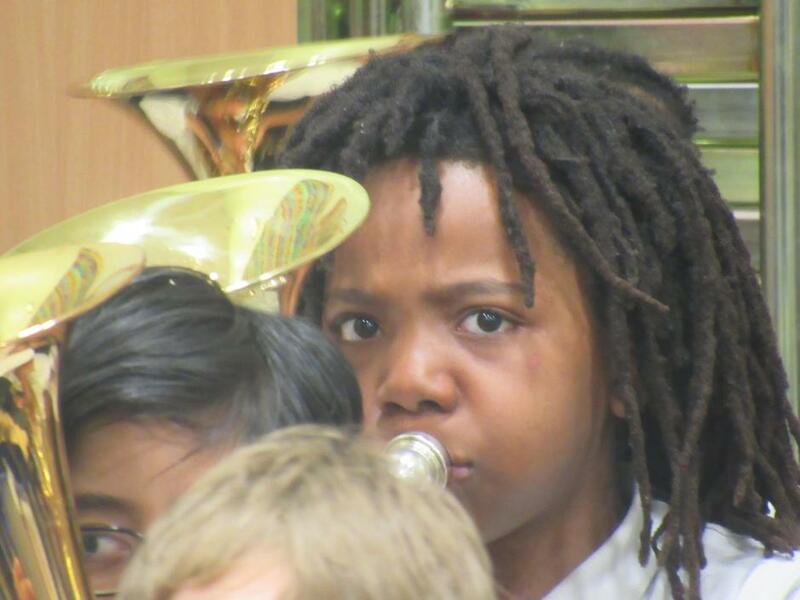 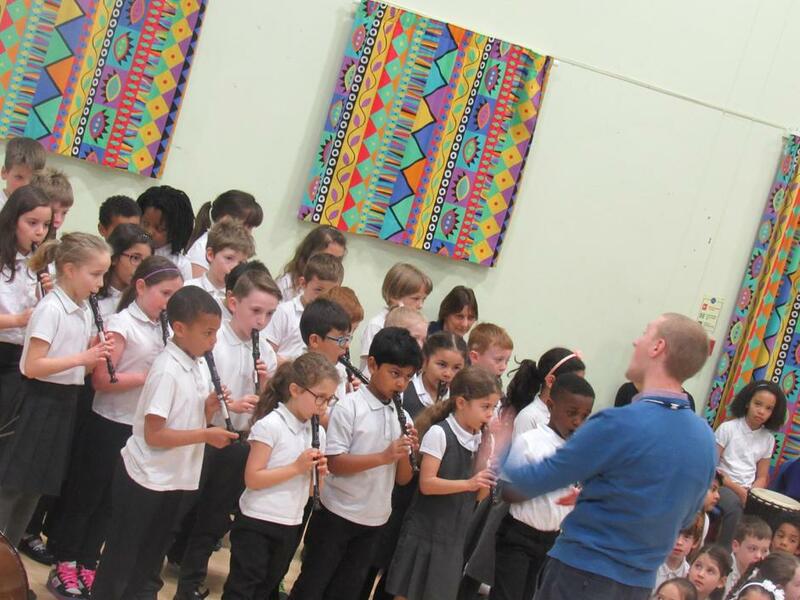 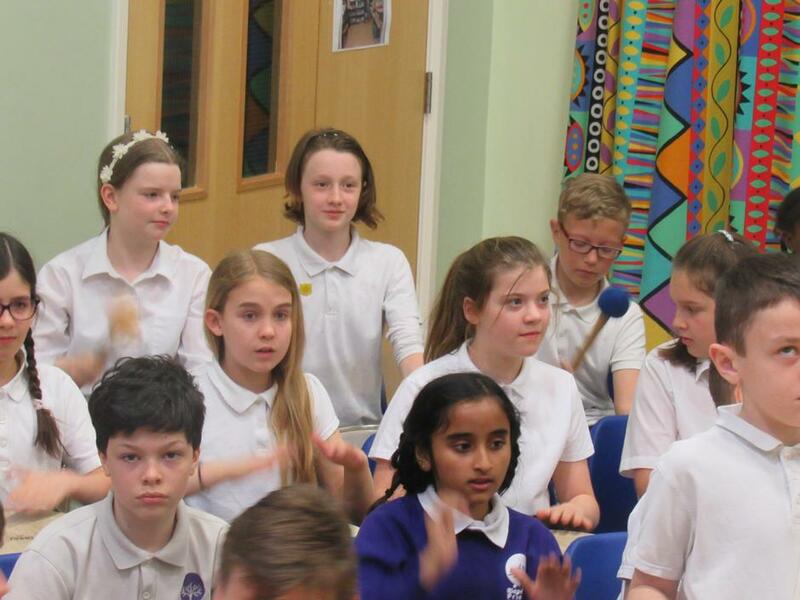 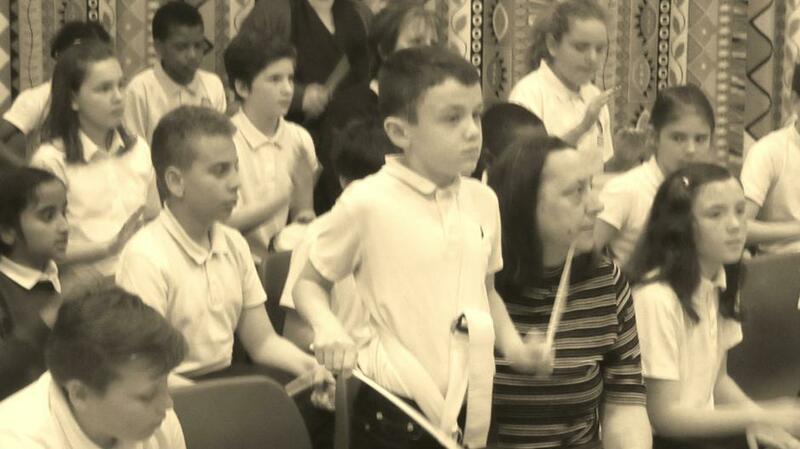 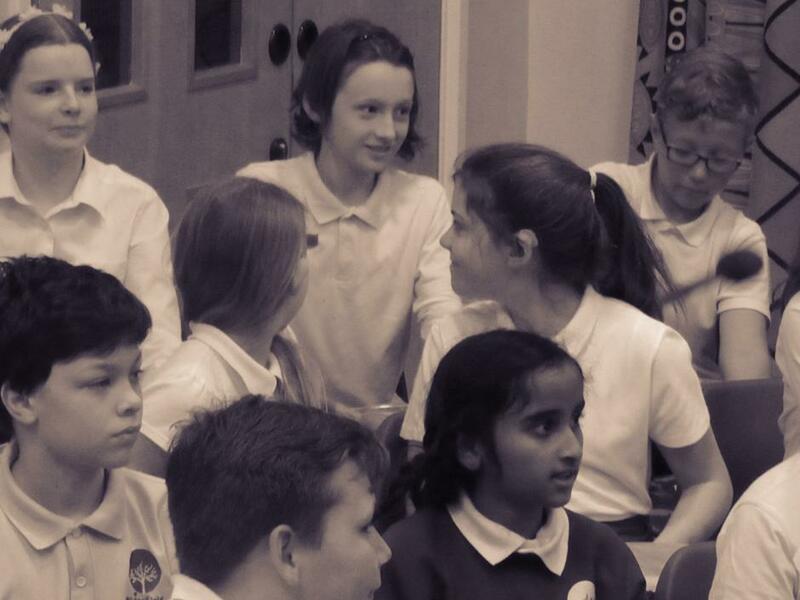 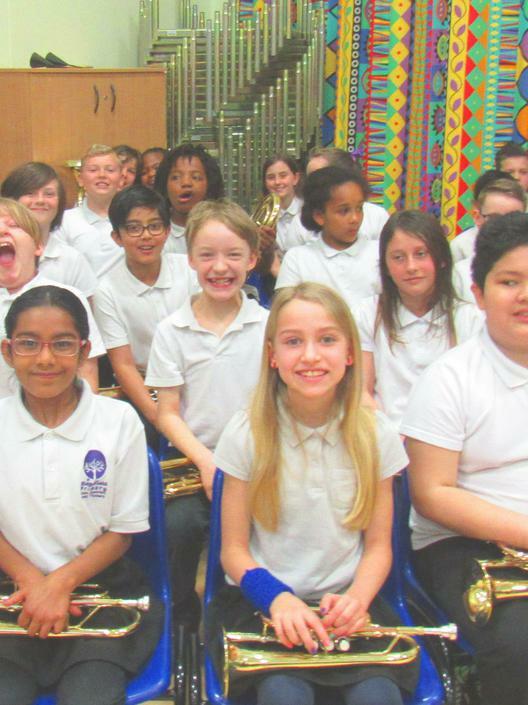 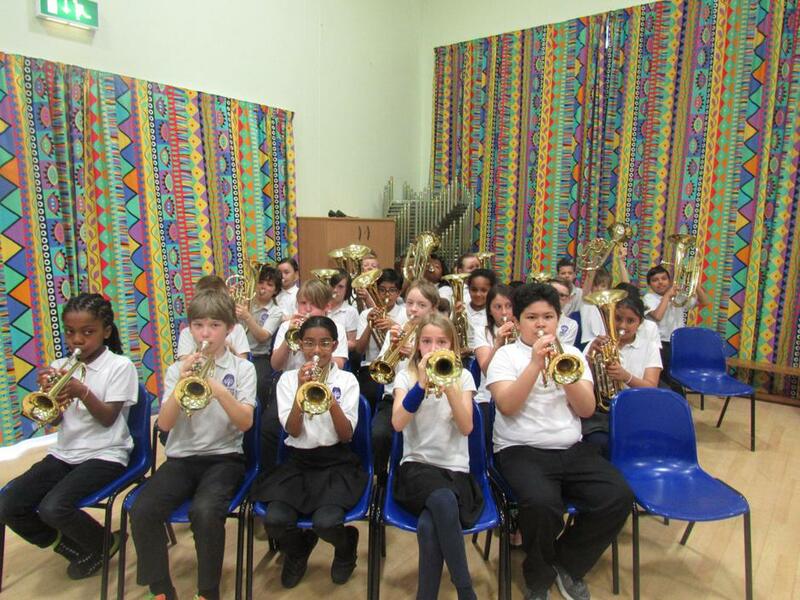 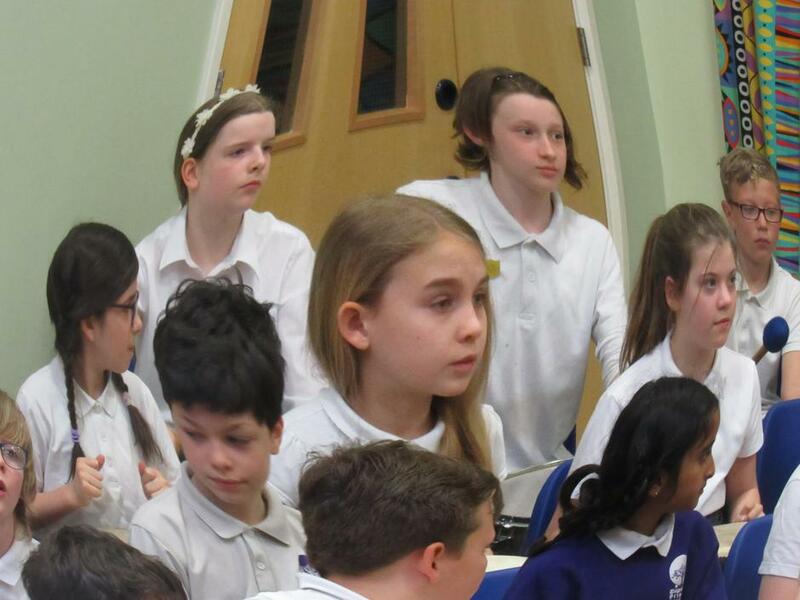 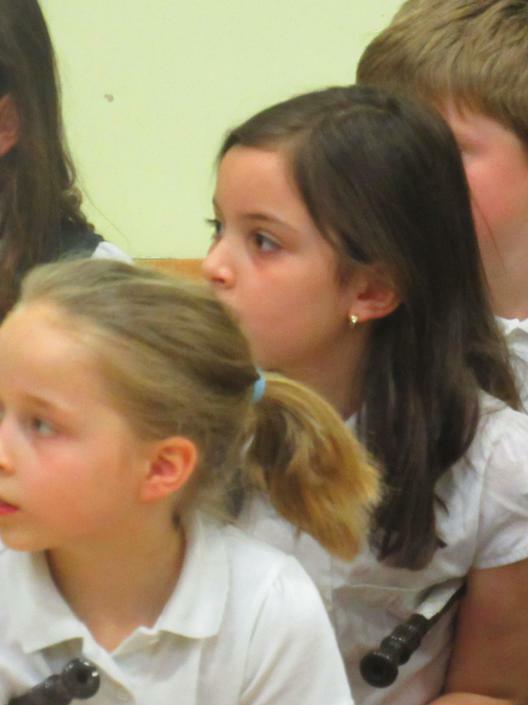 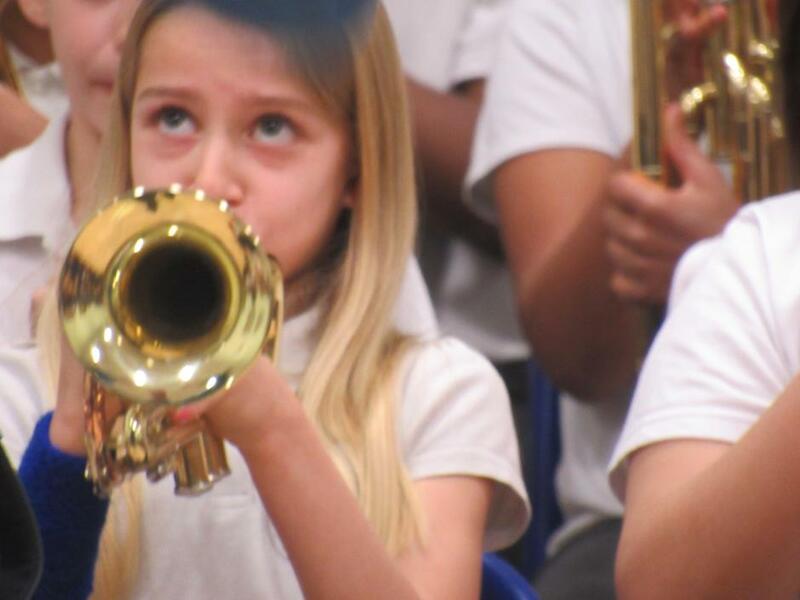 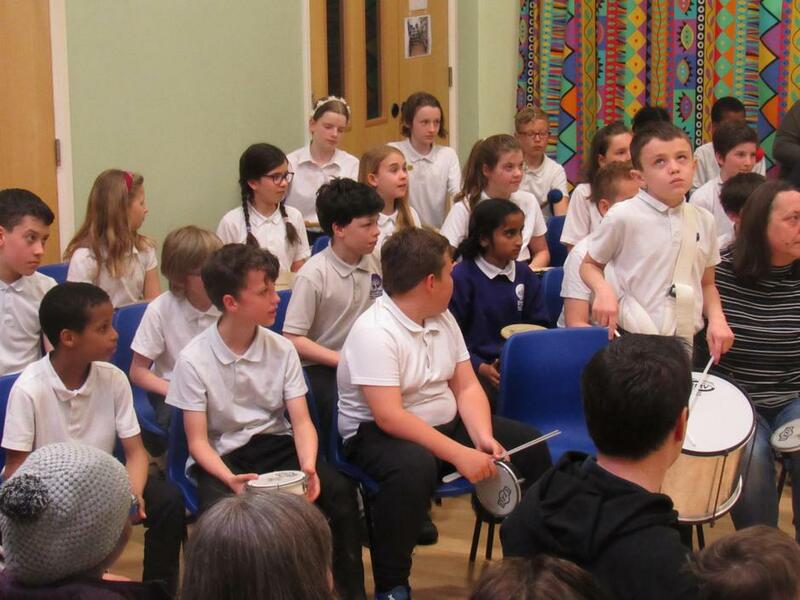 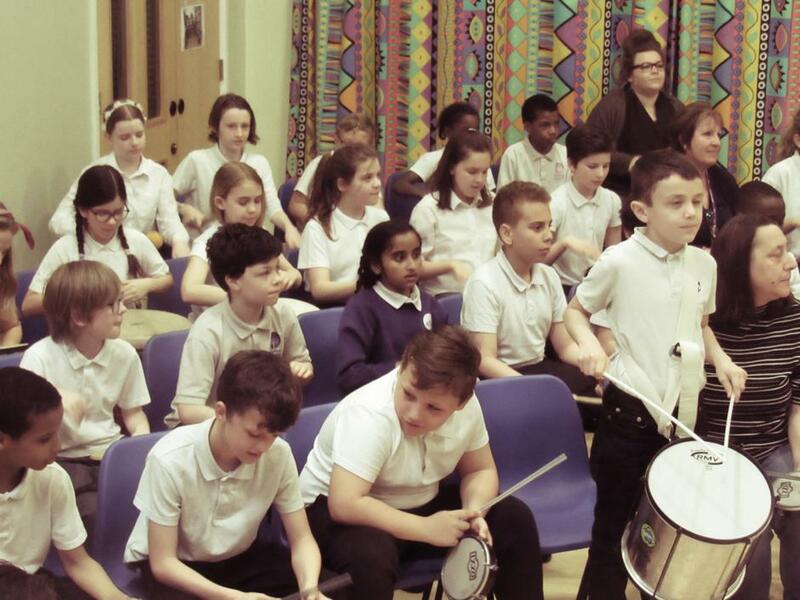 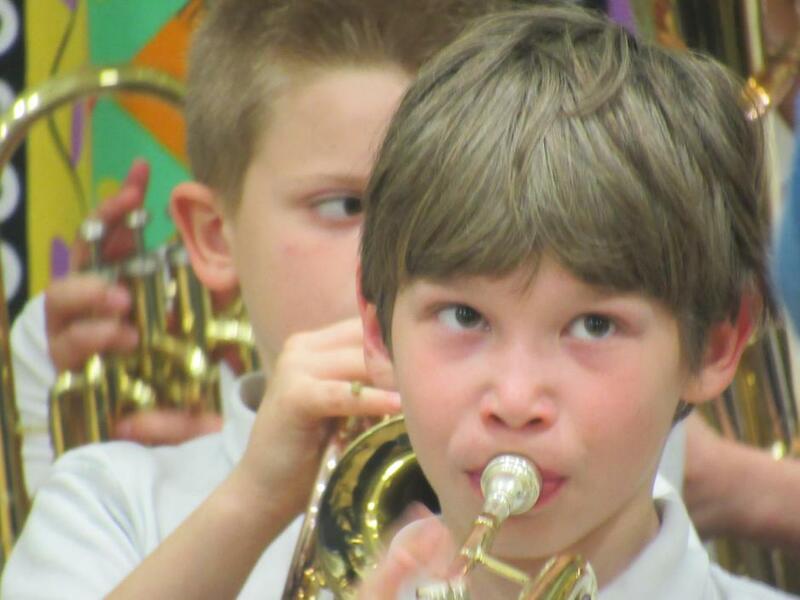 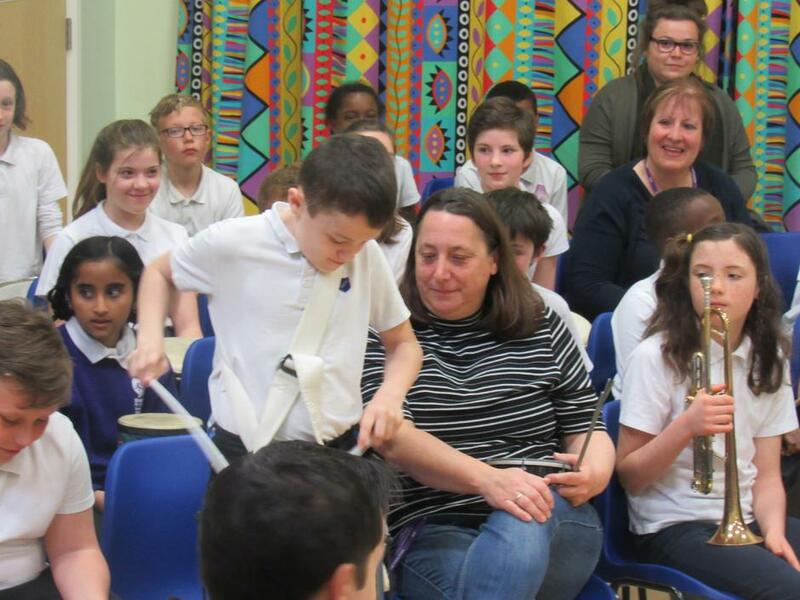 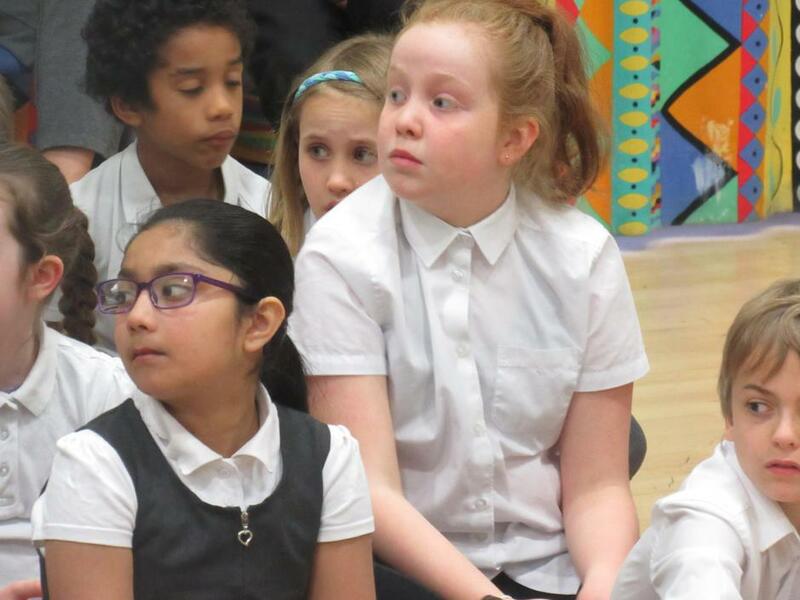 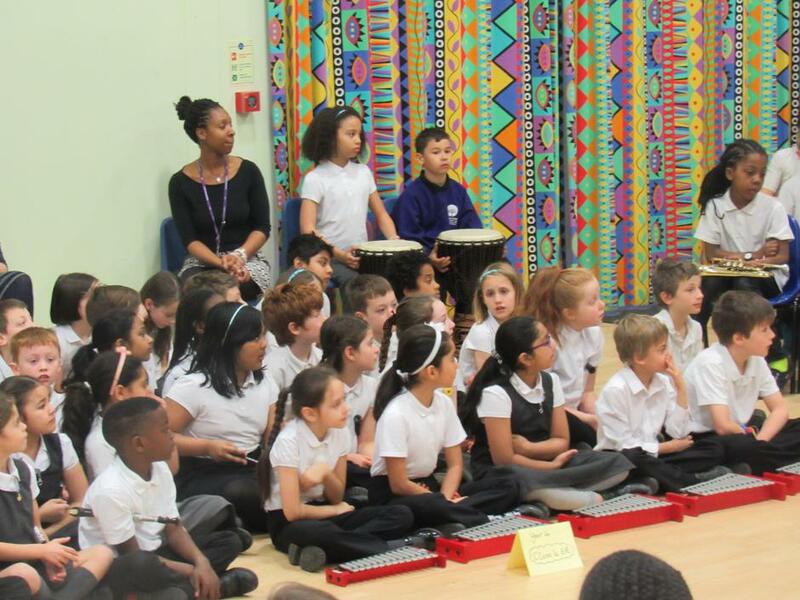 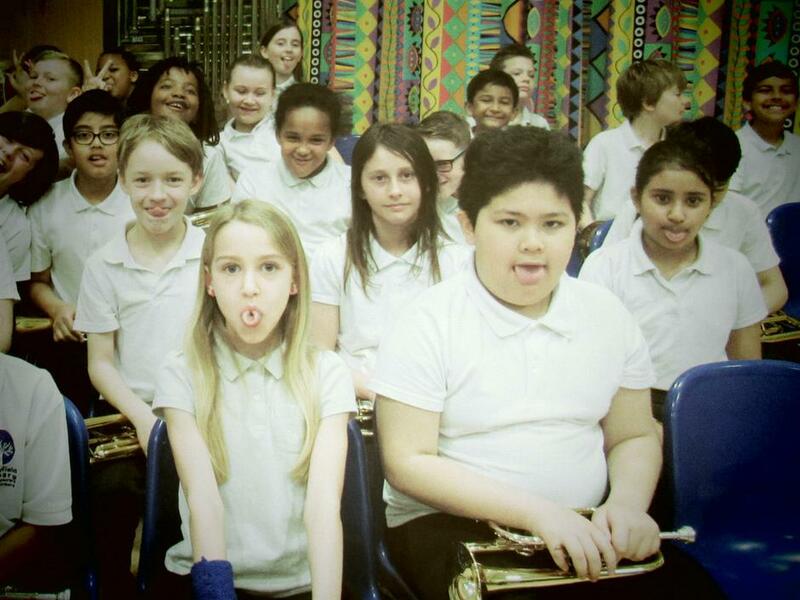 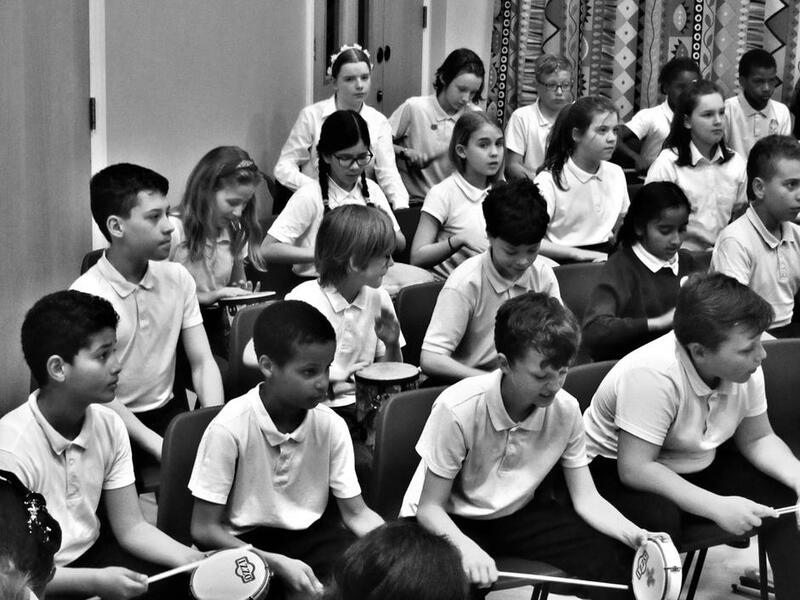 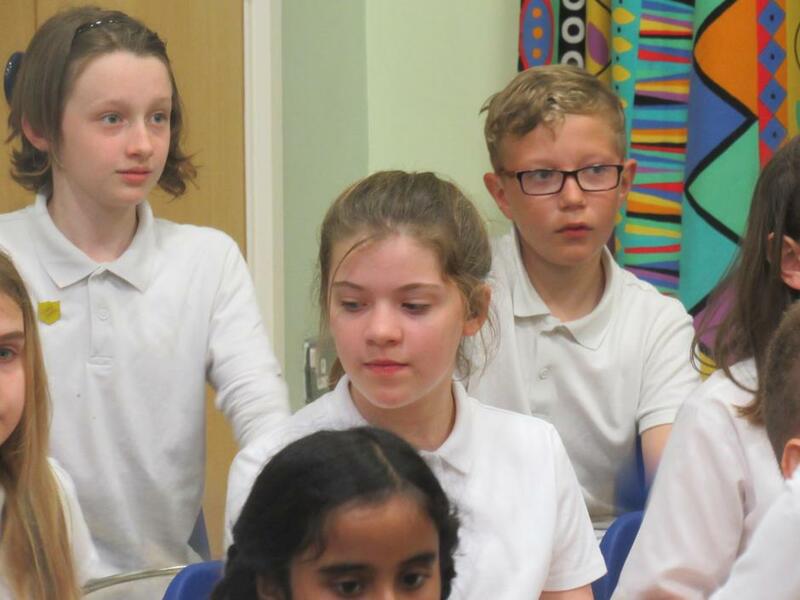 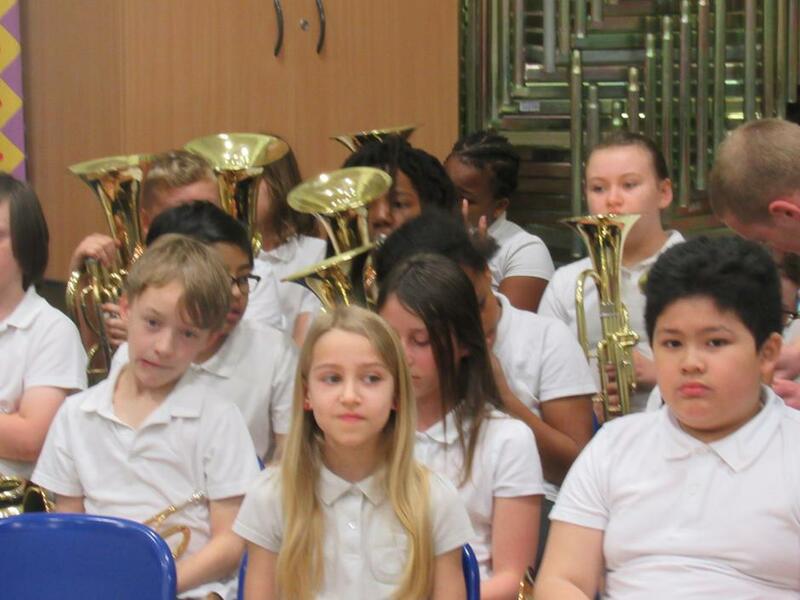 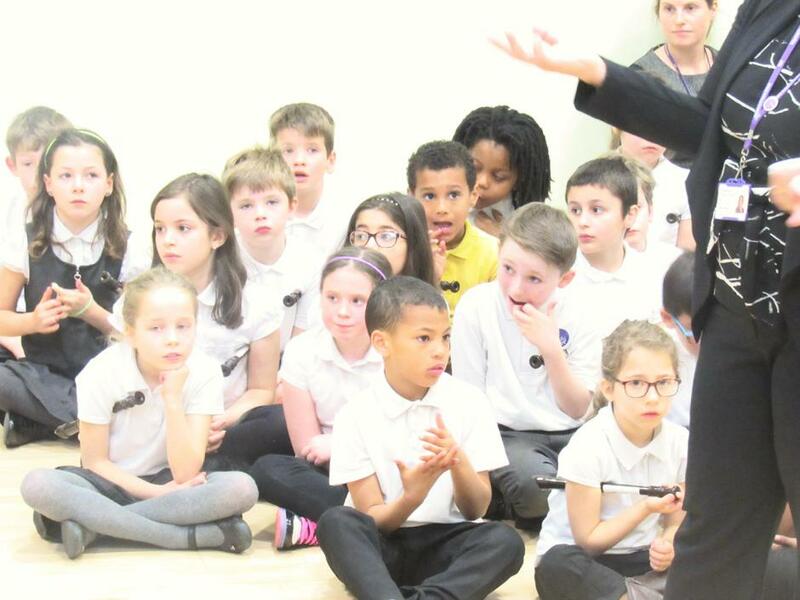 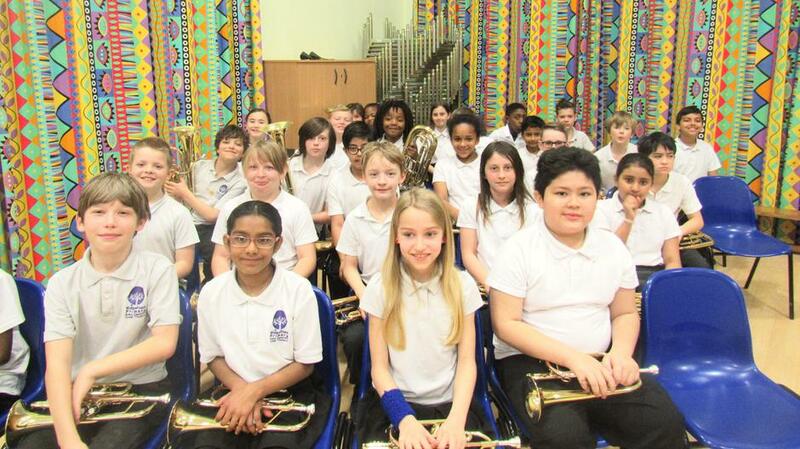 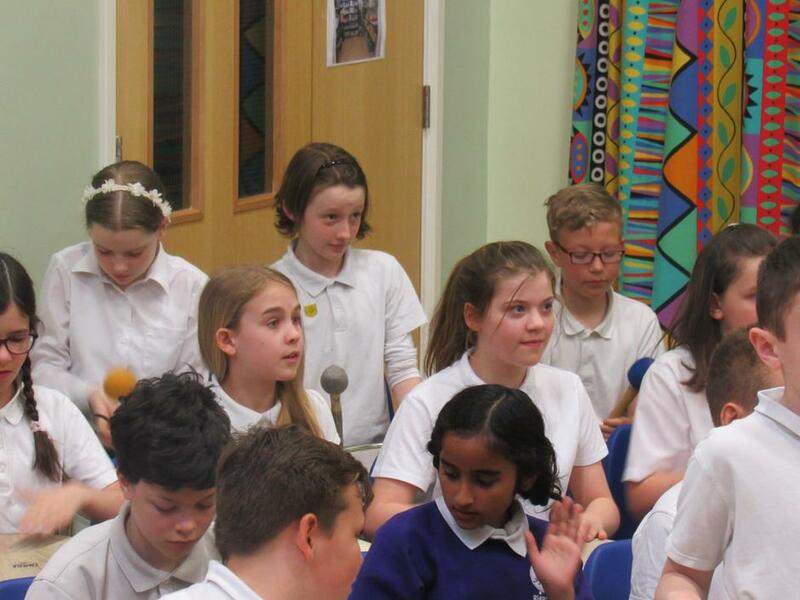 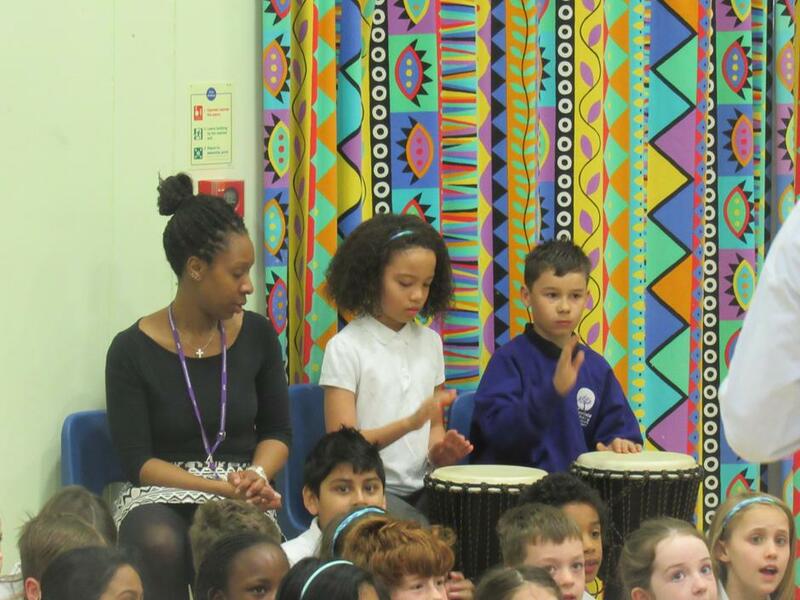 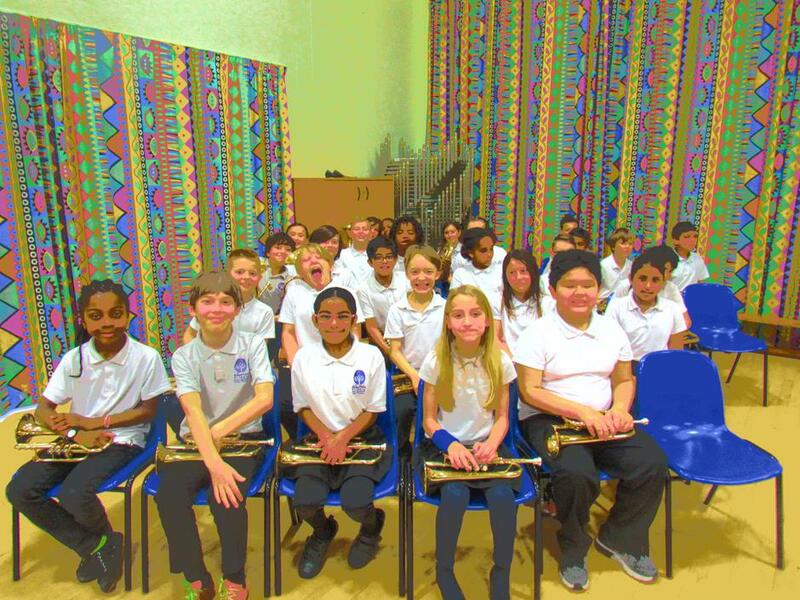 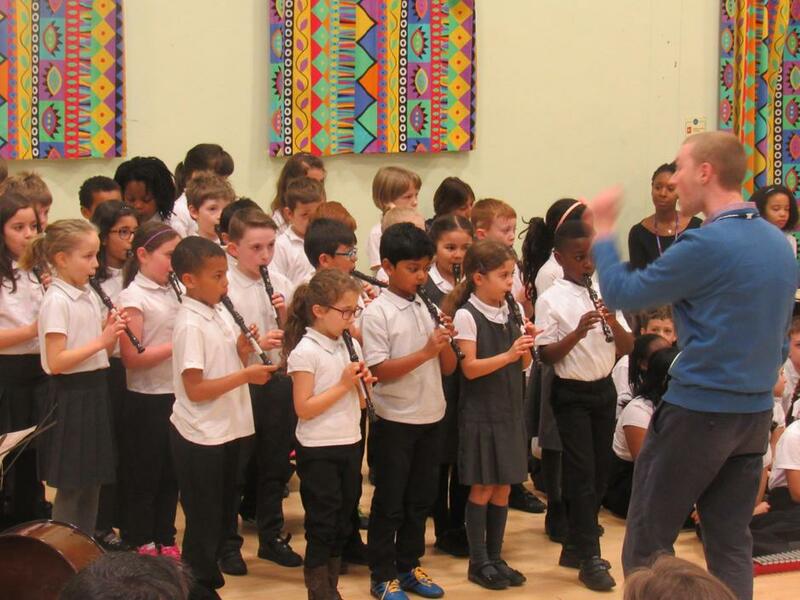 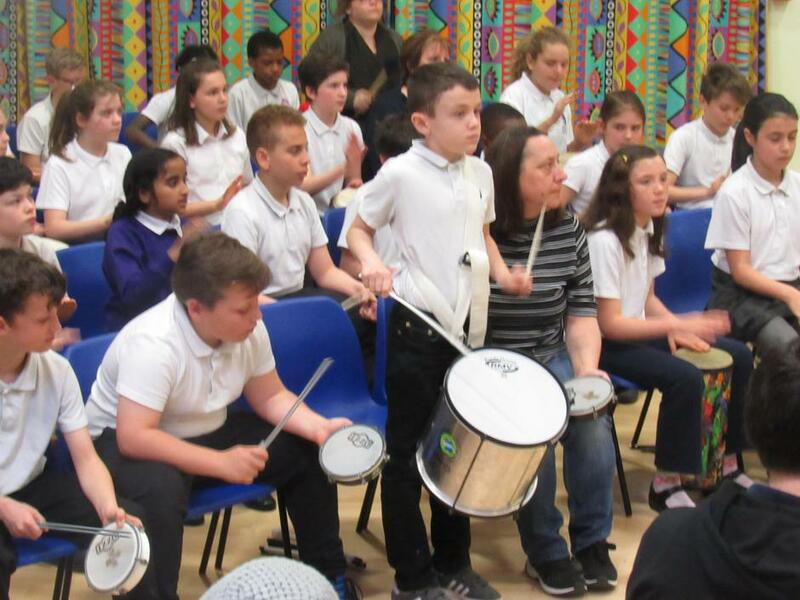 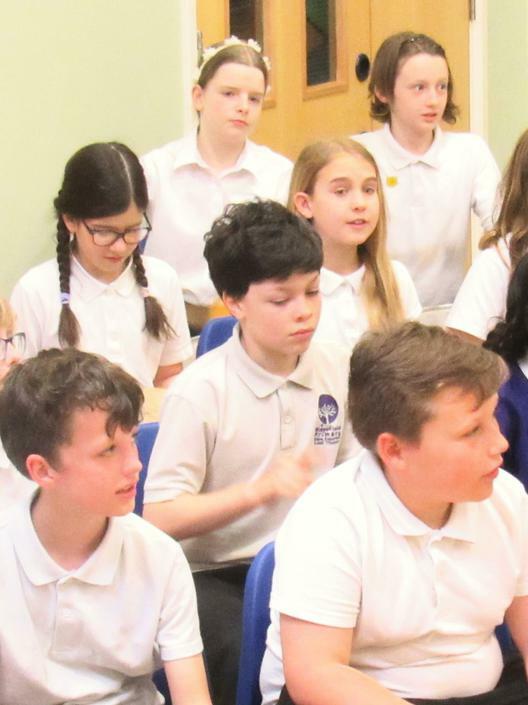 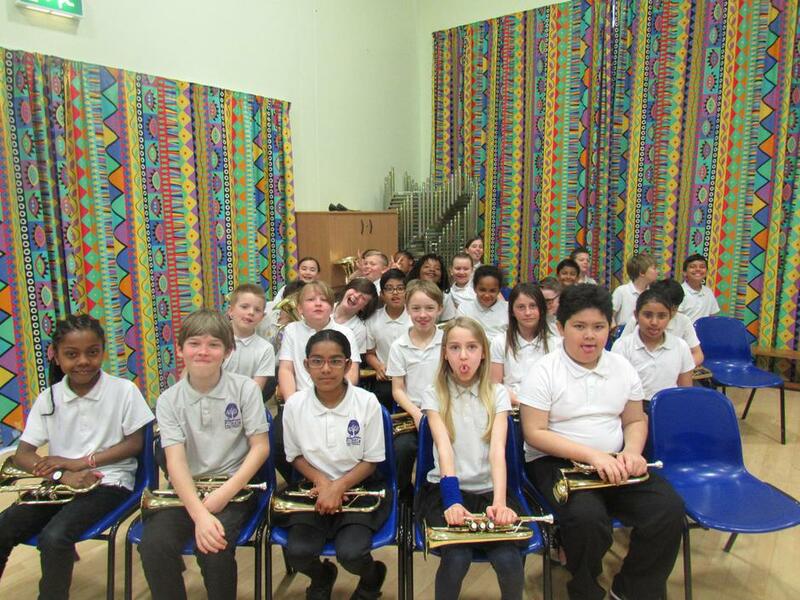 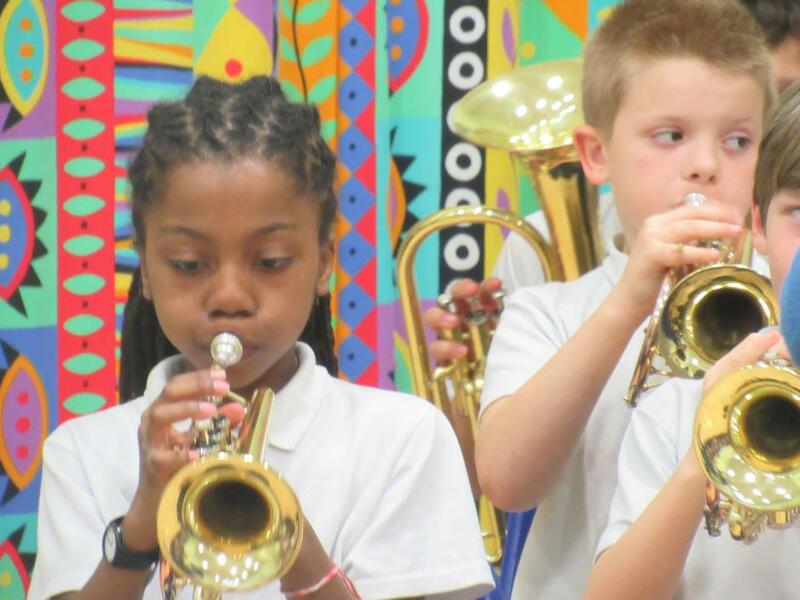 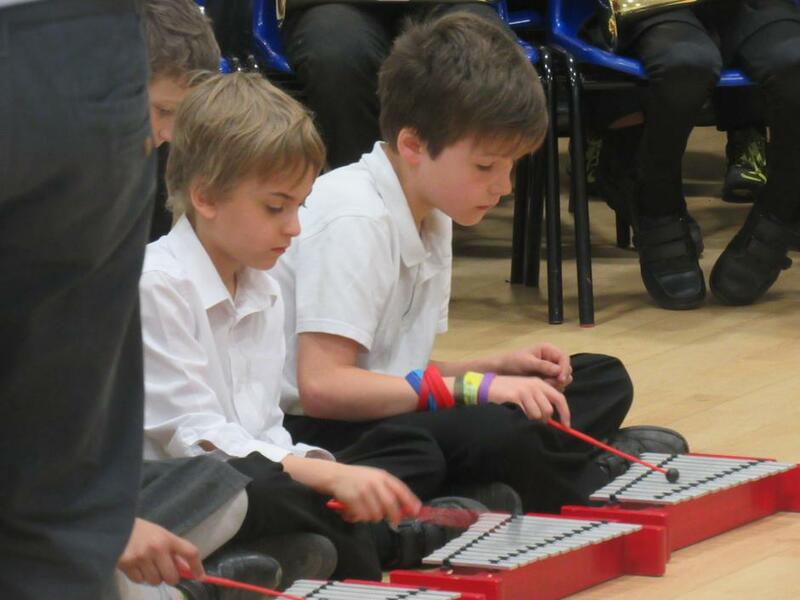 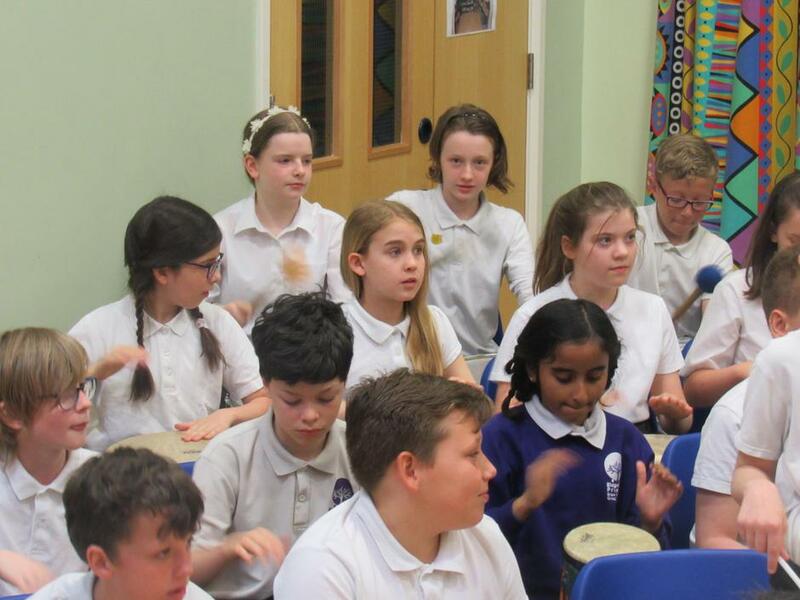 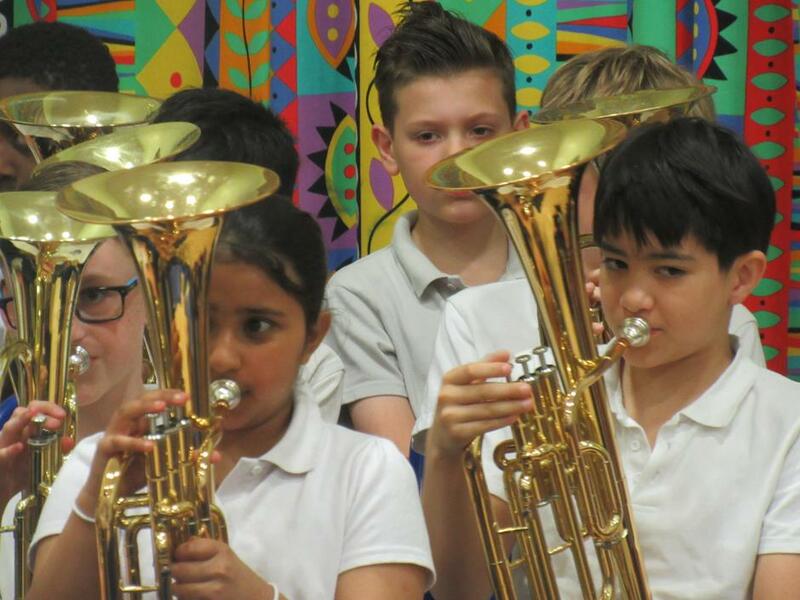 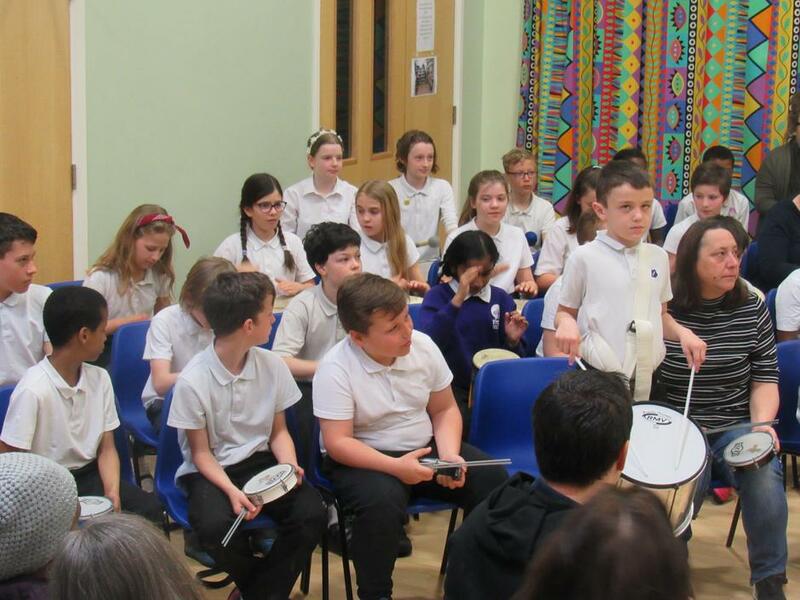 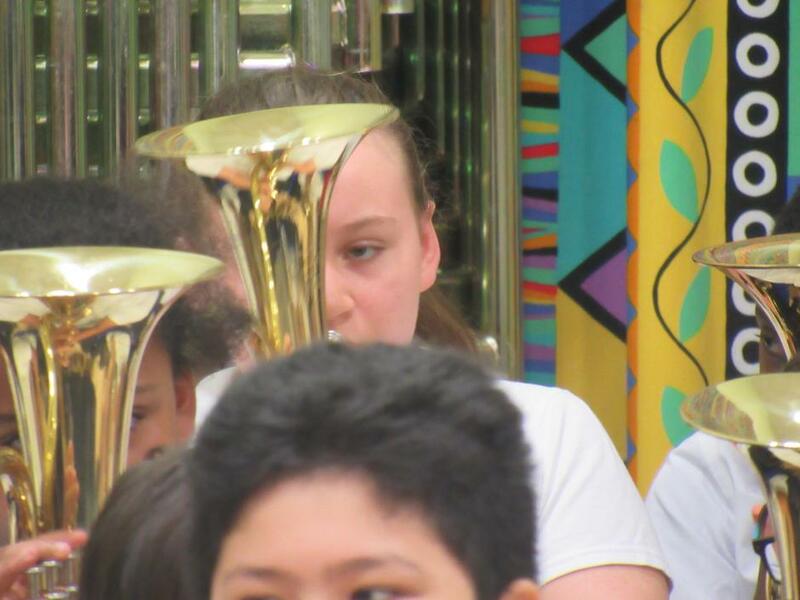 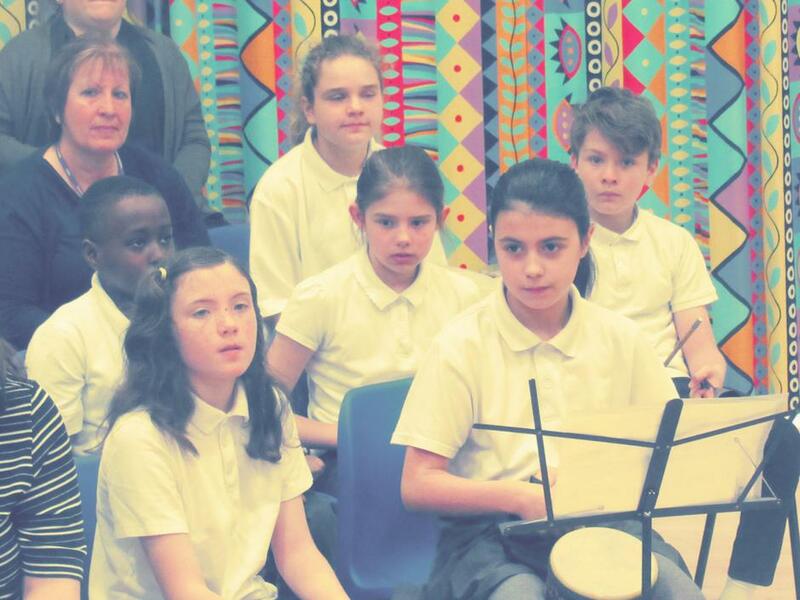 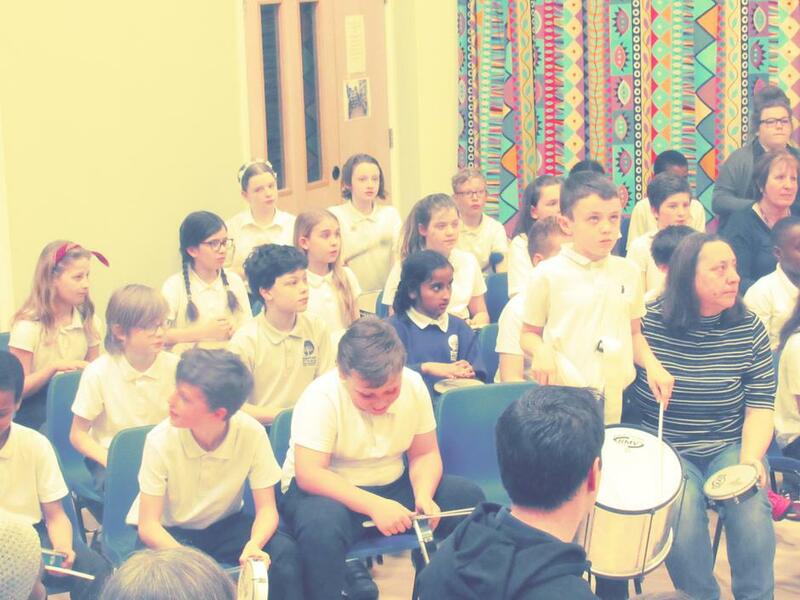 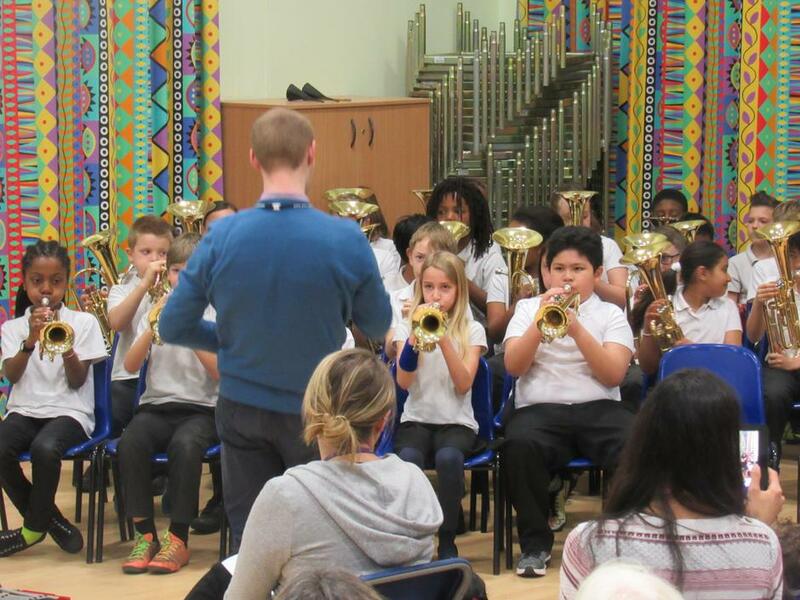 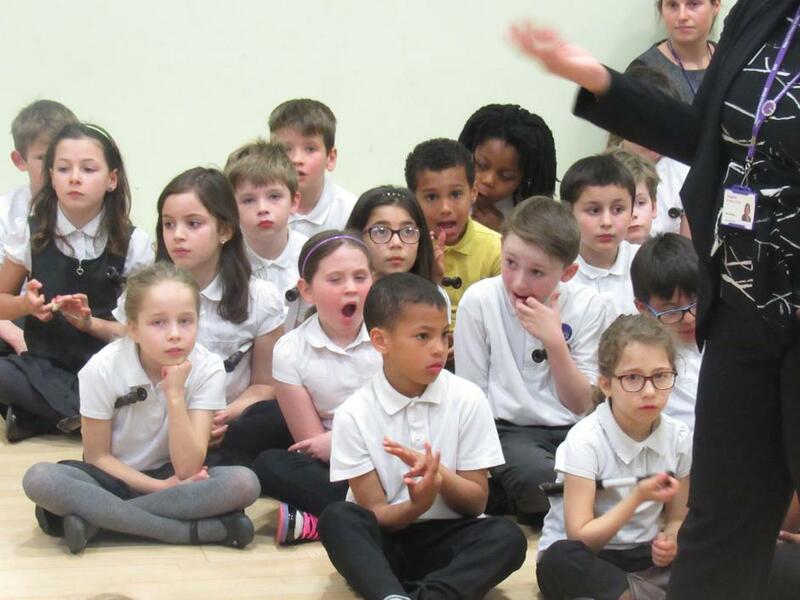 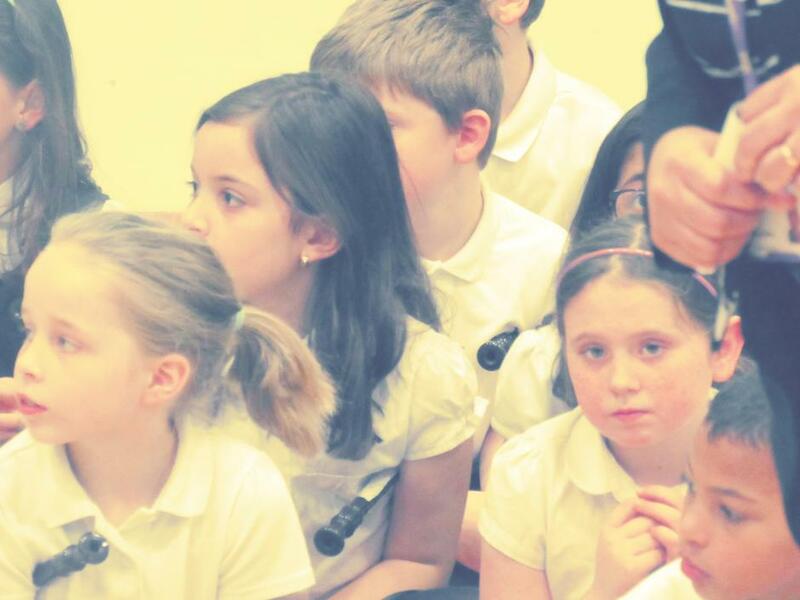 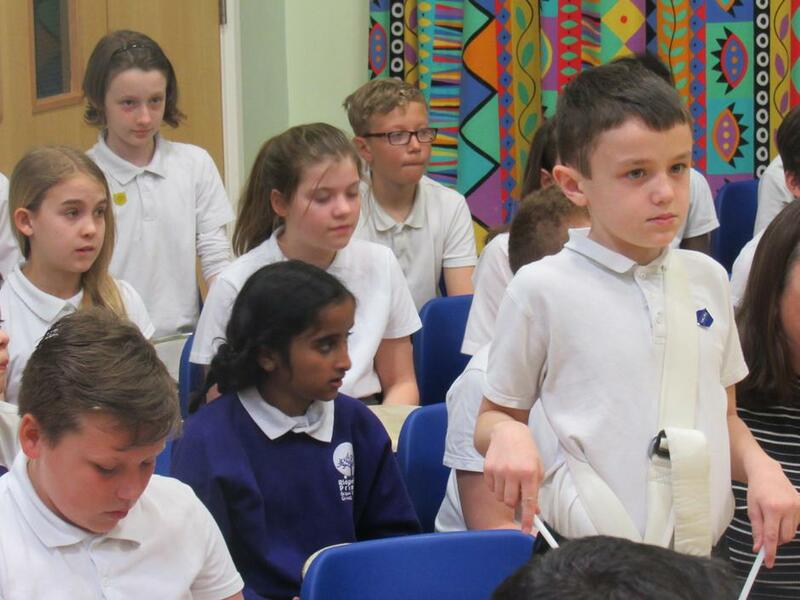 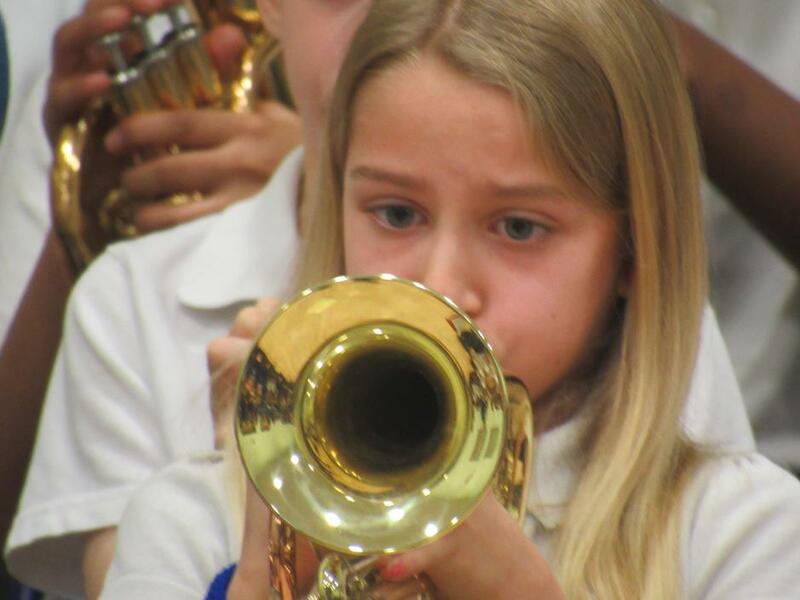 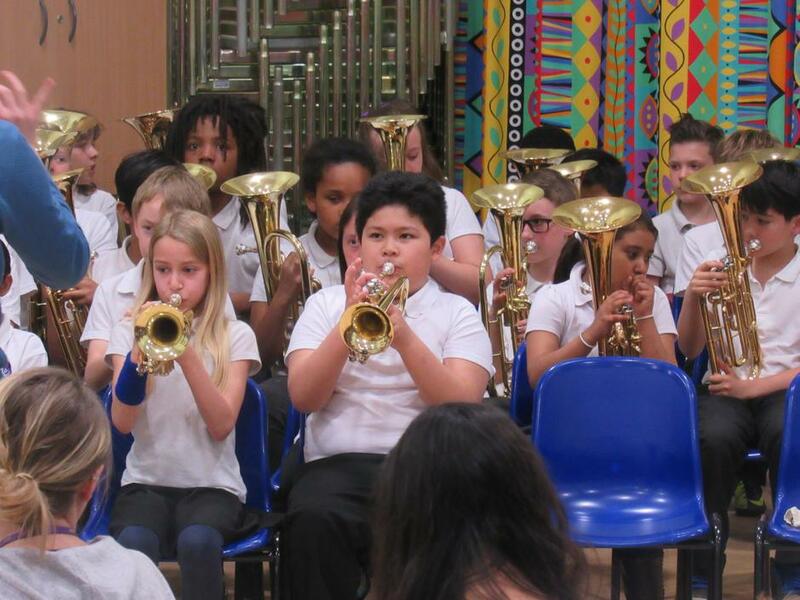 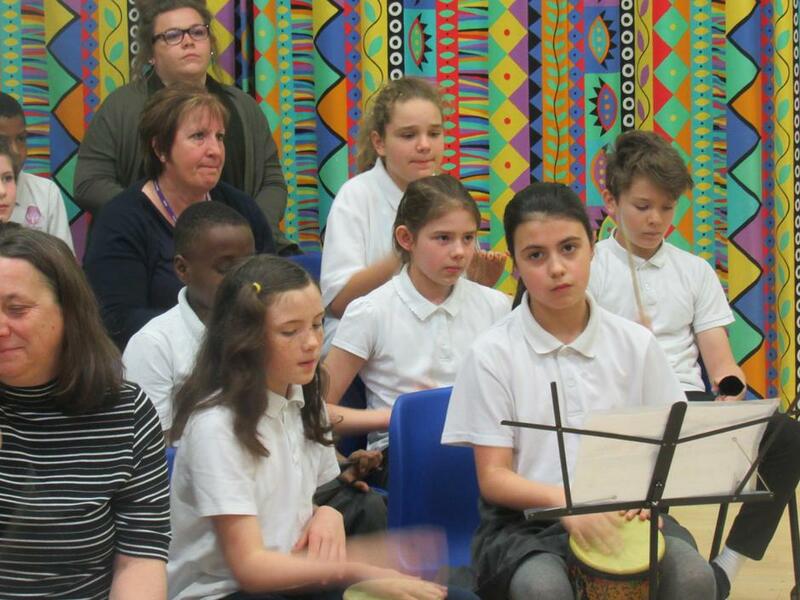 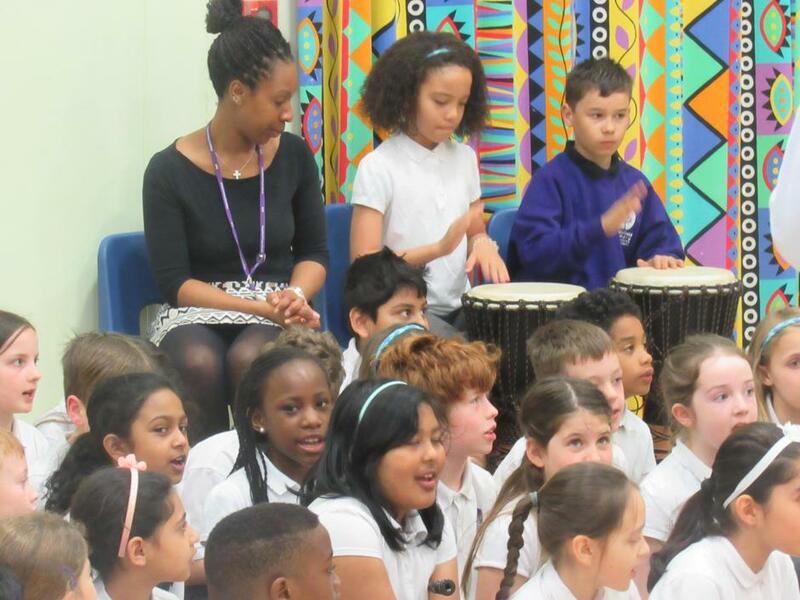 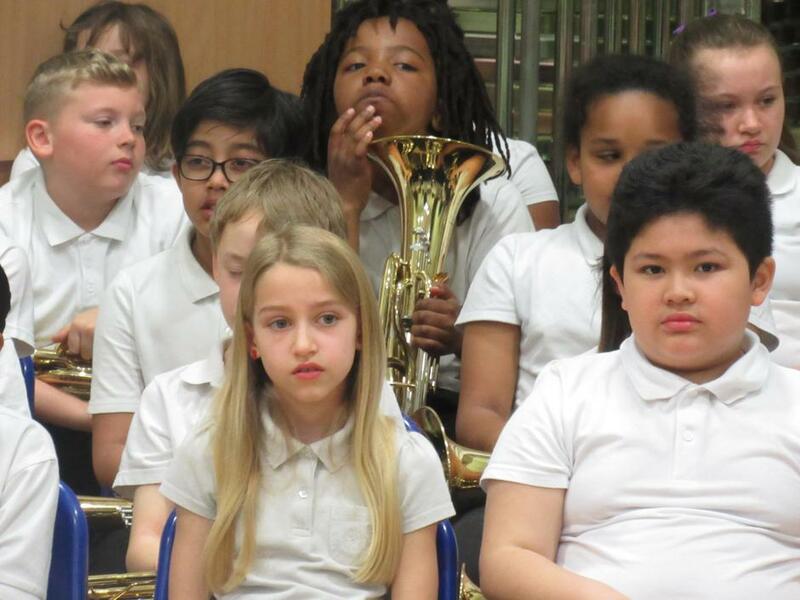 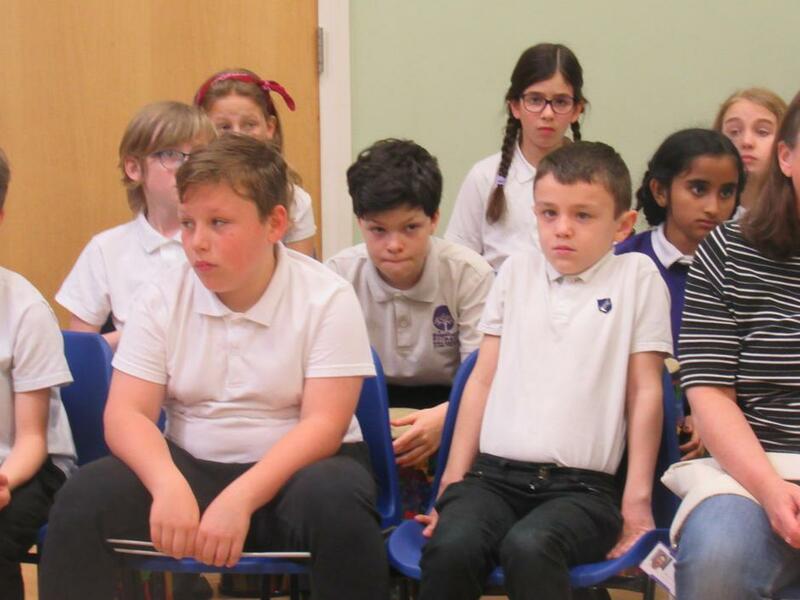 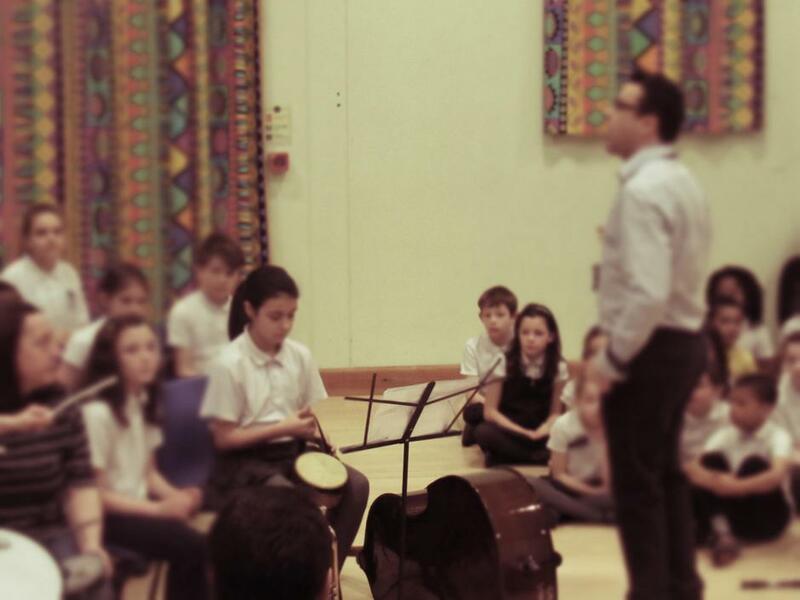 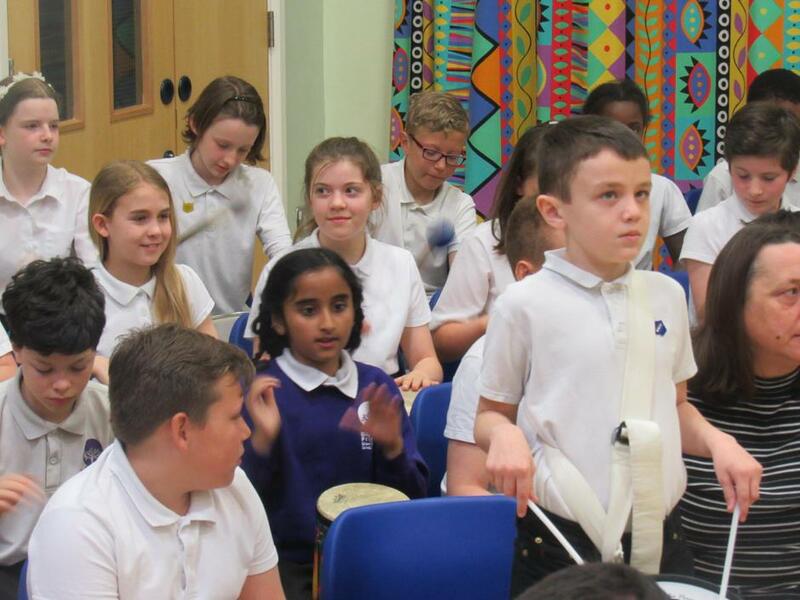 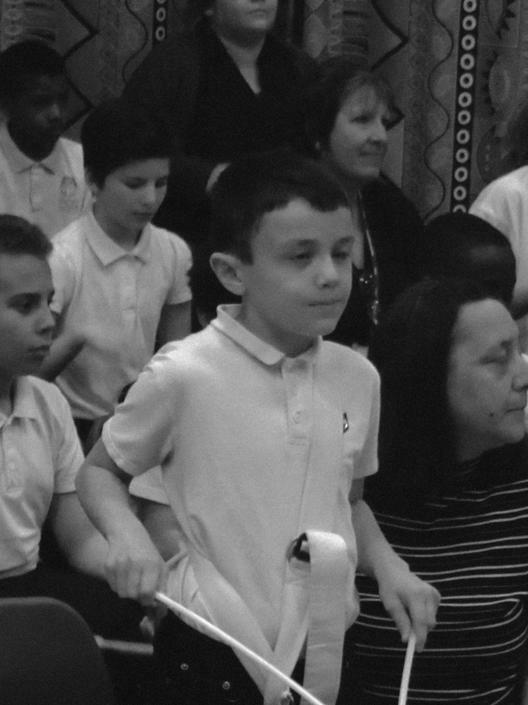 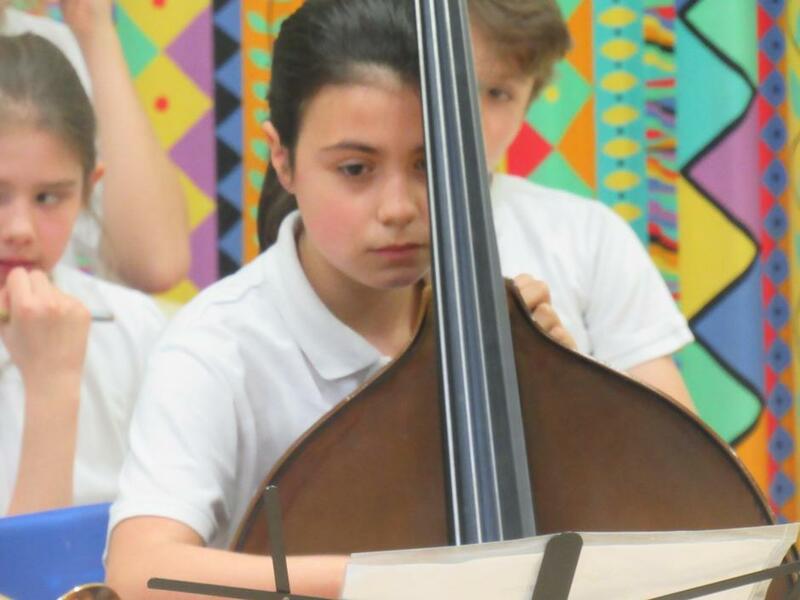 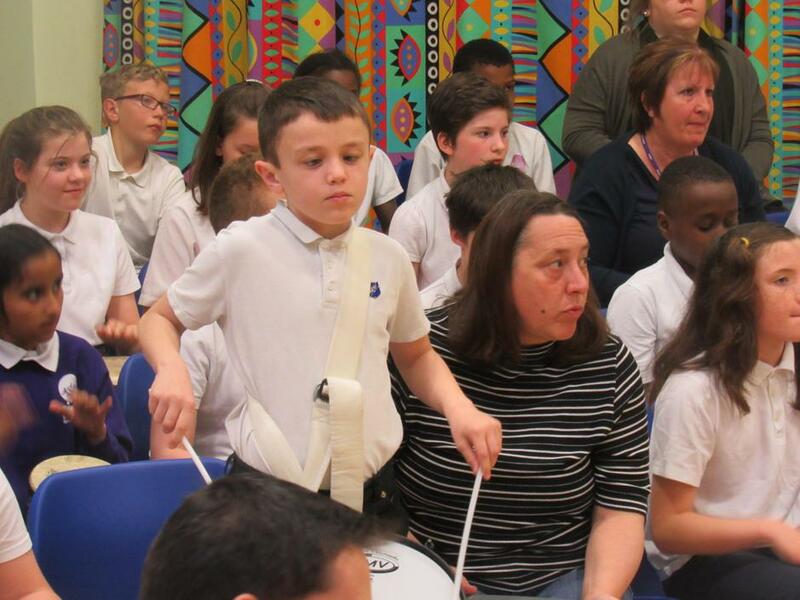 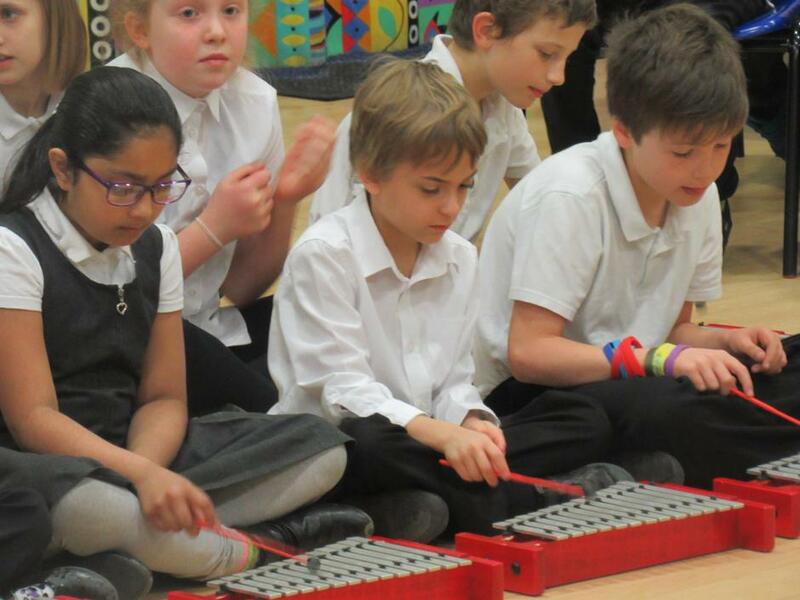 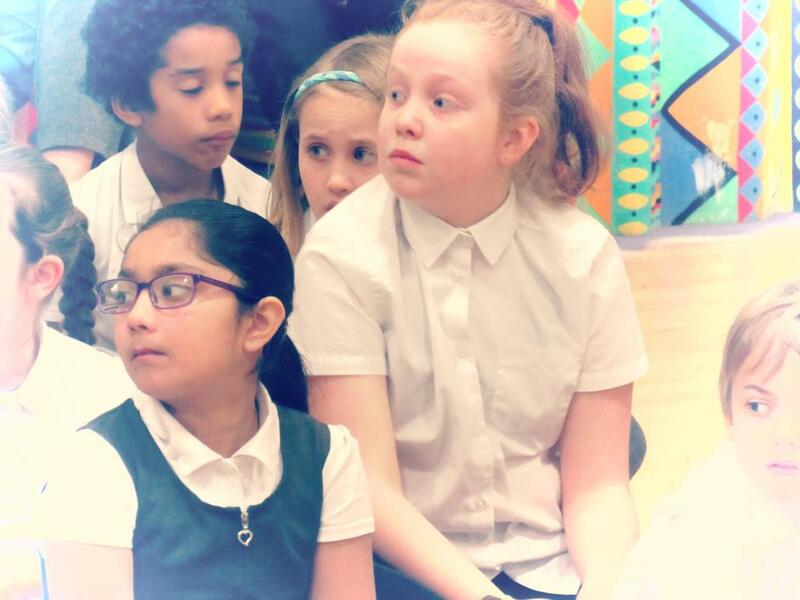 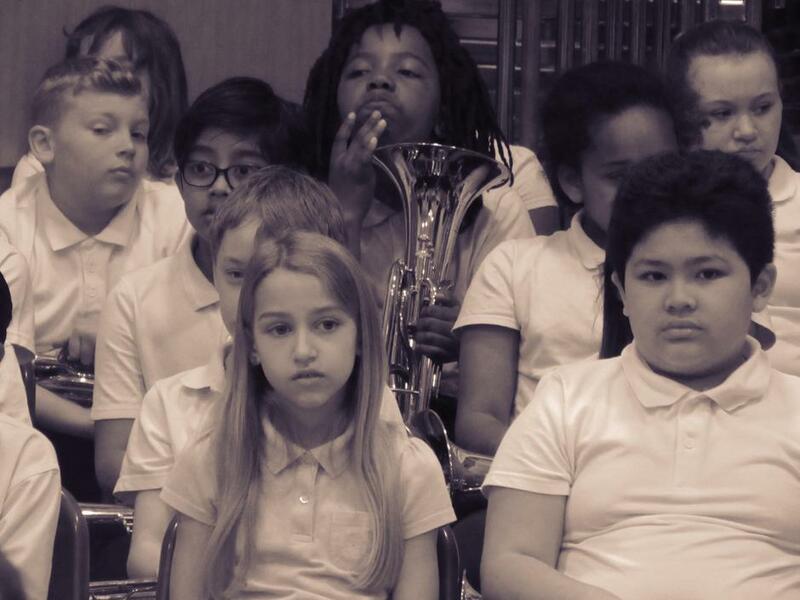 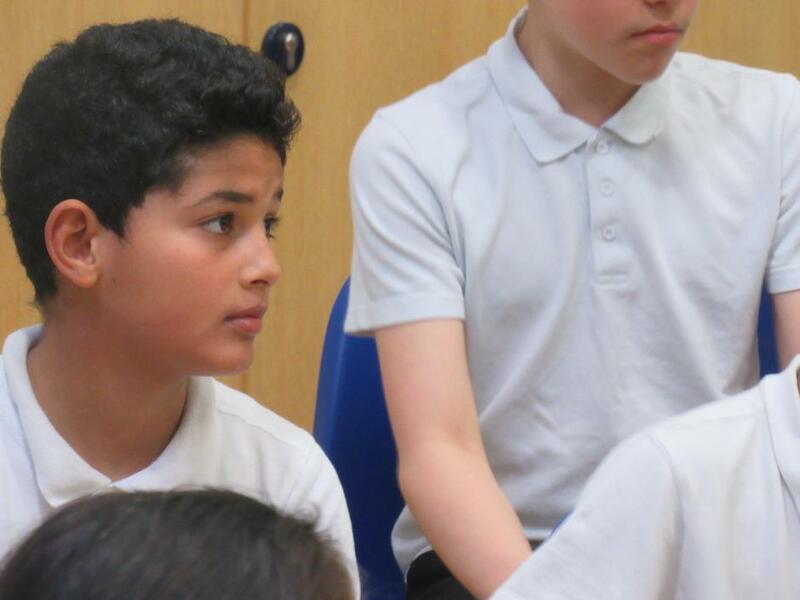 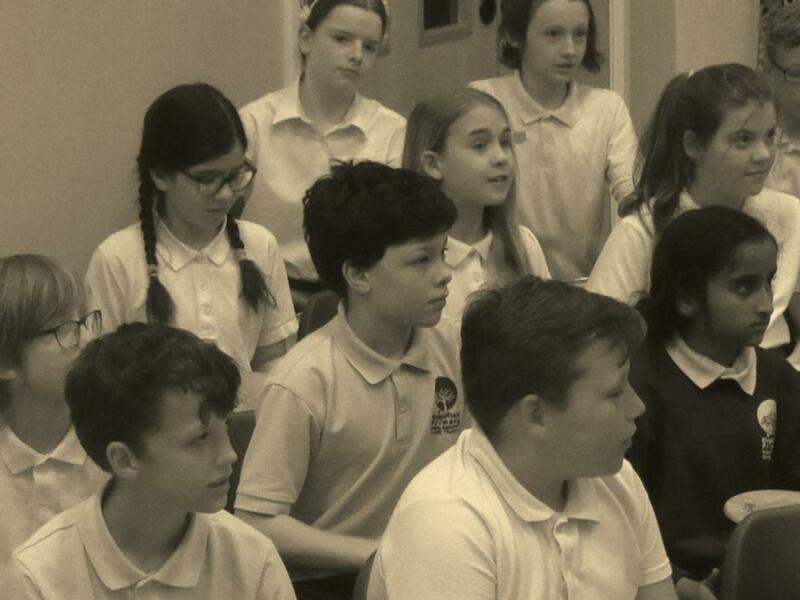 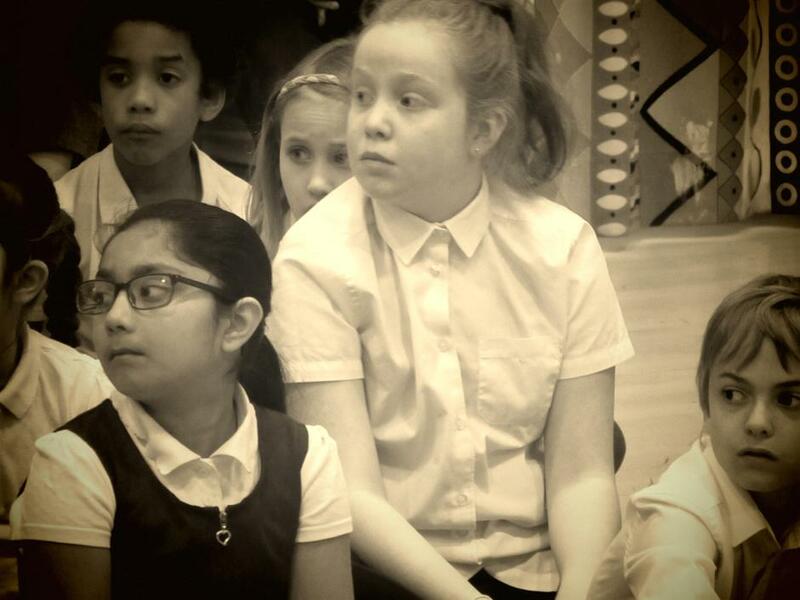 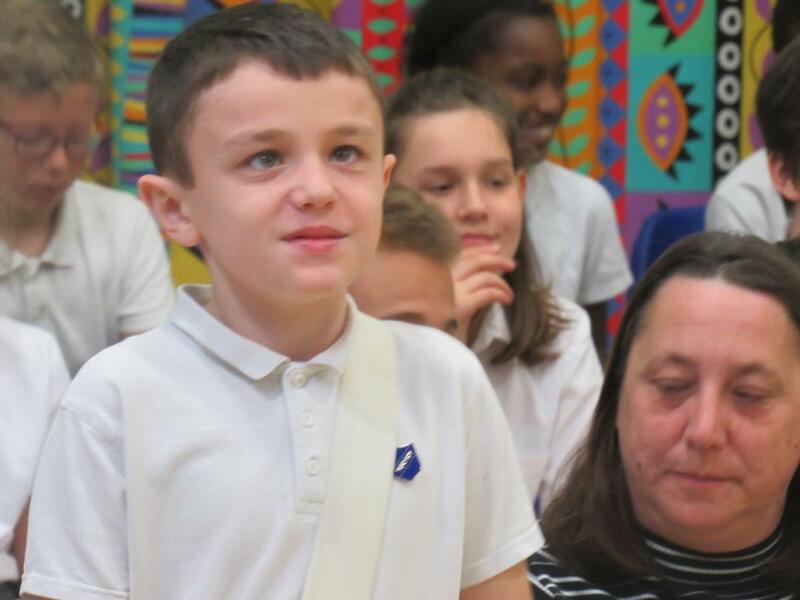 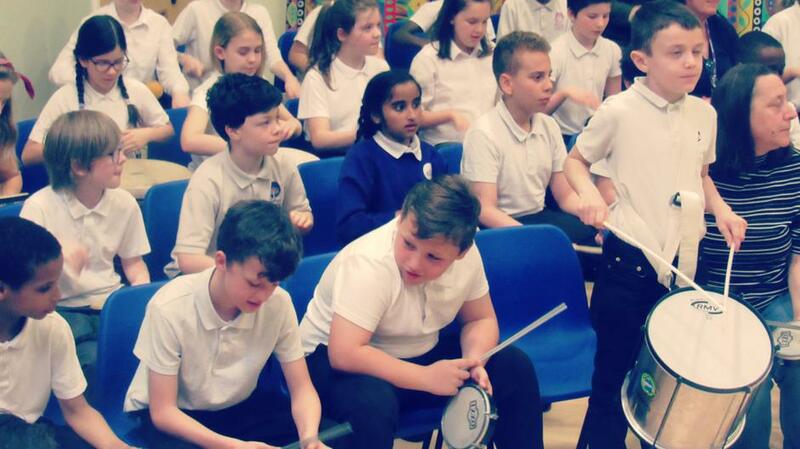 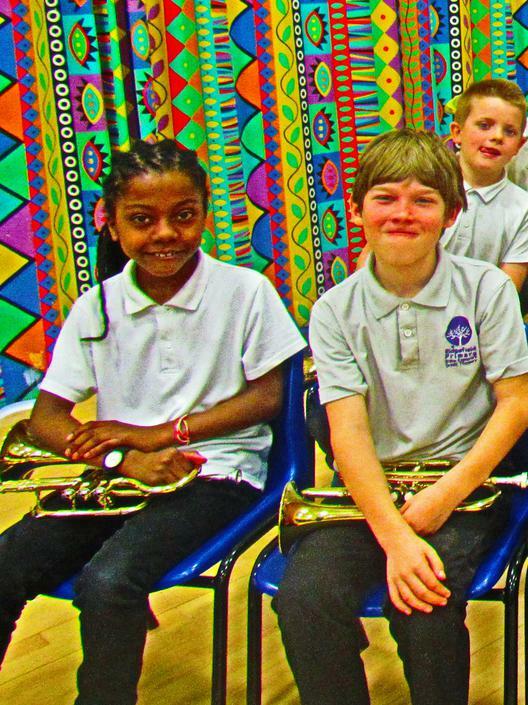 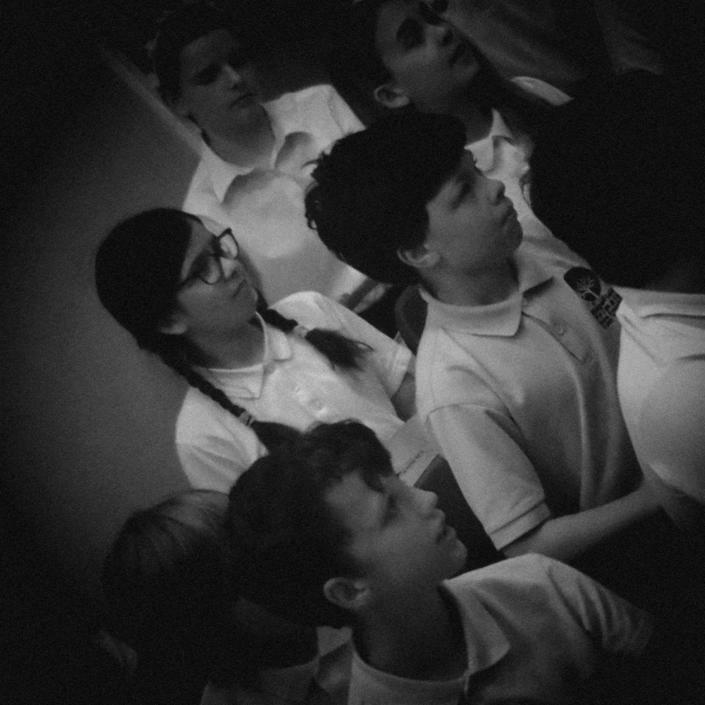 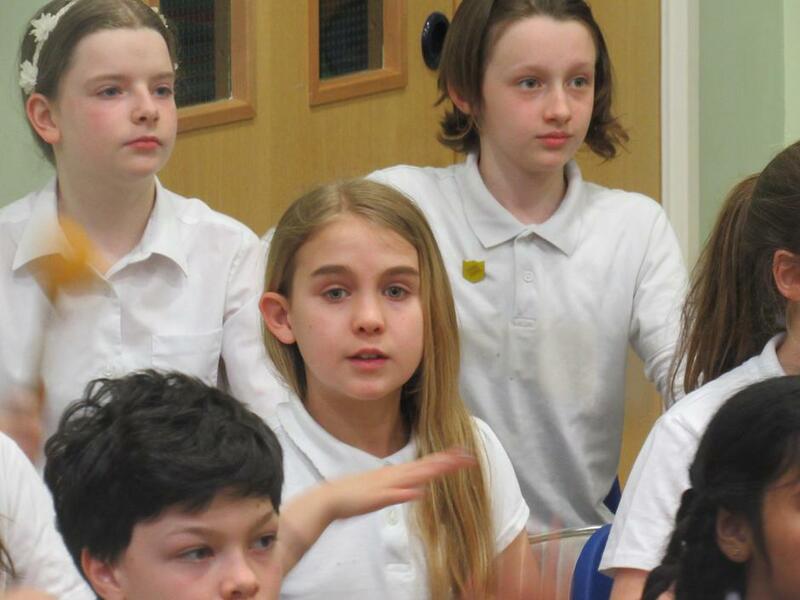 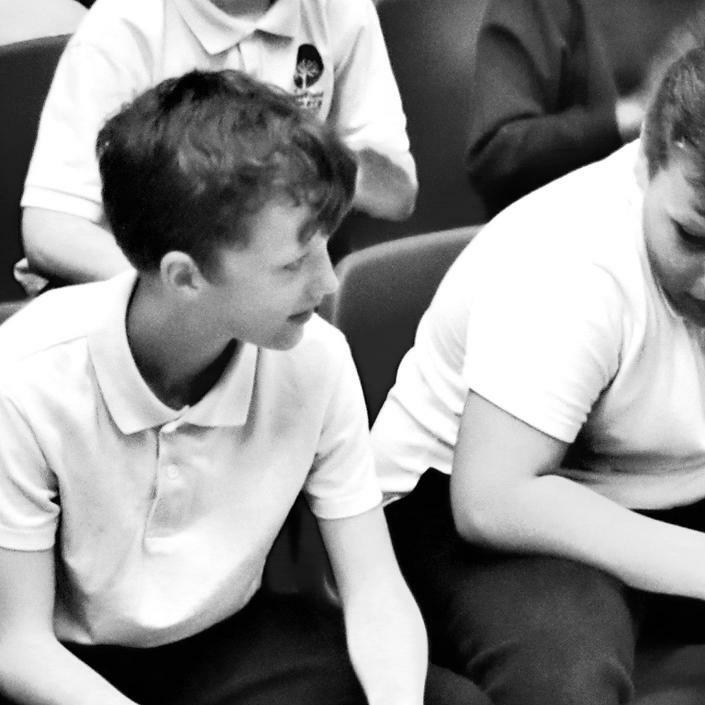 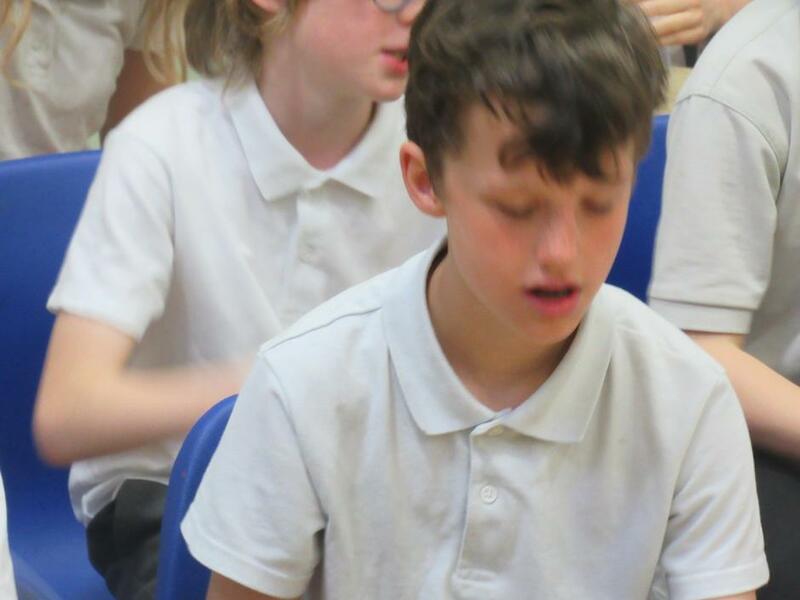 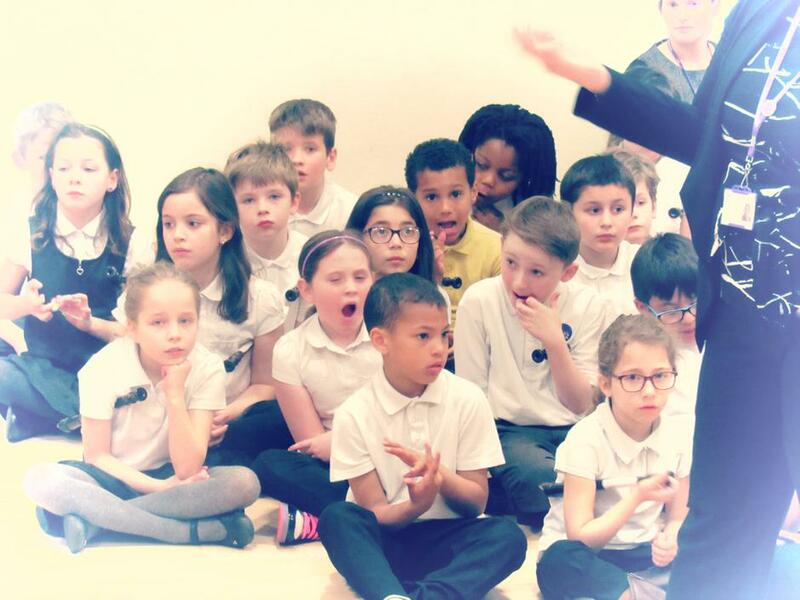 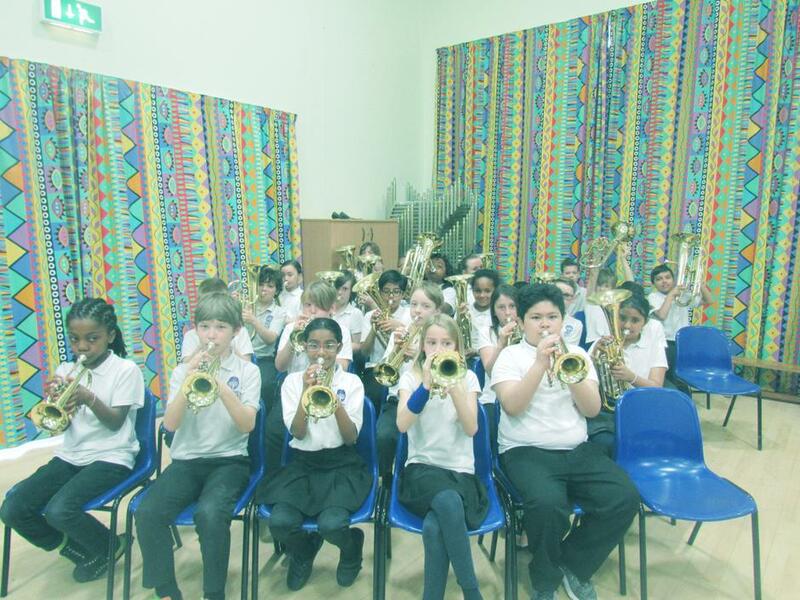 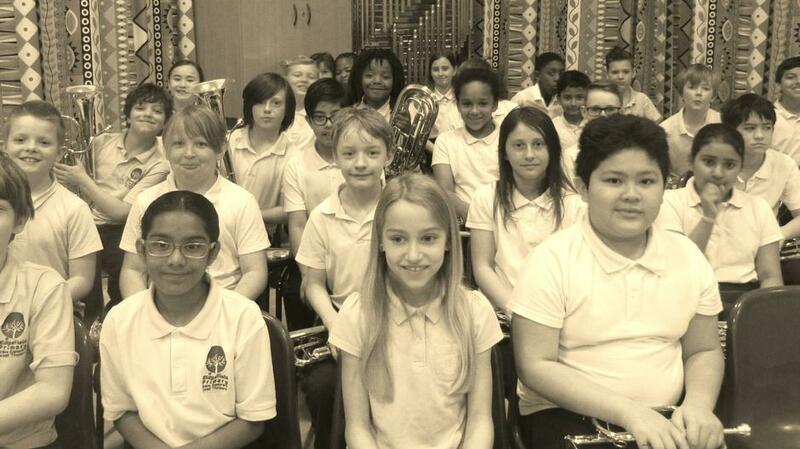 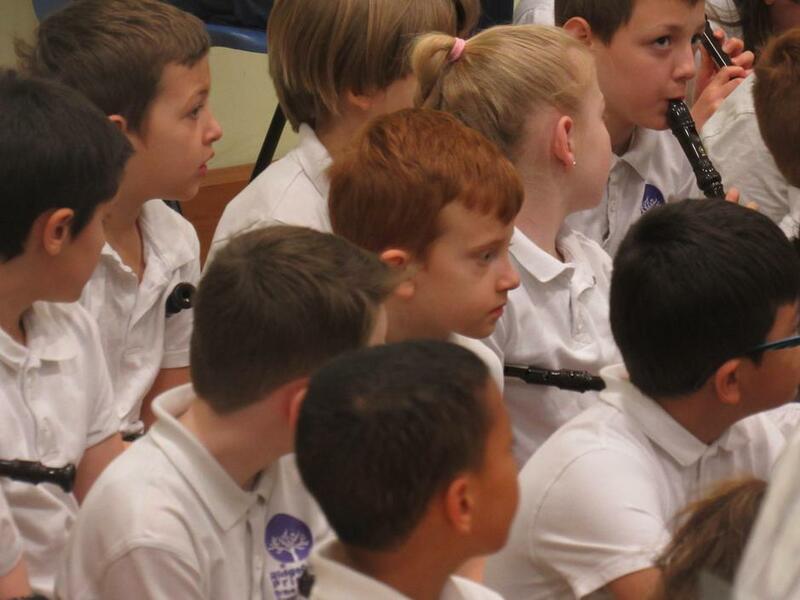 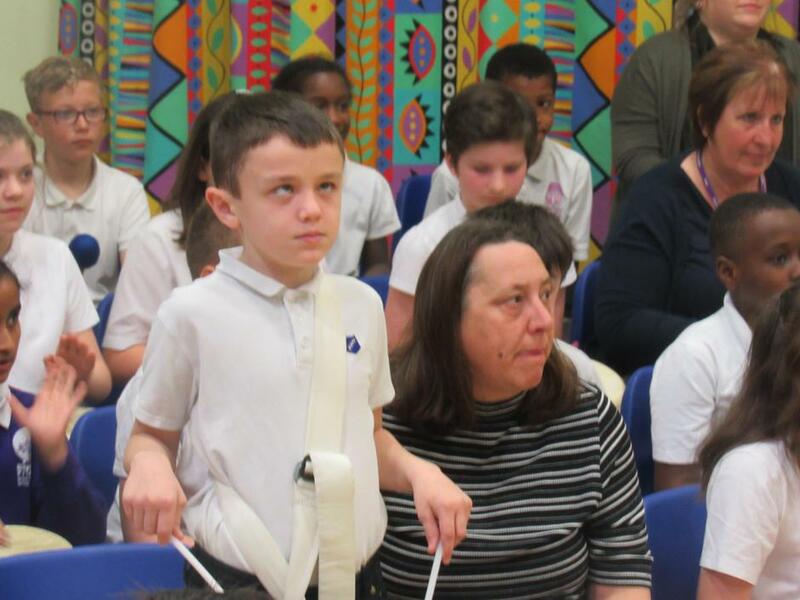 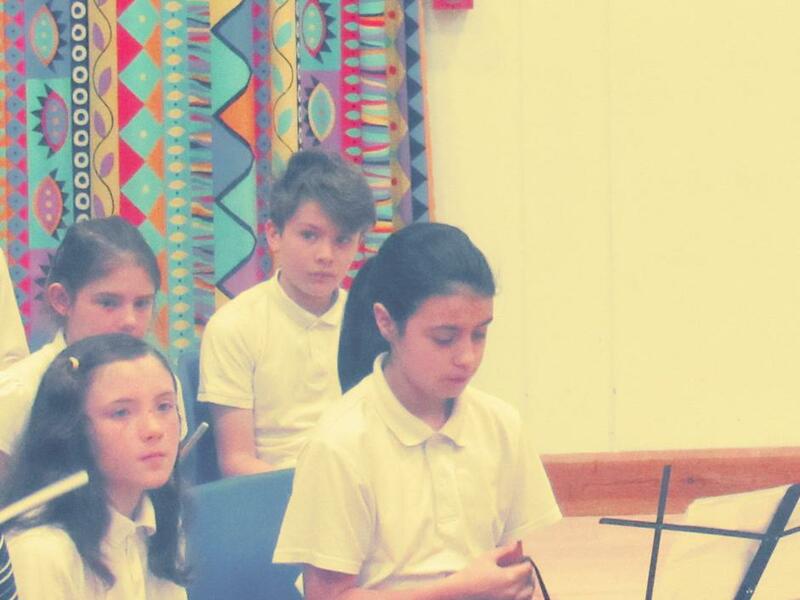 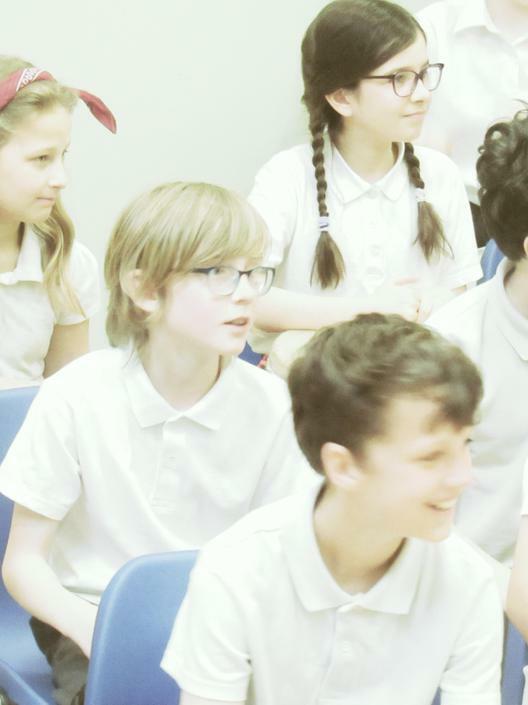 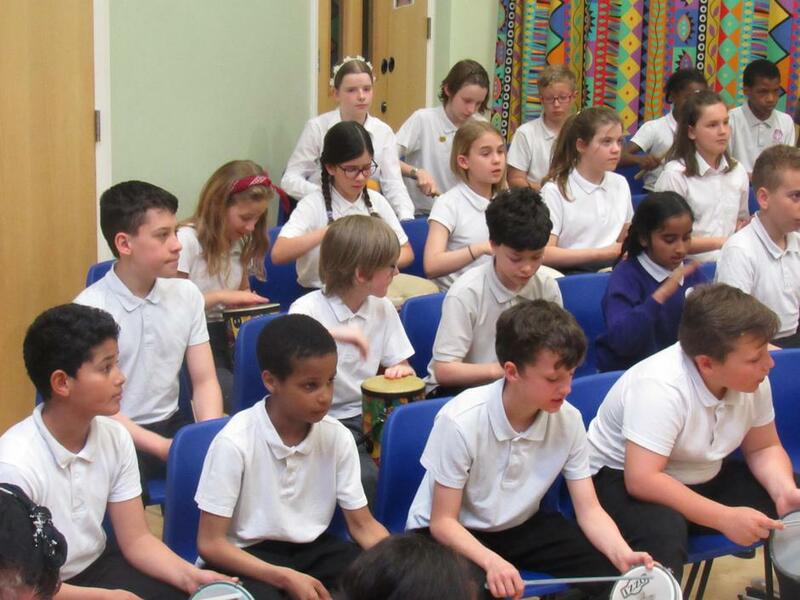 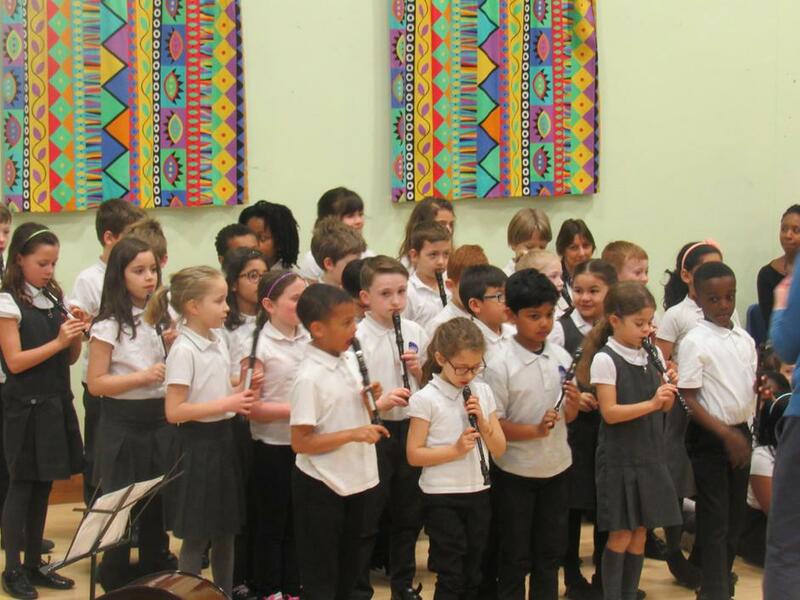 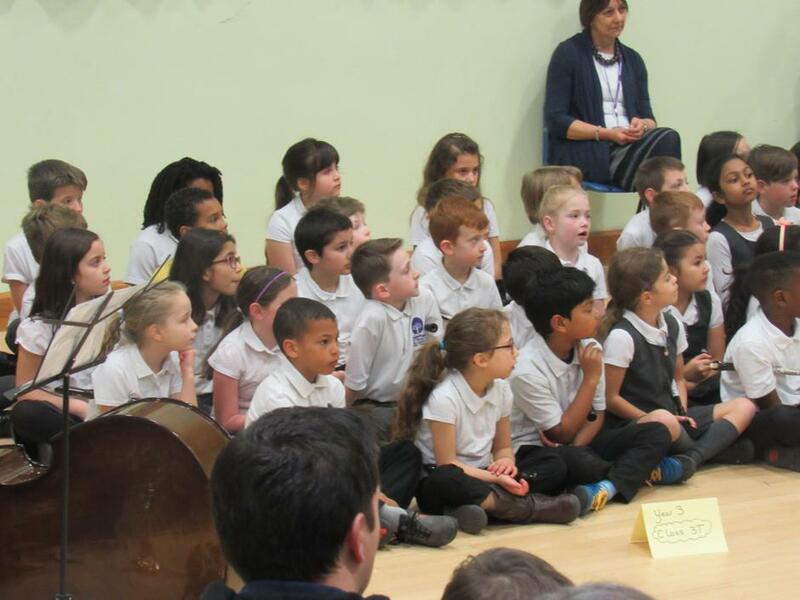 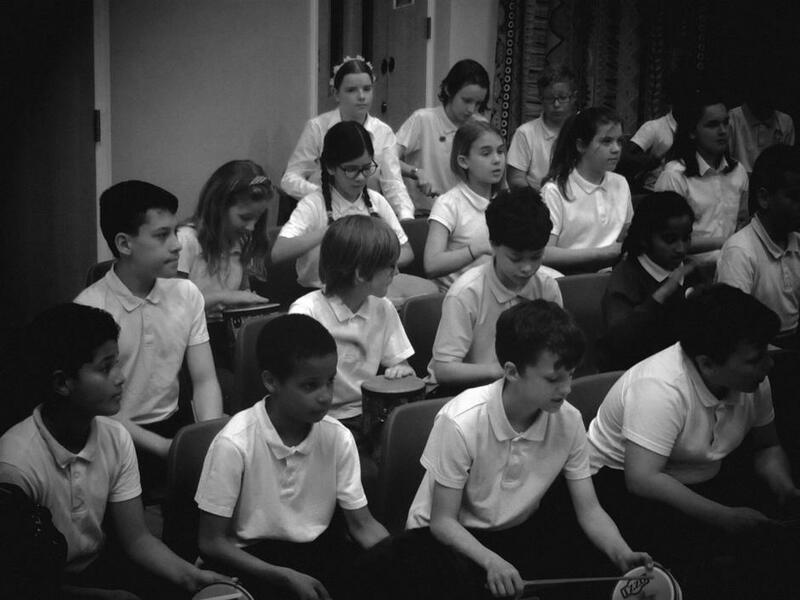 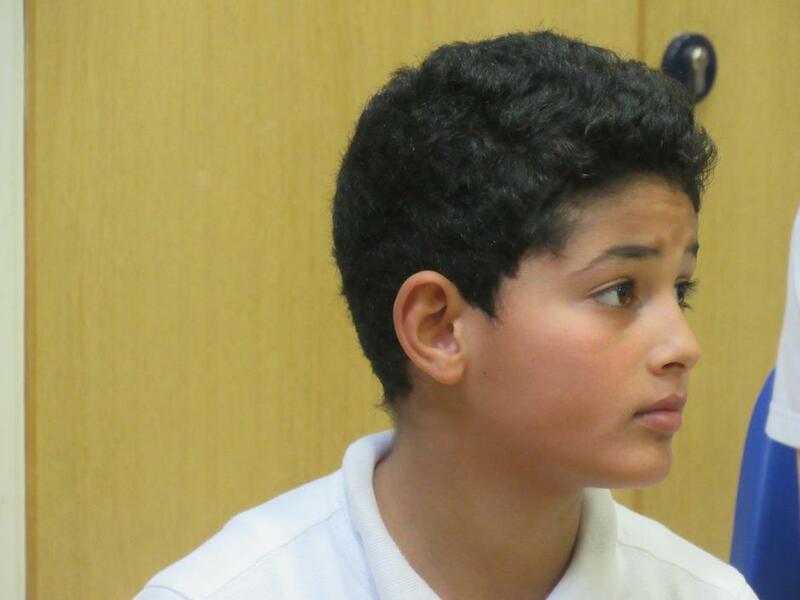 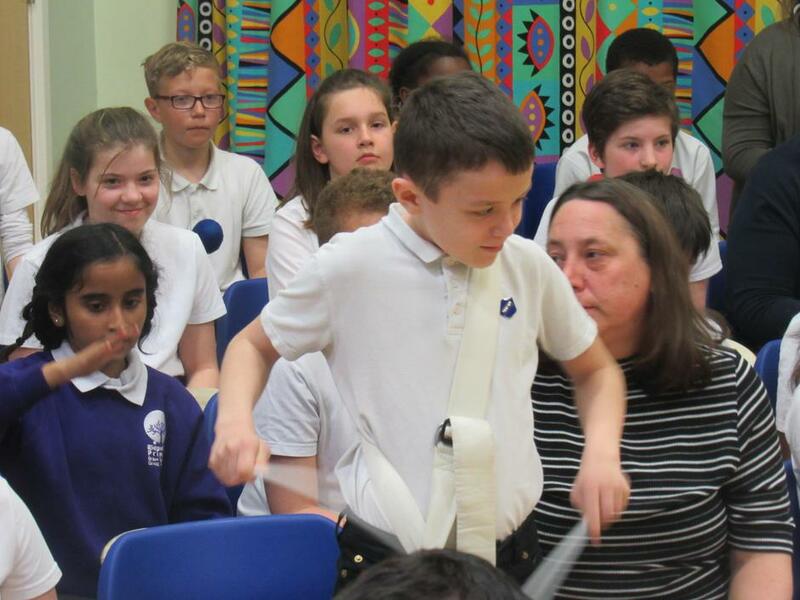 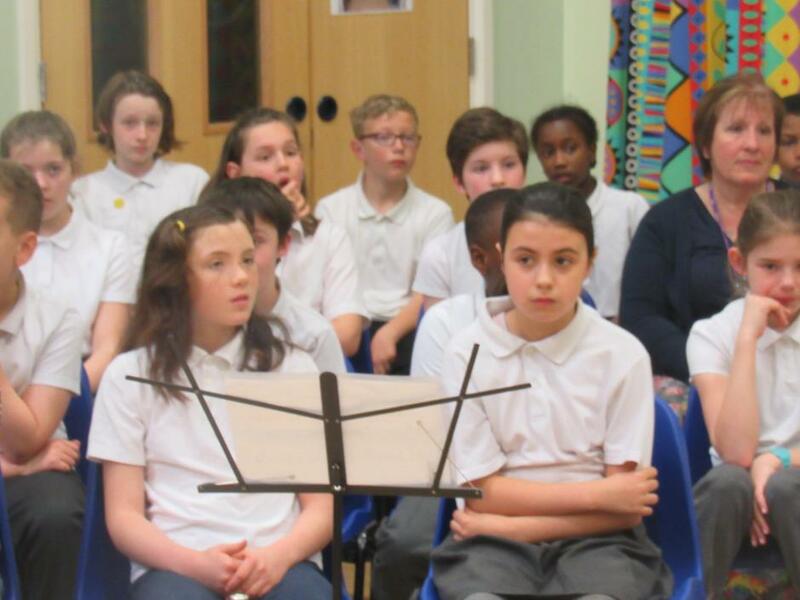 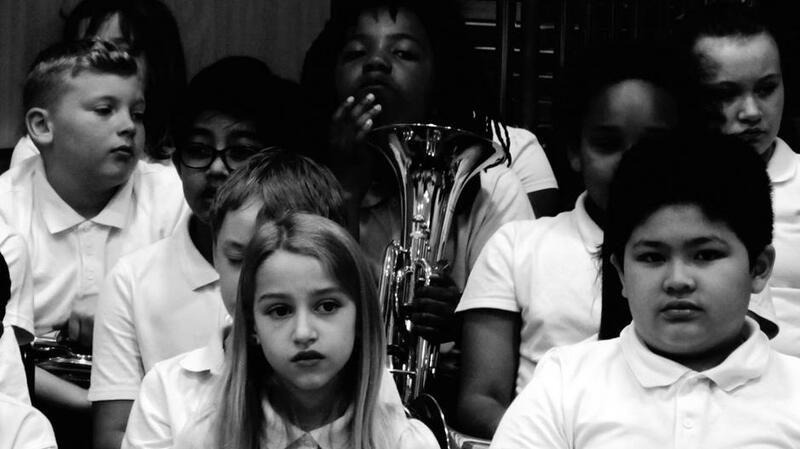 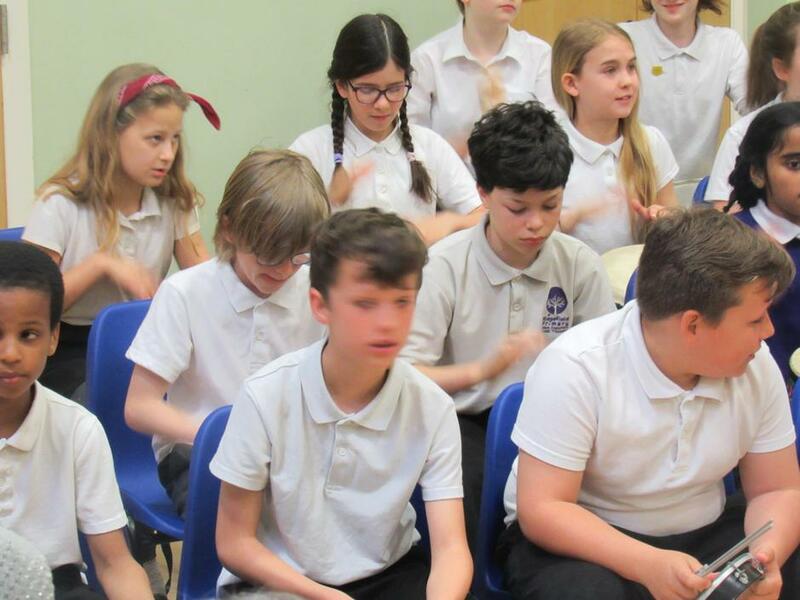 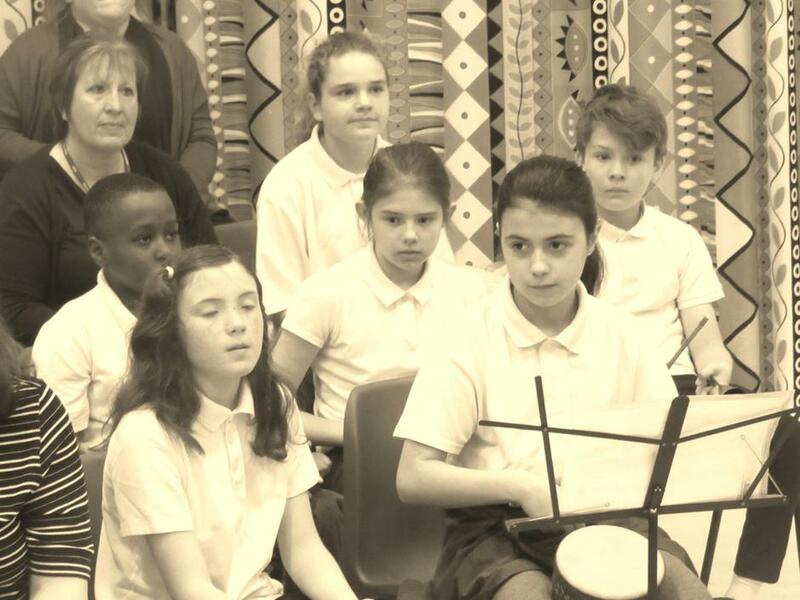 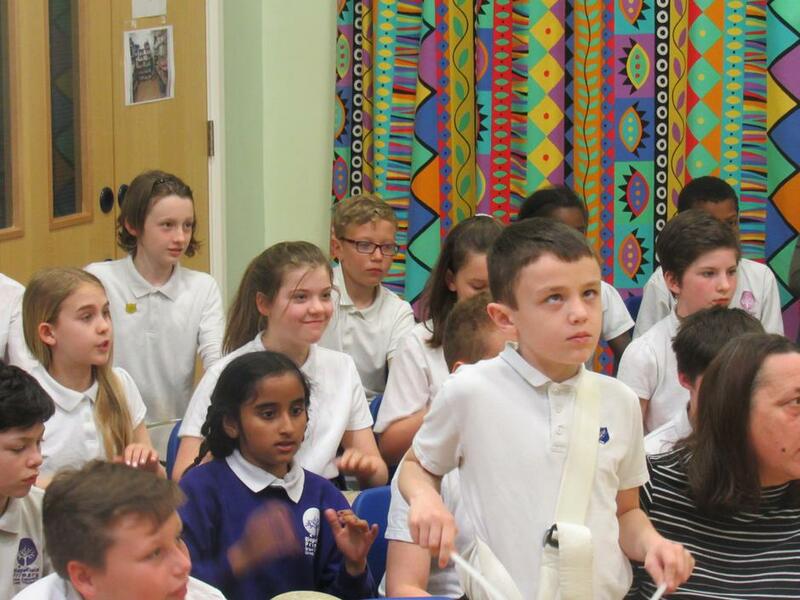 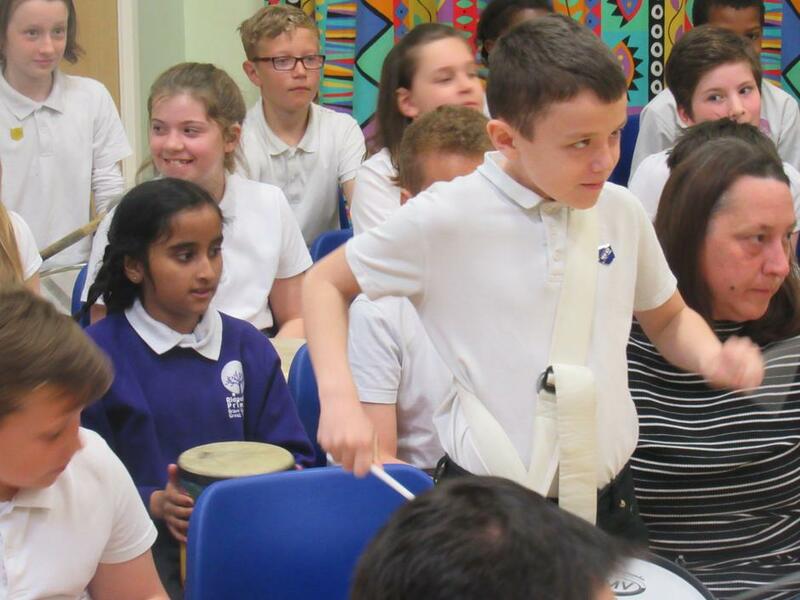 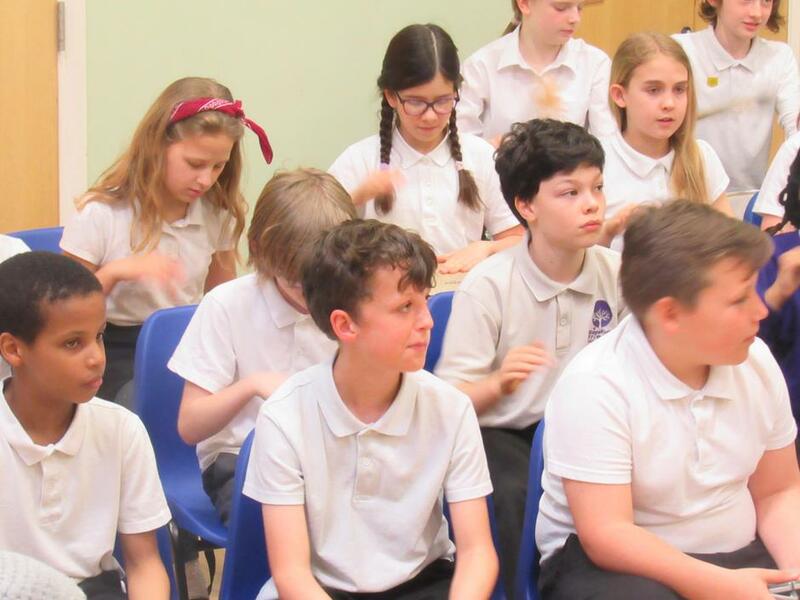 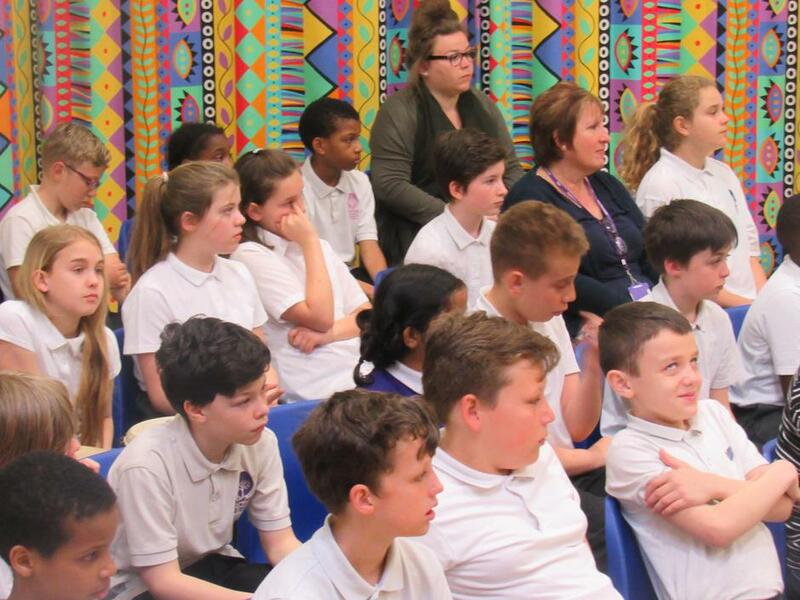 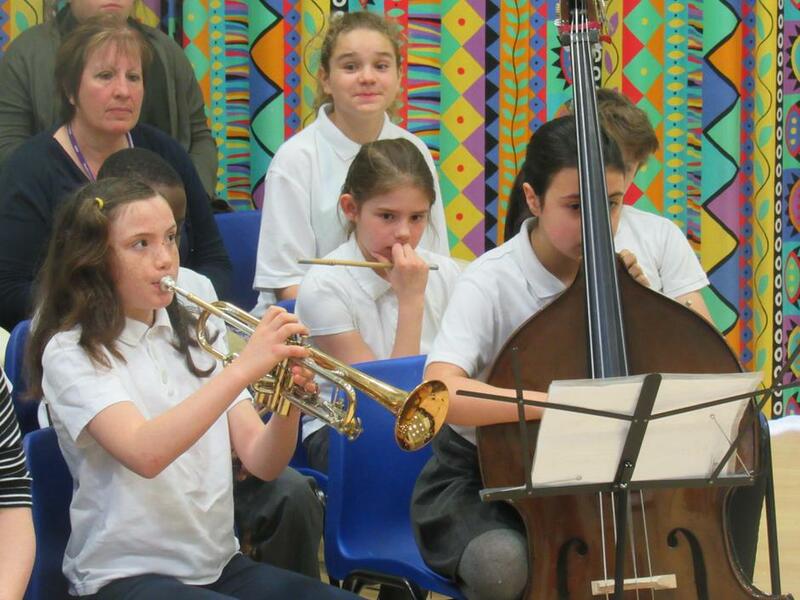 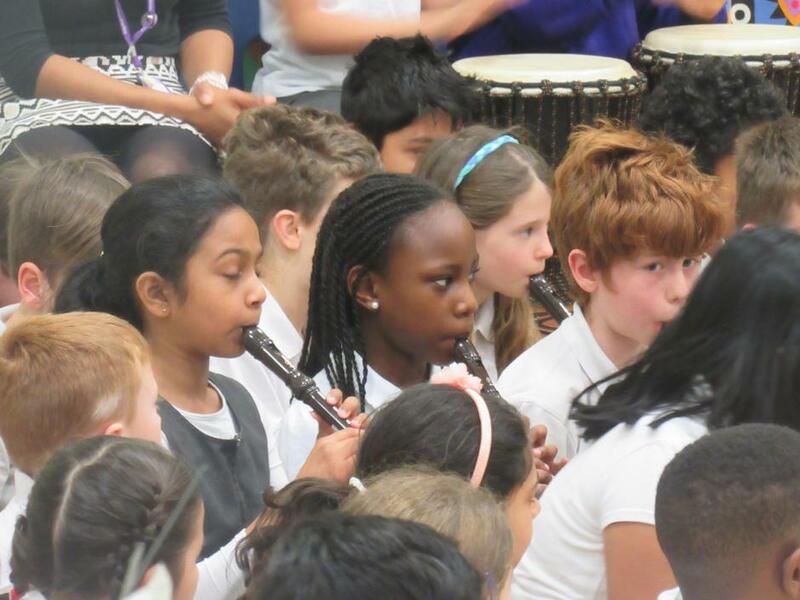 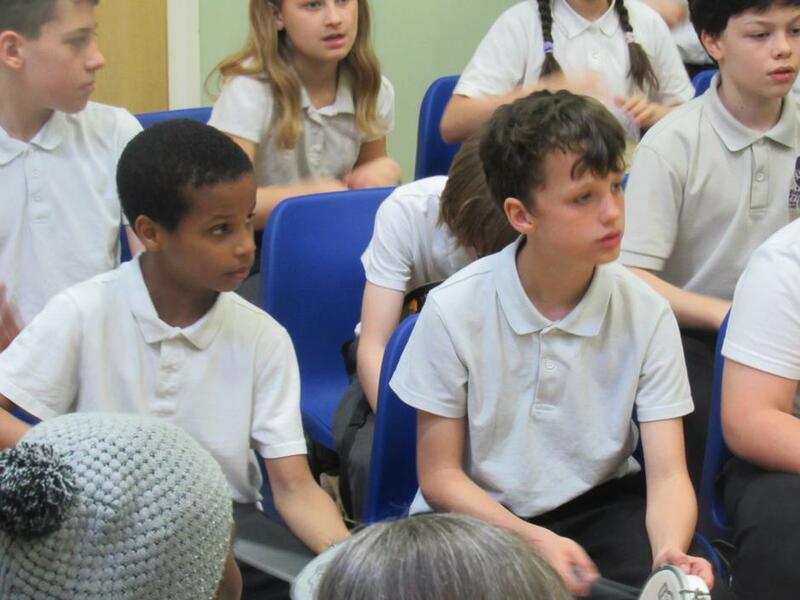 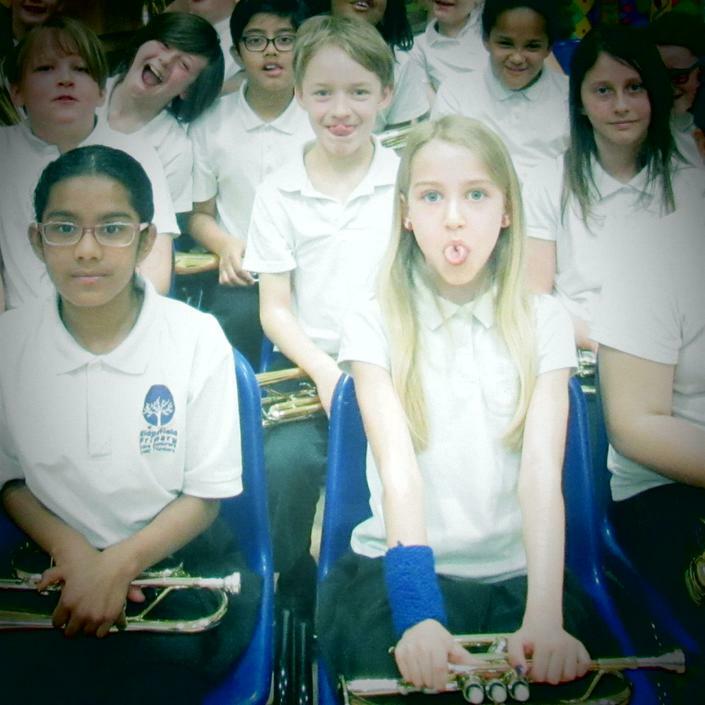 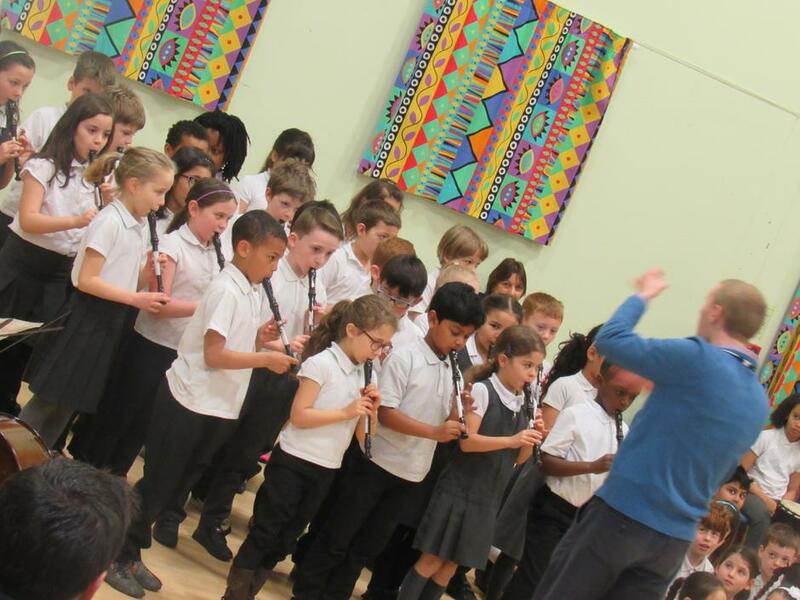 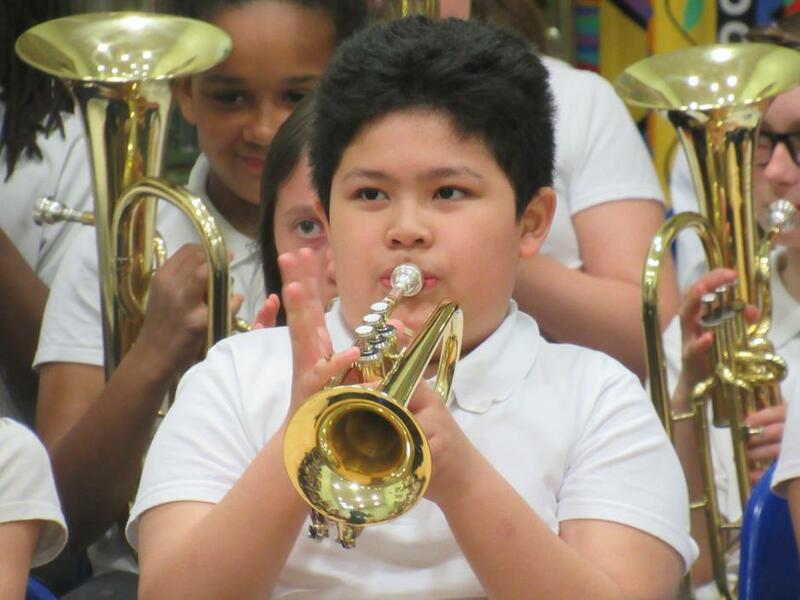 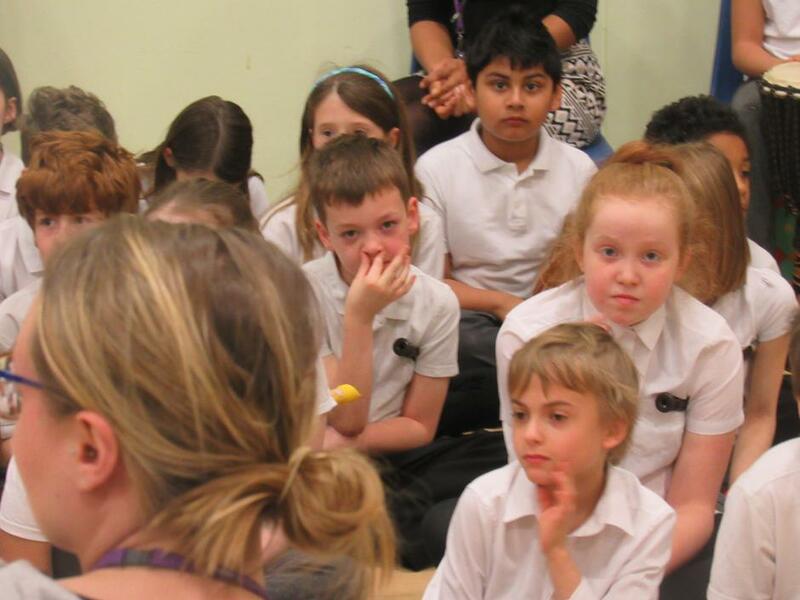 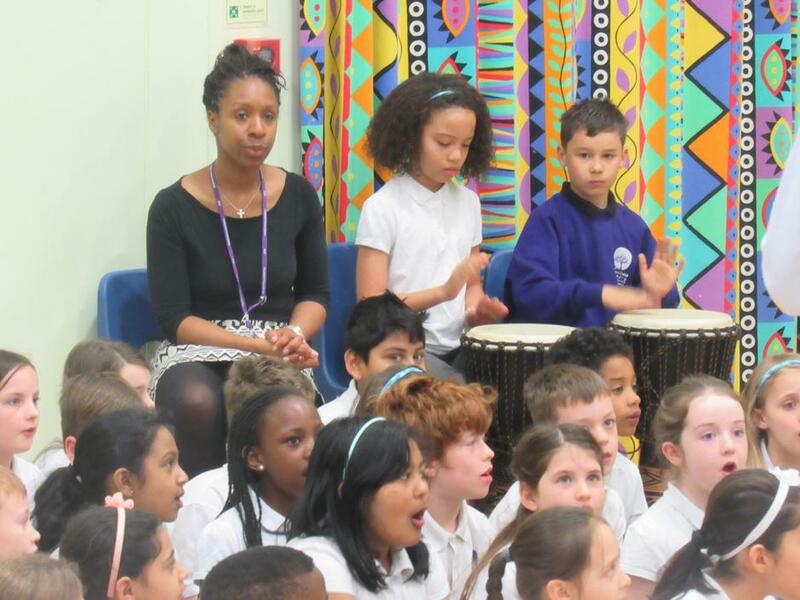 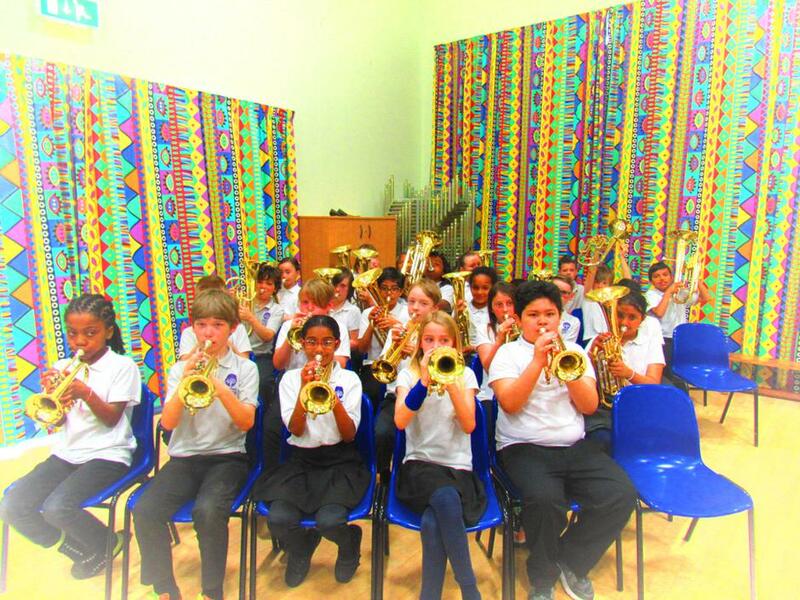 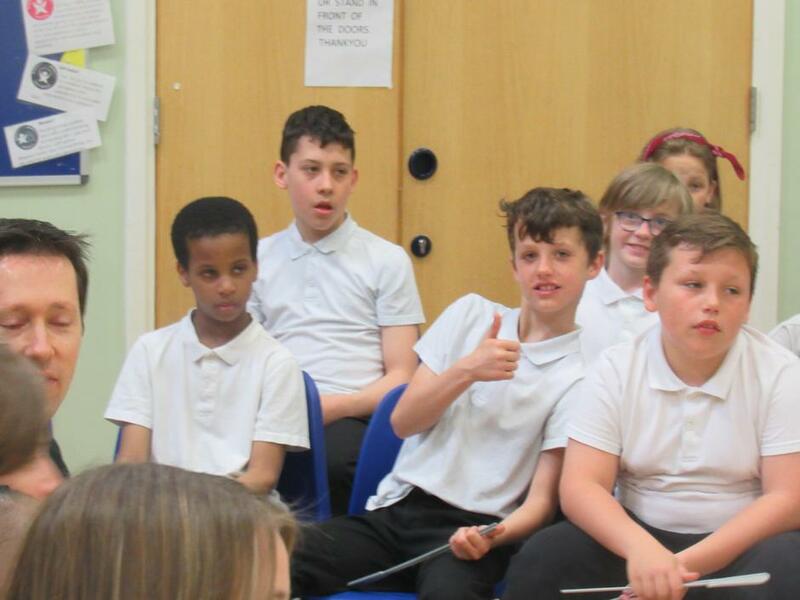 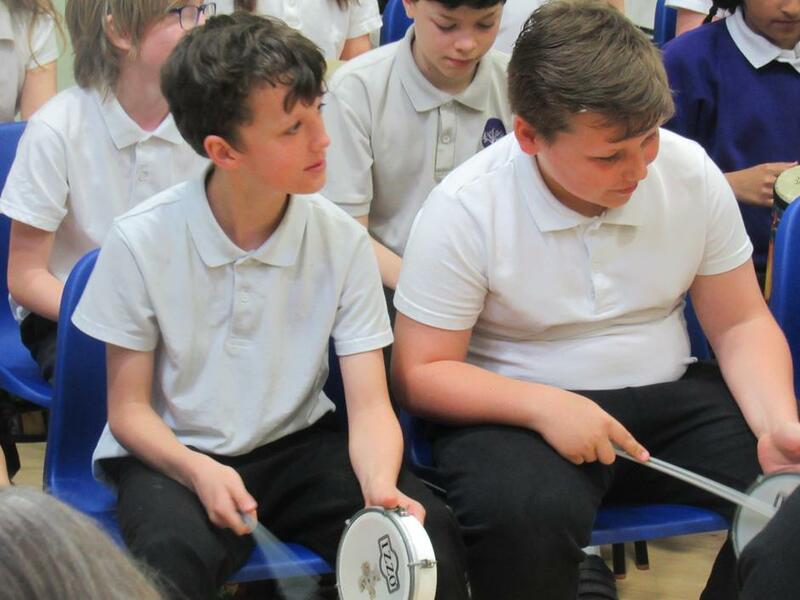 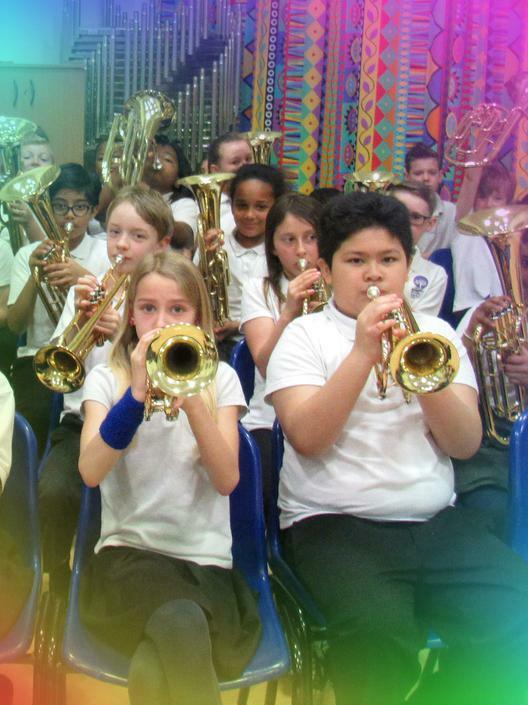 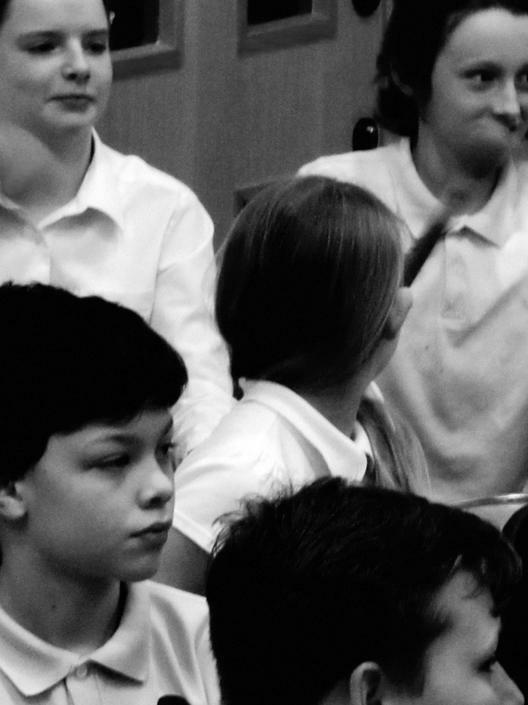 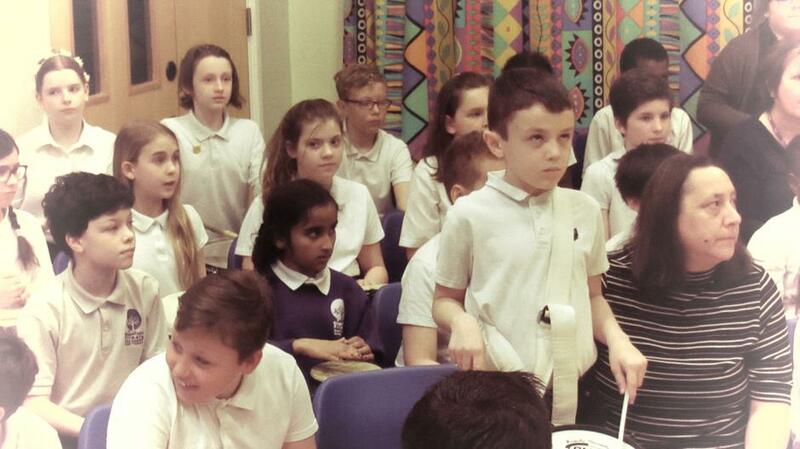 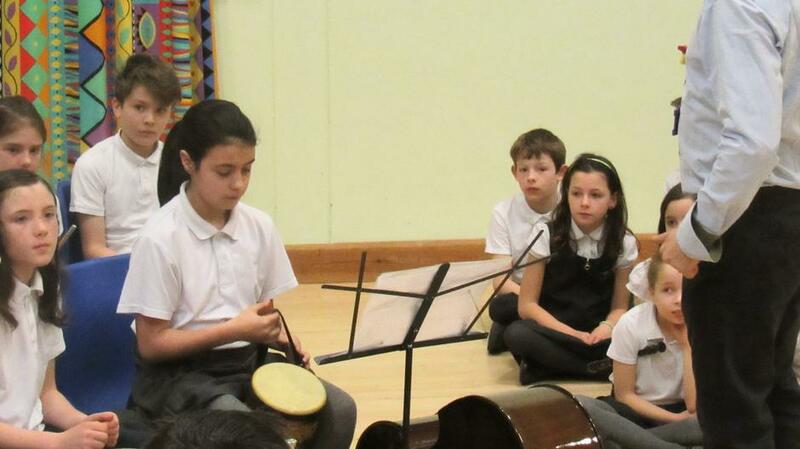 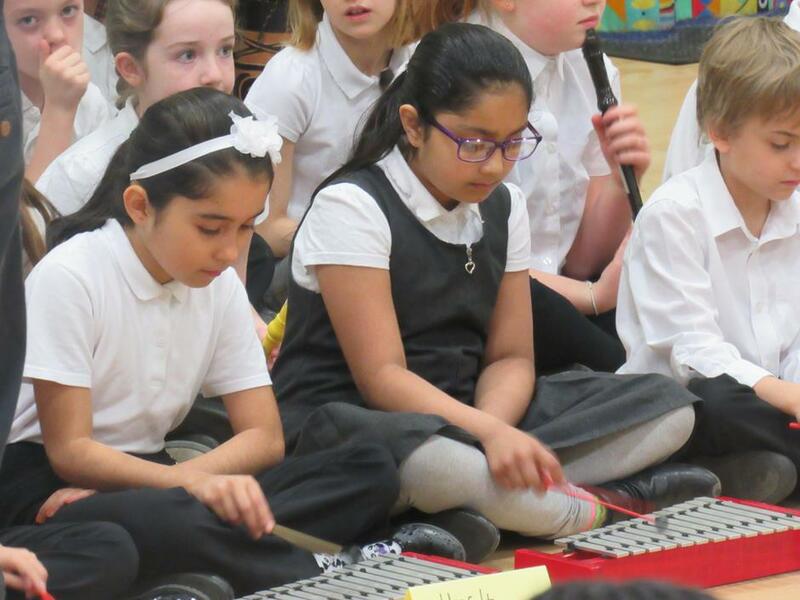 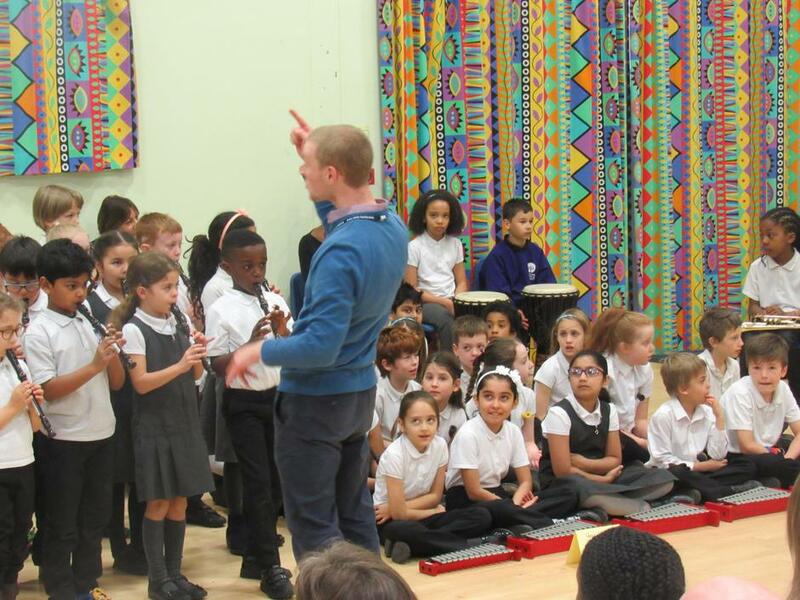 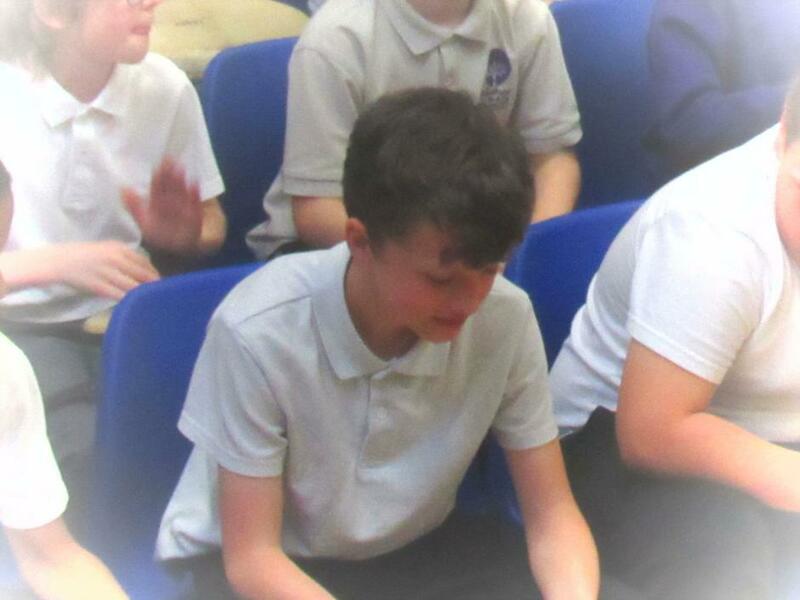 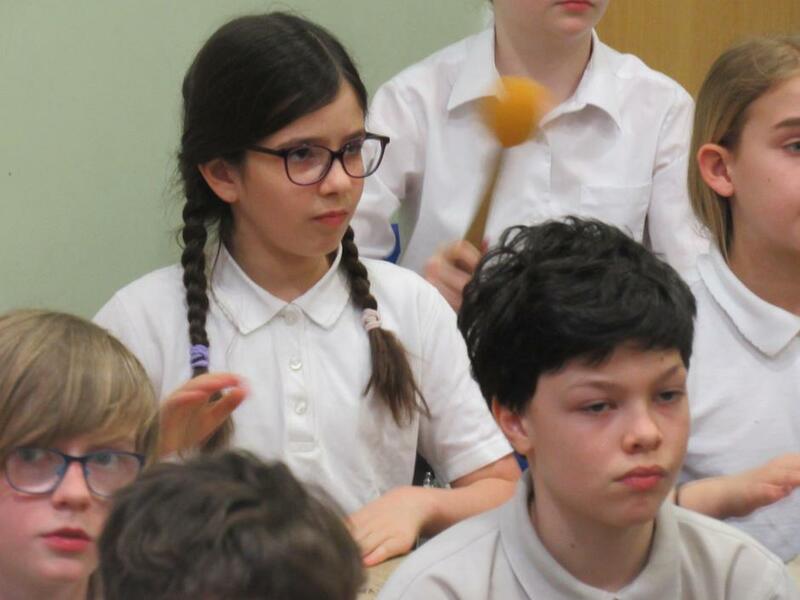 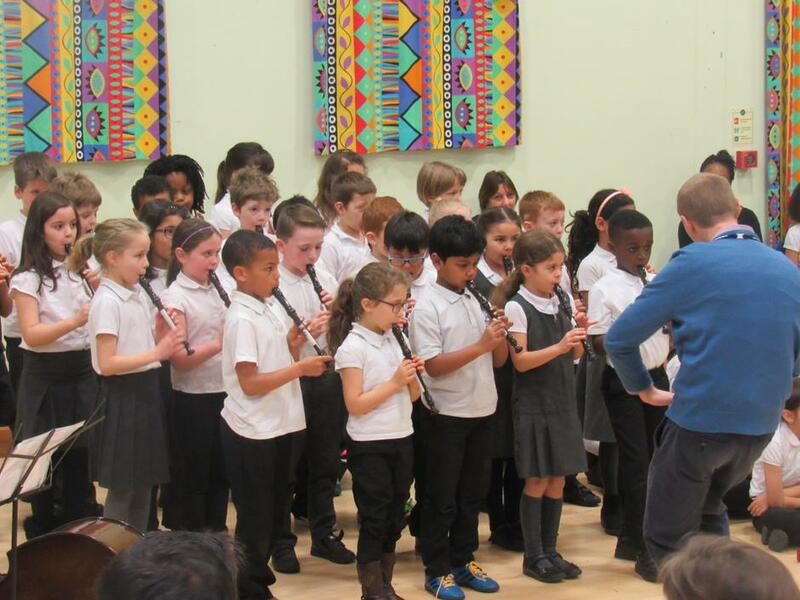 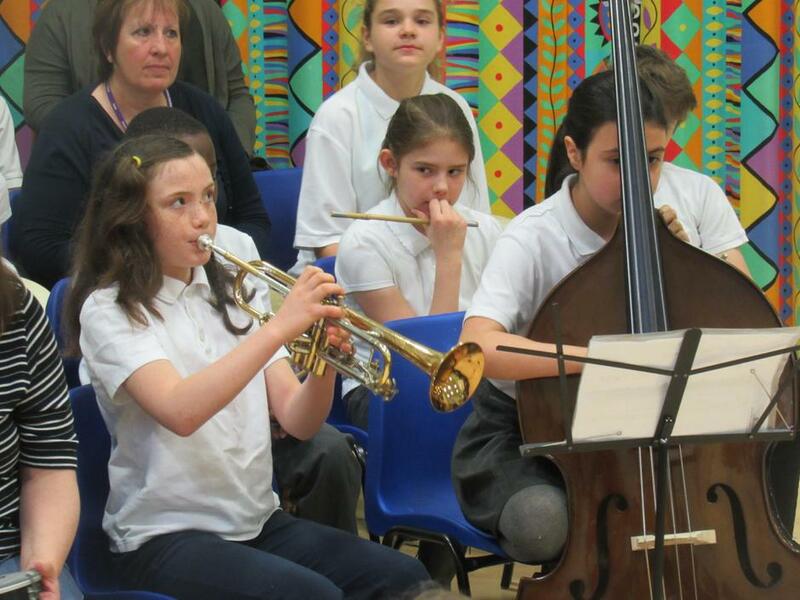 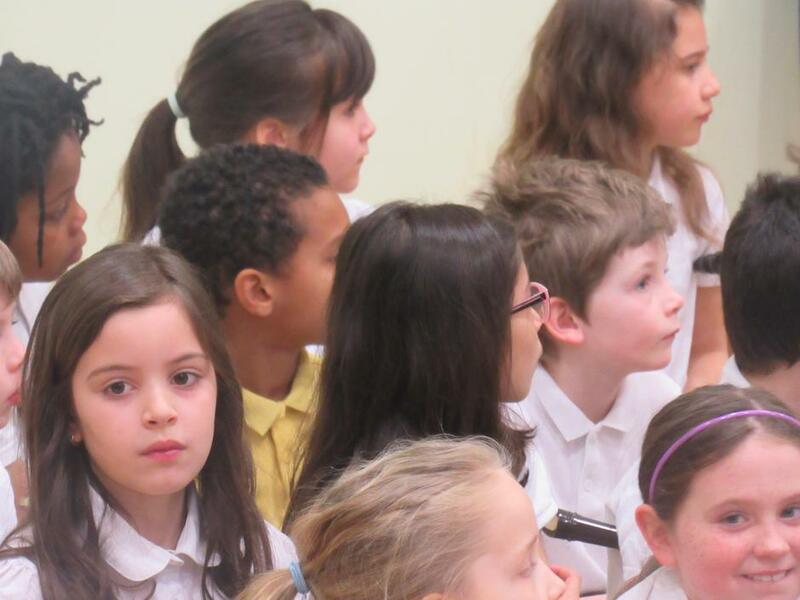 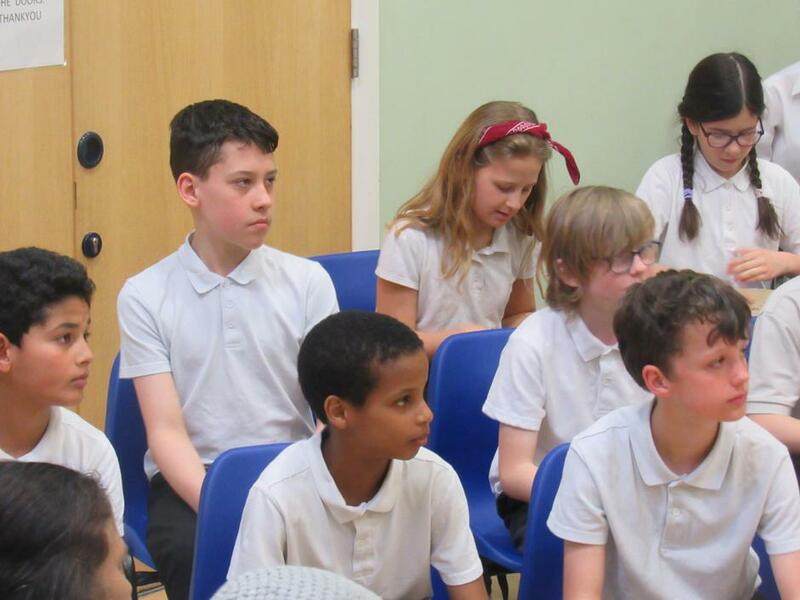 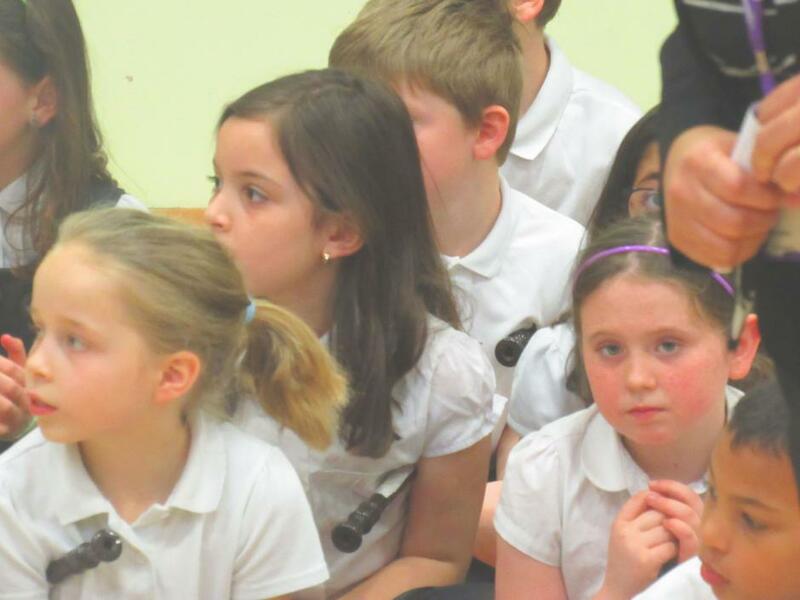 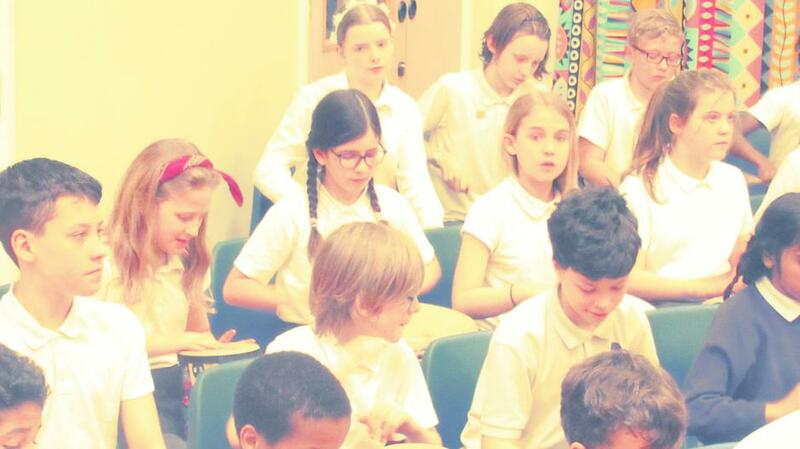 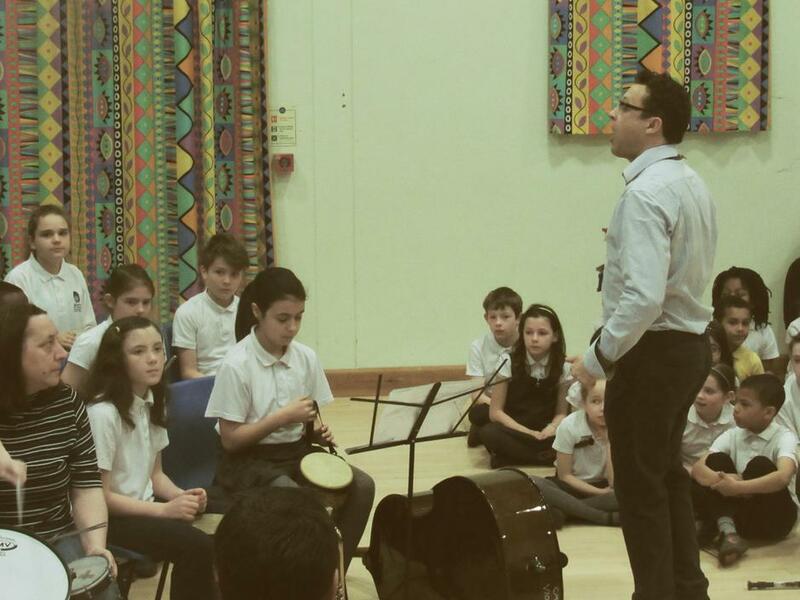 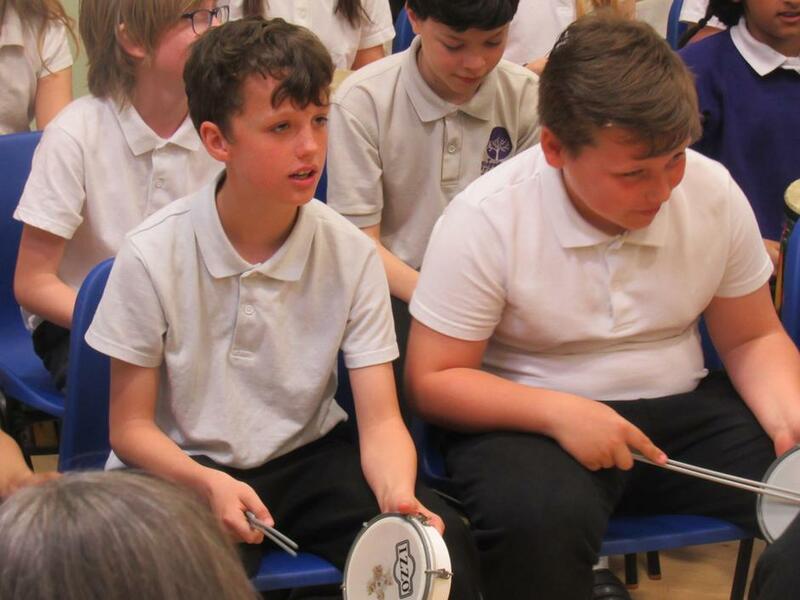 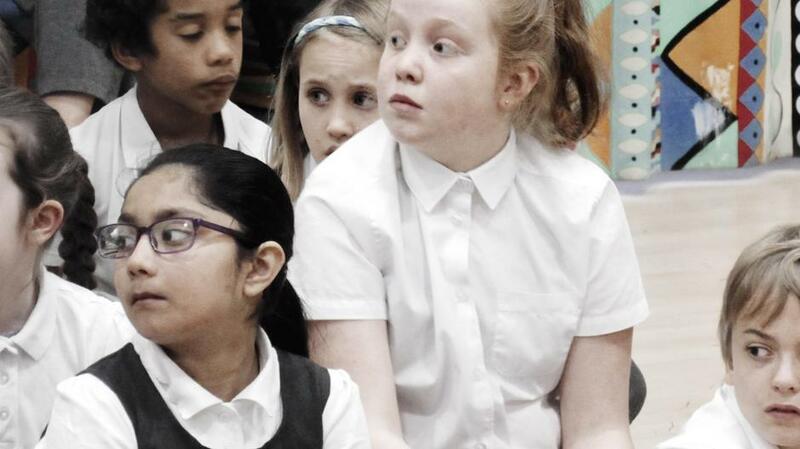 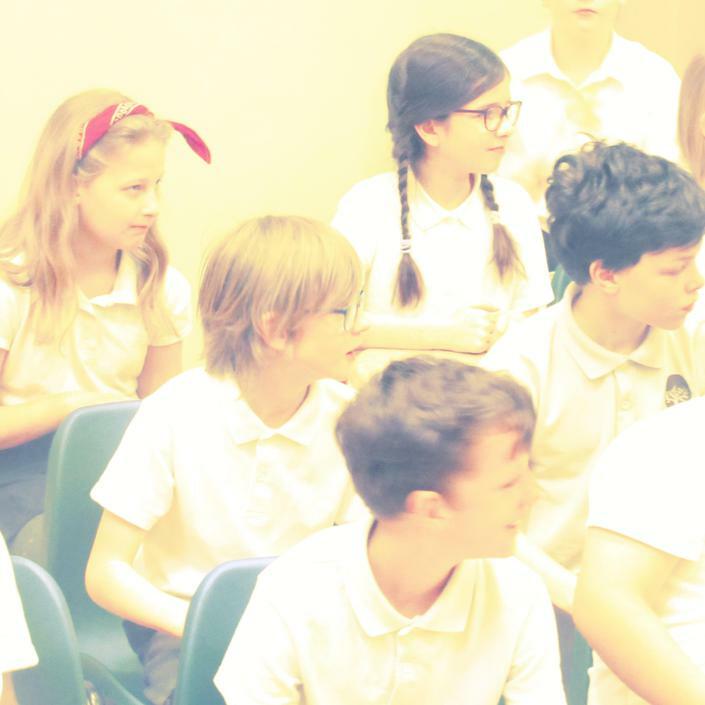 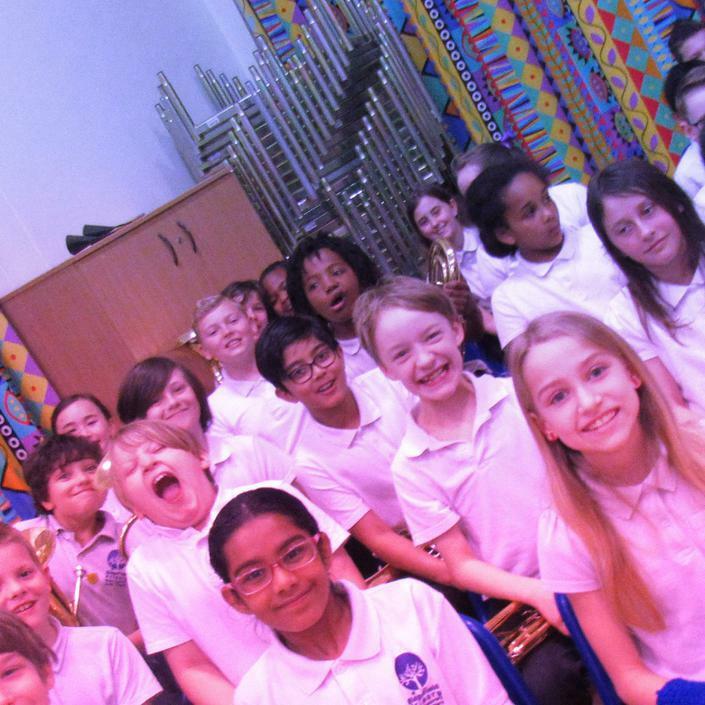 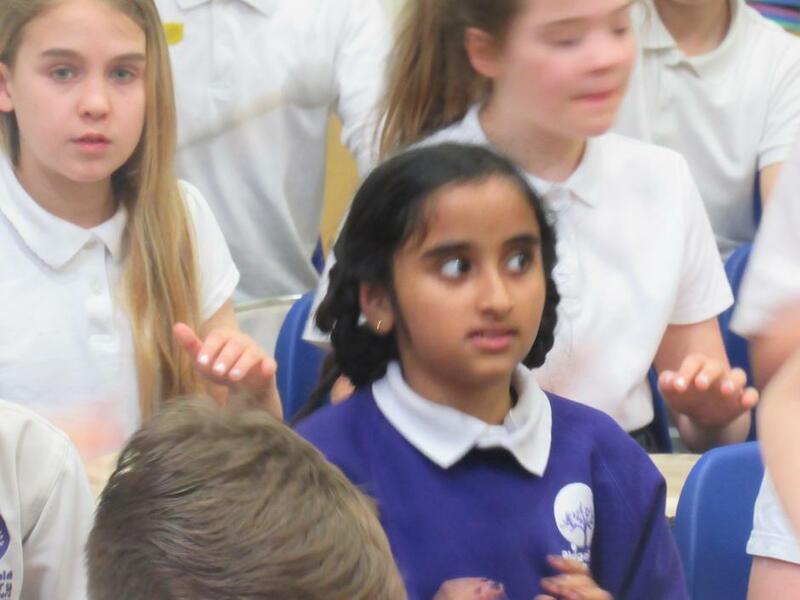 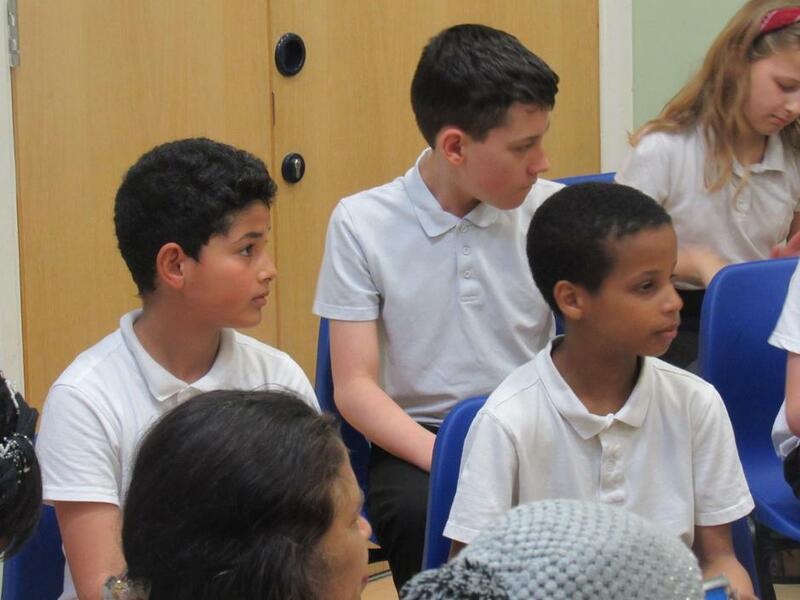 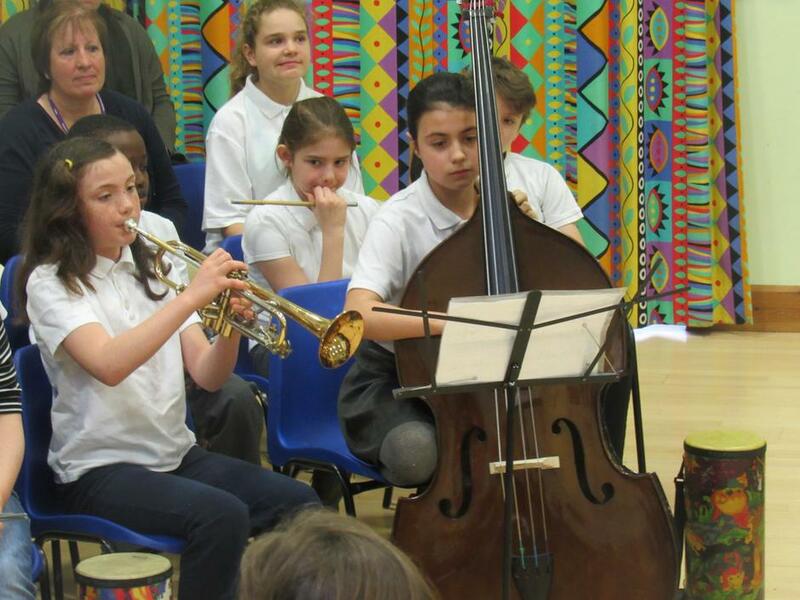 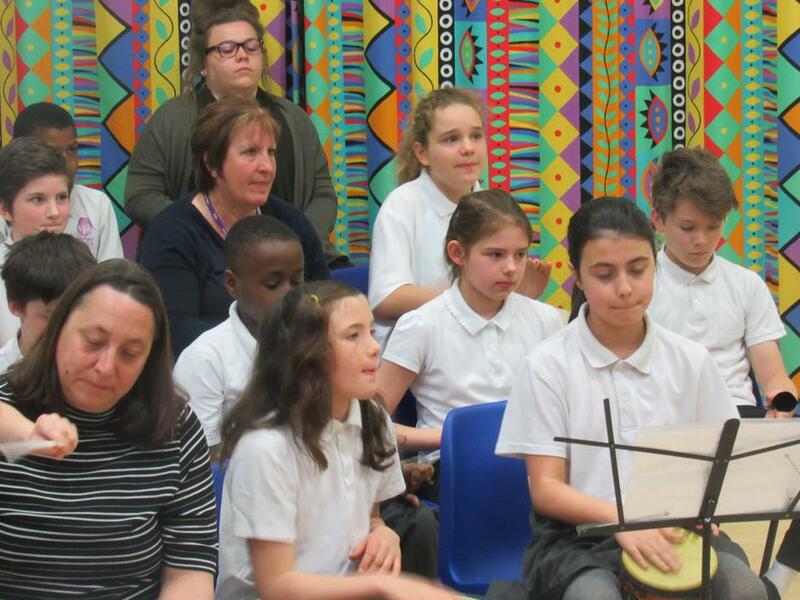 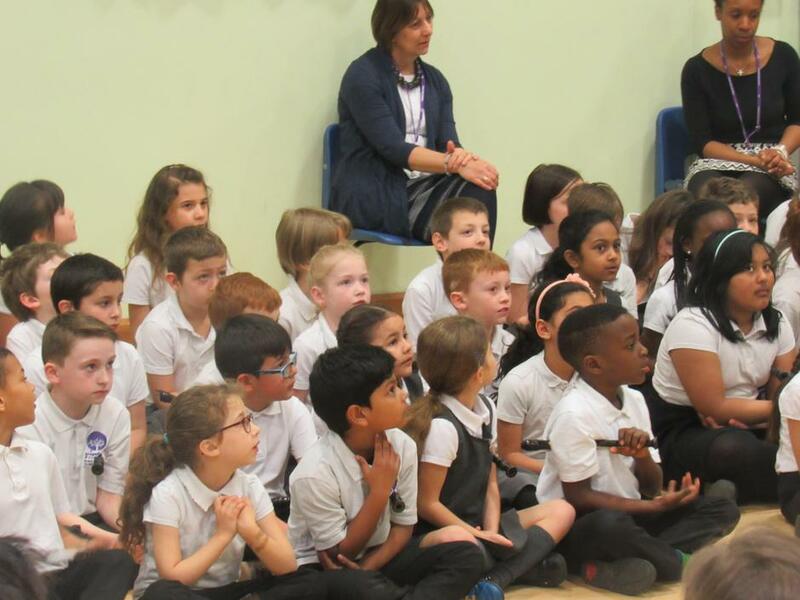 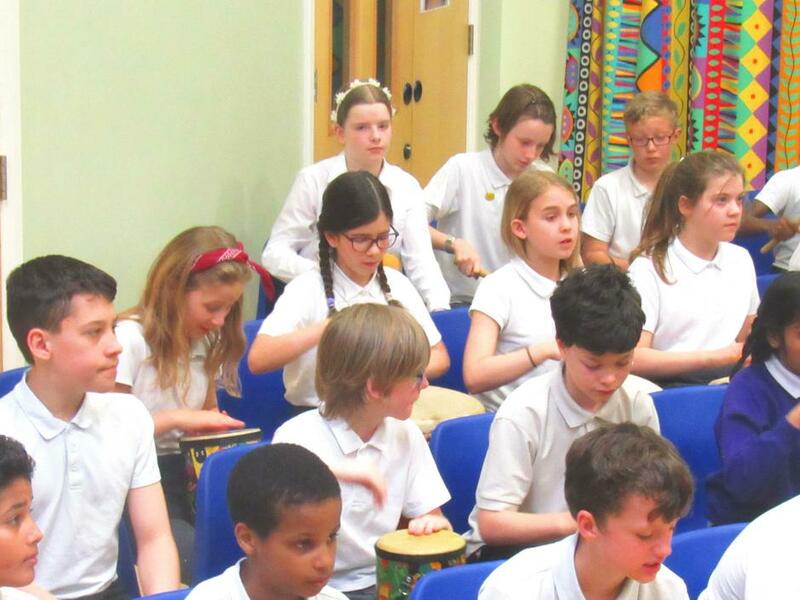 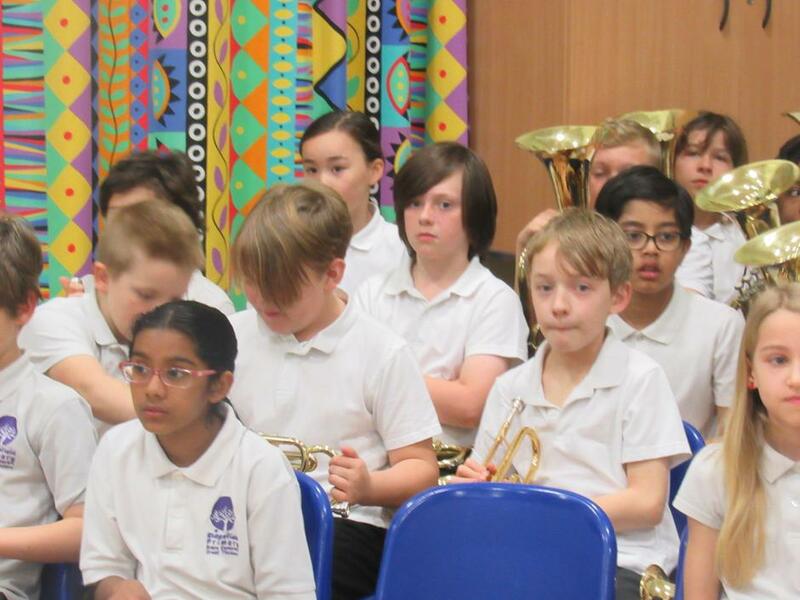 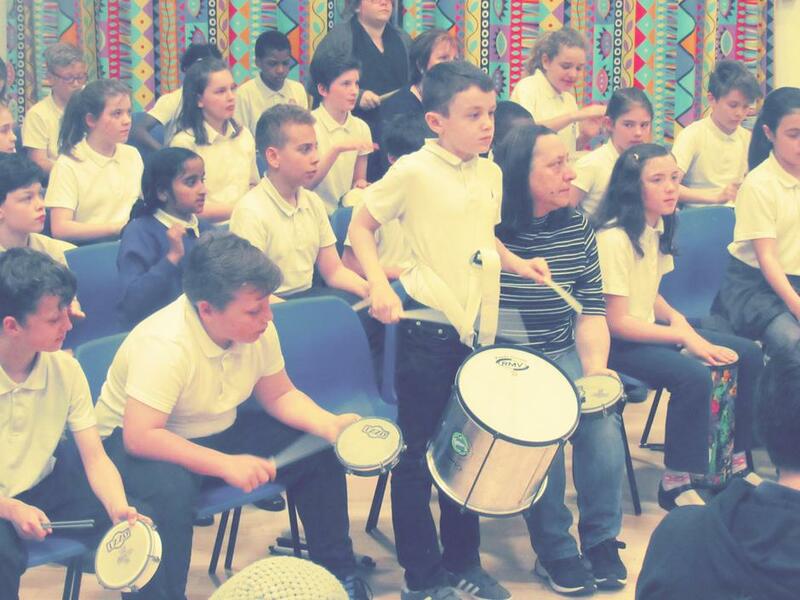 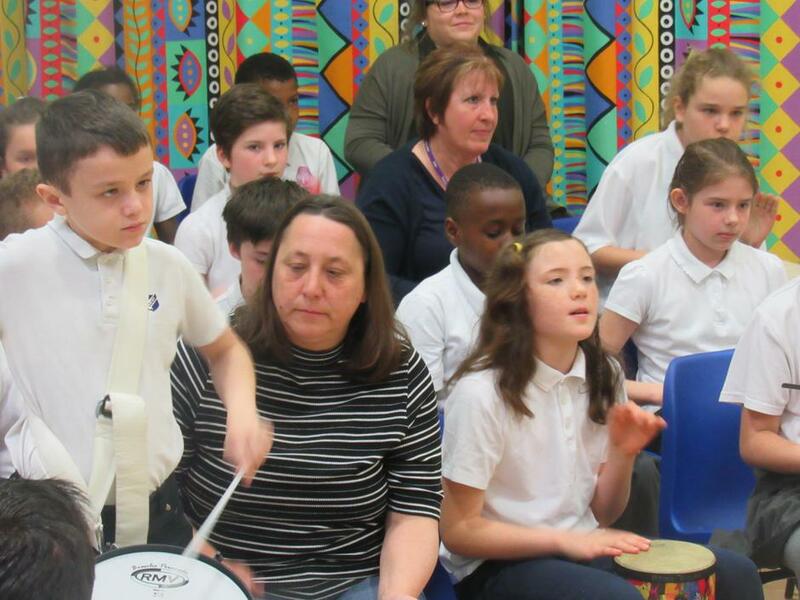 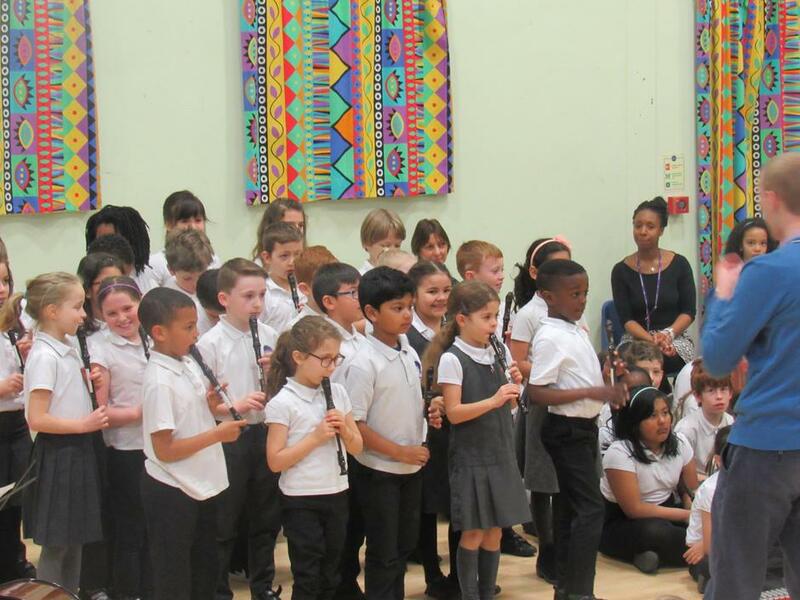 Here are the photos from the wonderful recent KS2 music performance. 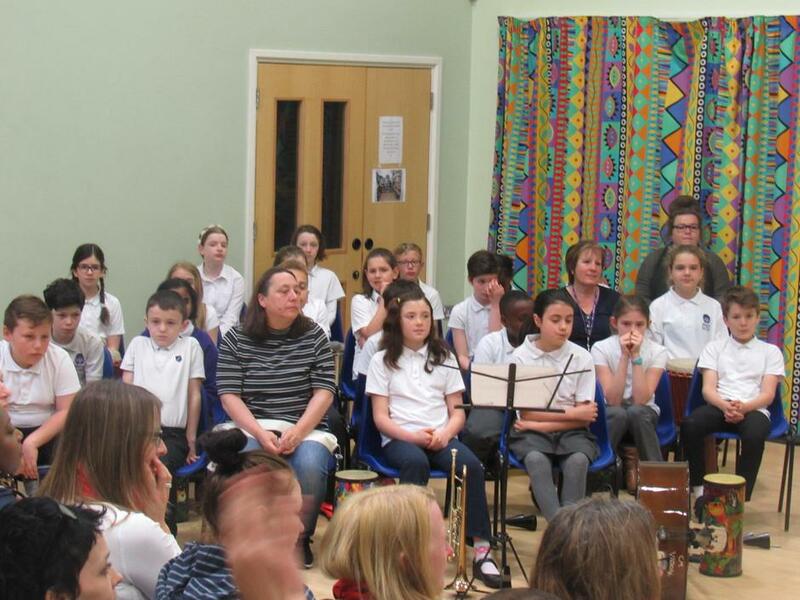 Well done to all the performers for their weeks of dedicated practise and their marvellous musical results! You can also view a video of each year group in the March Playlist of the Video Resource page. 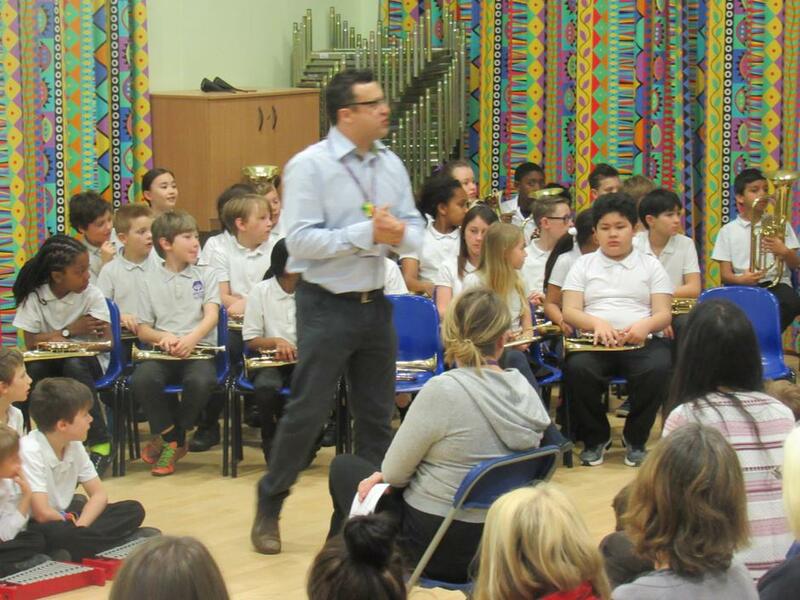 Thank you to Mr Paul and his team for all the hard work in making this possible.